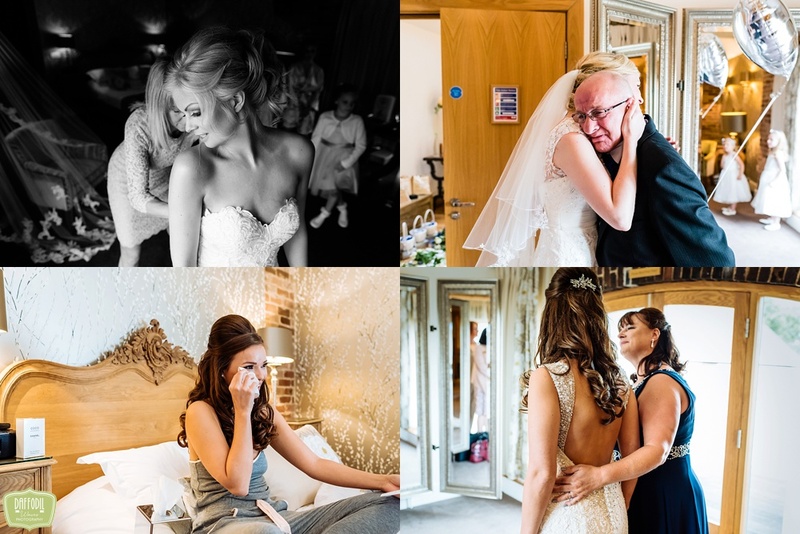 Over the last two weeks I have been putting together this blog post. 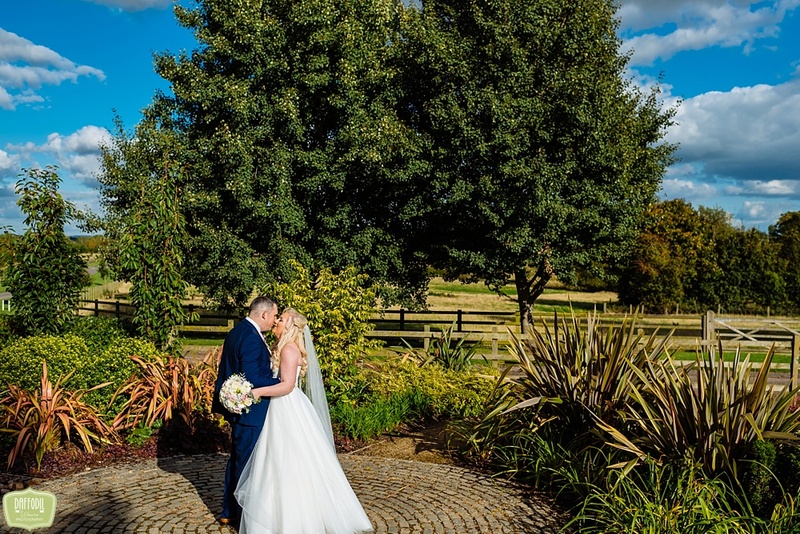 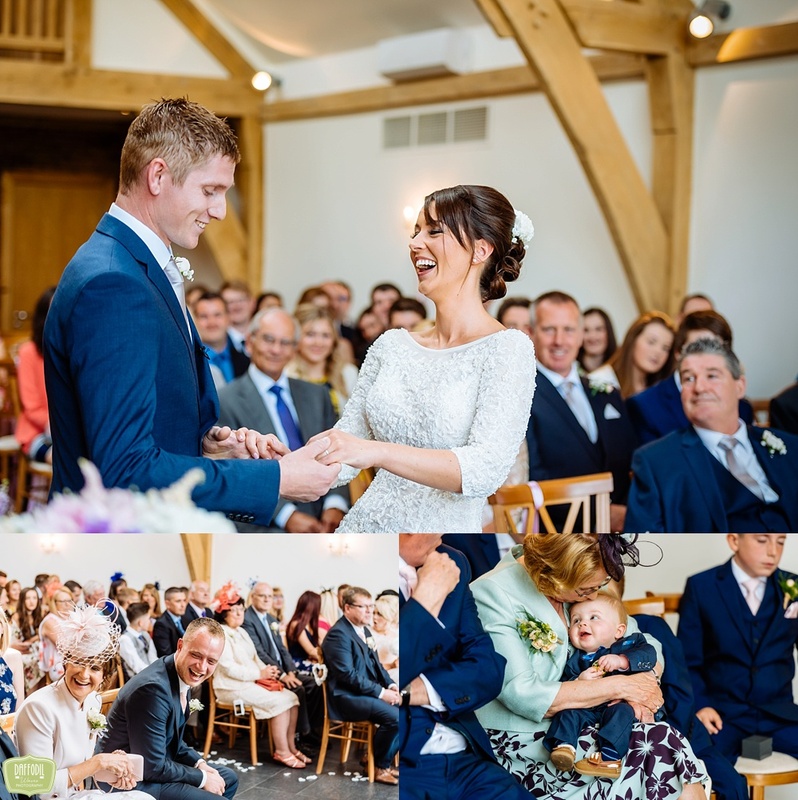 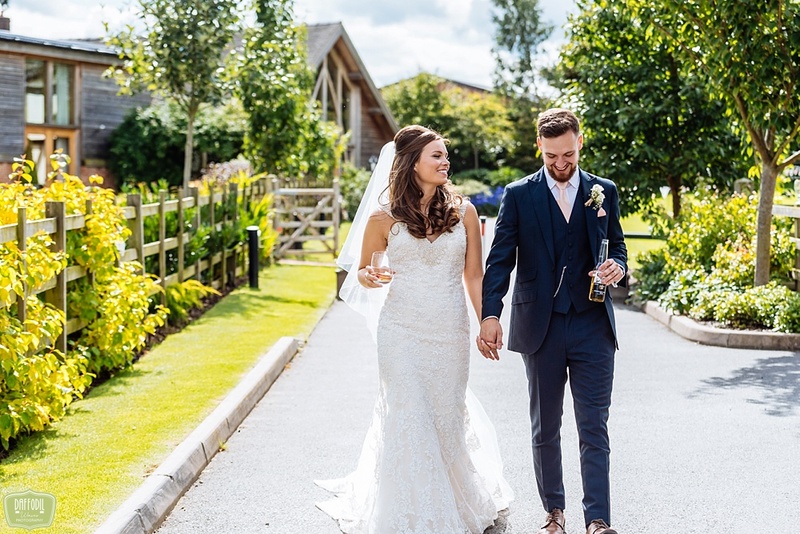 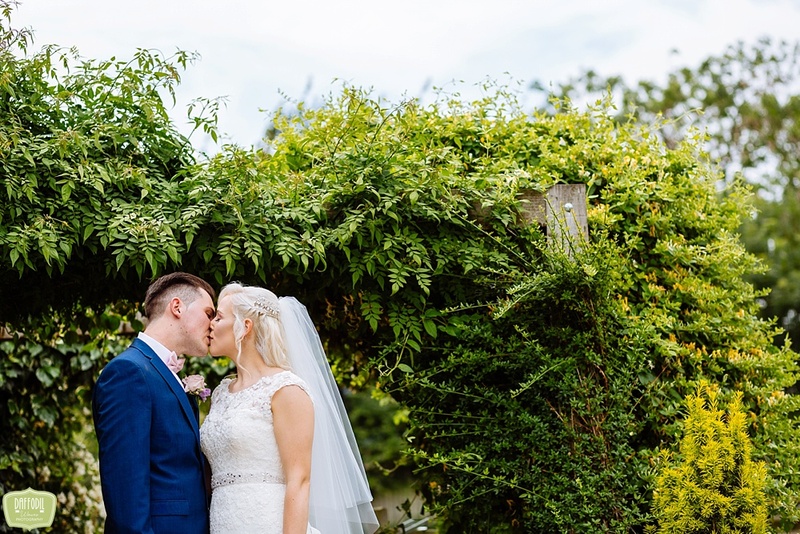 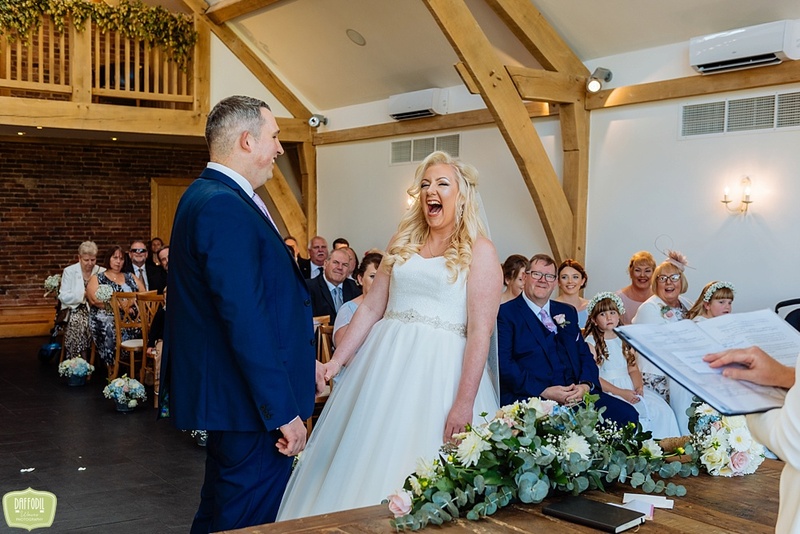 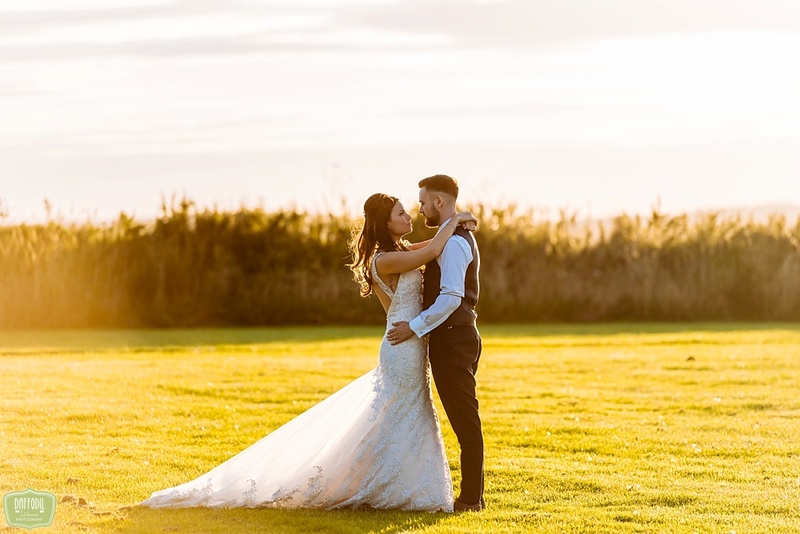 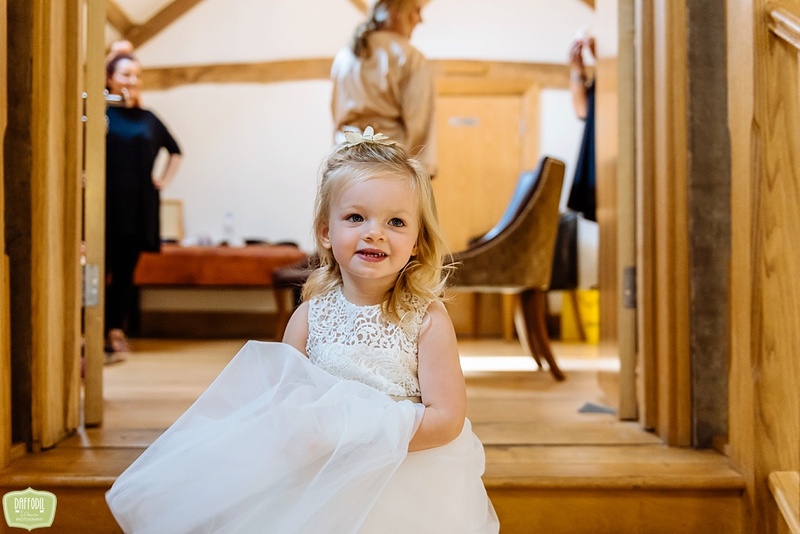 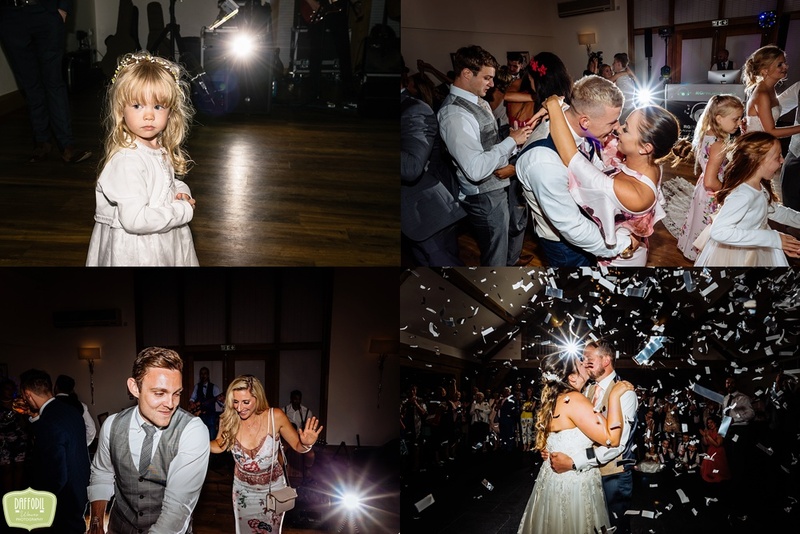 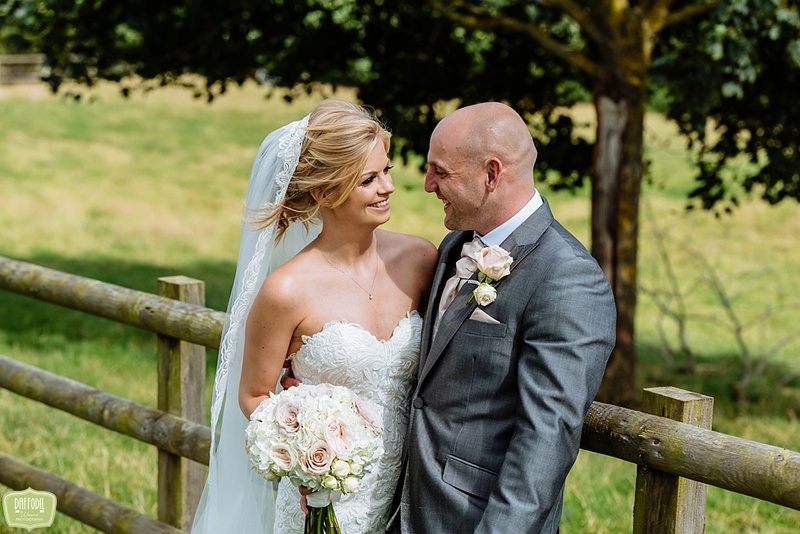 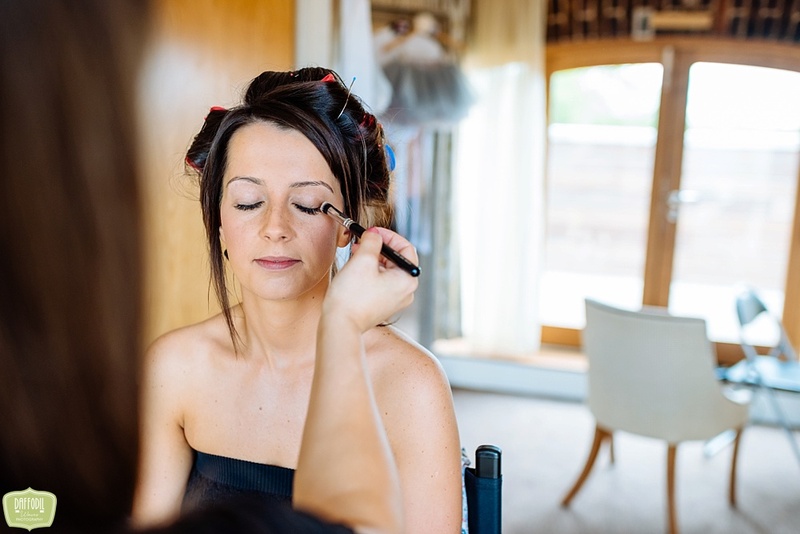 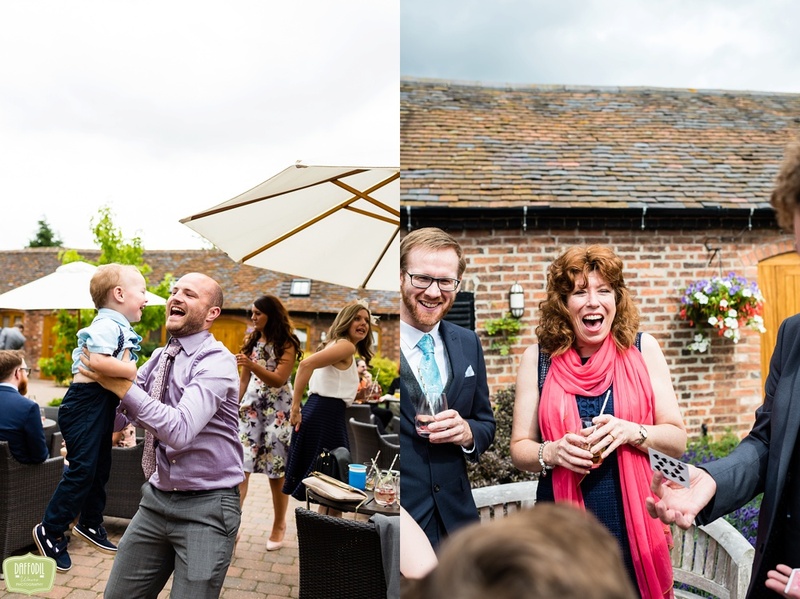 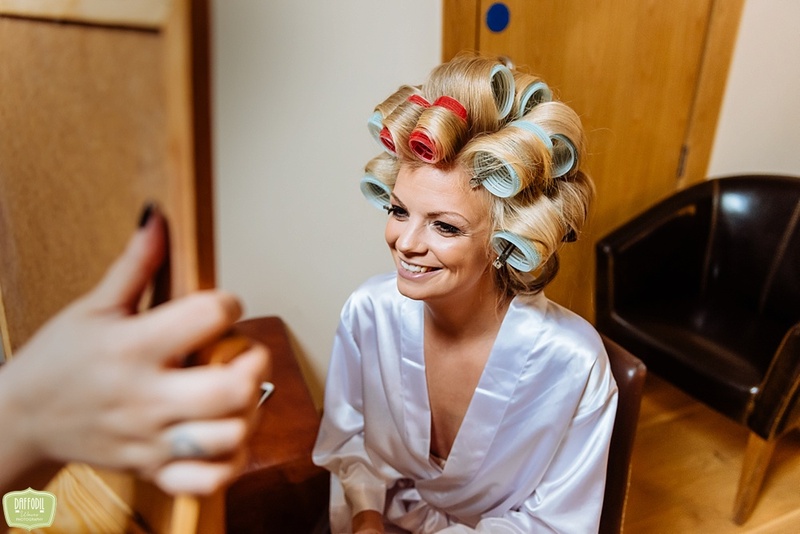 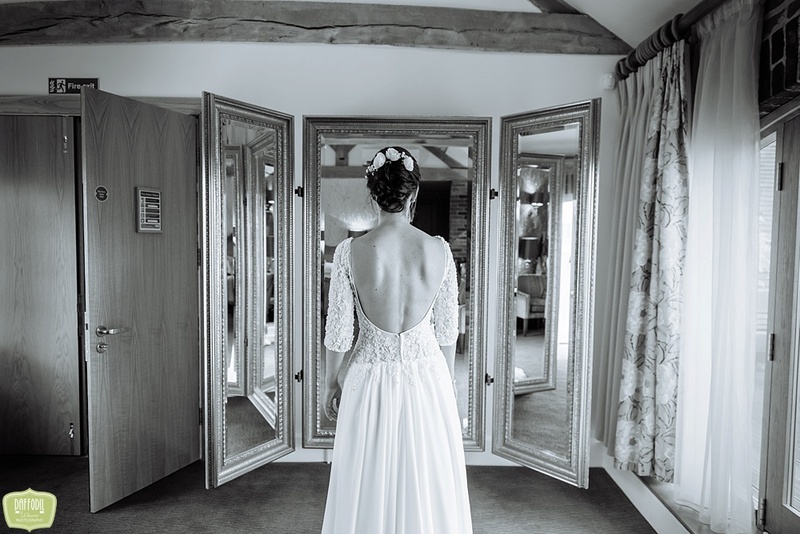 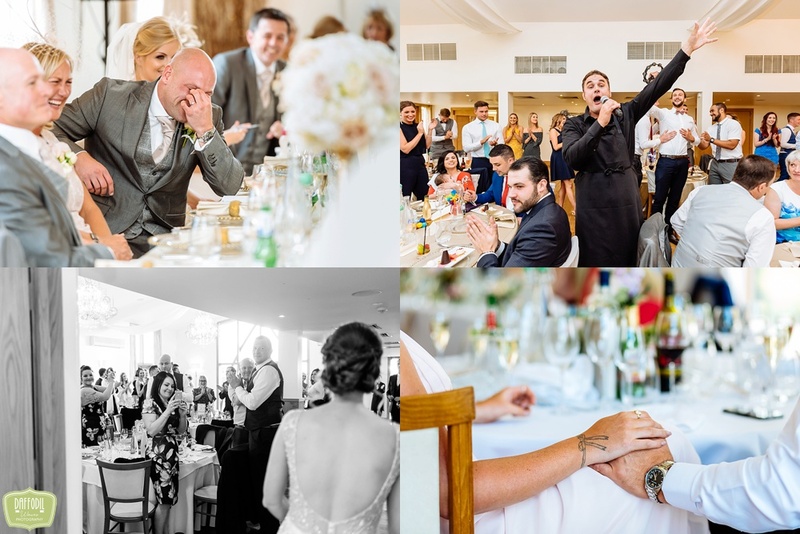 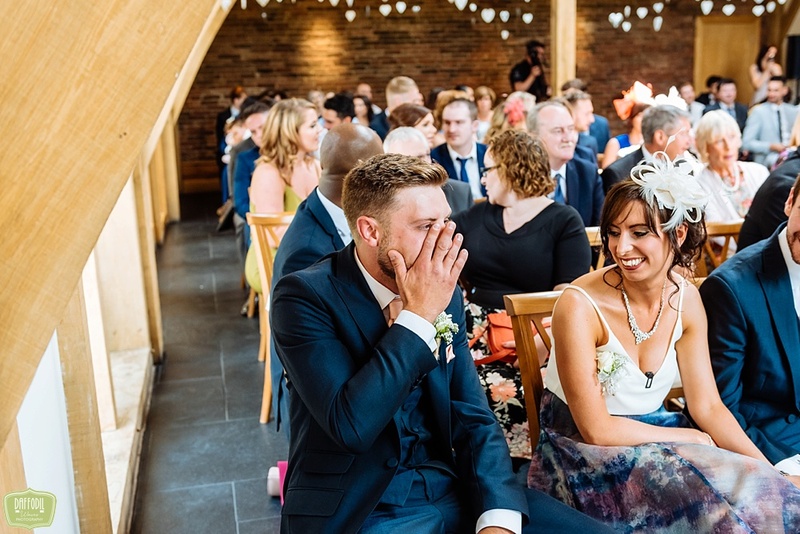 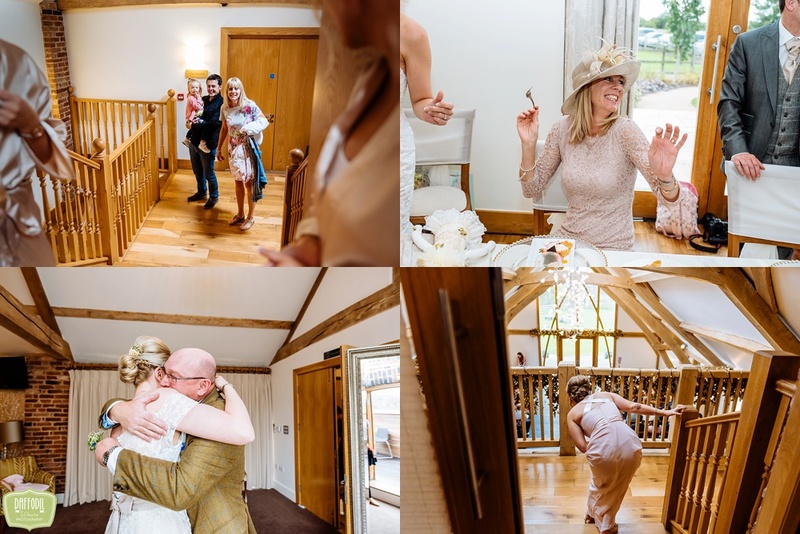 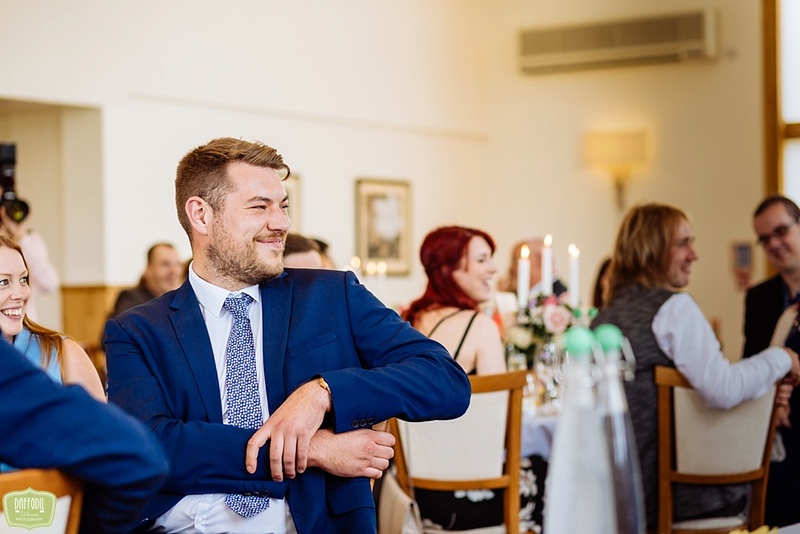 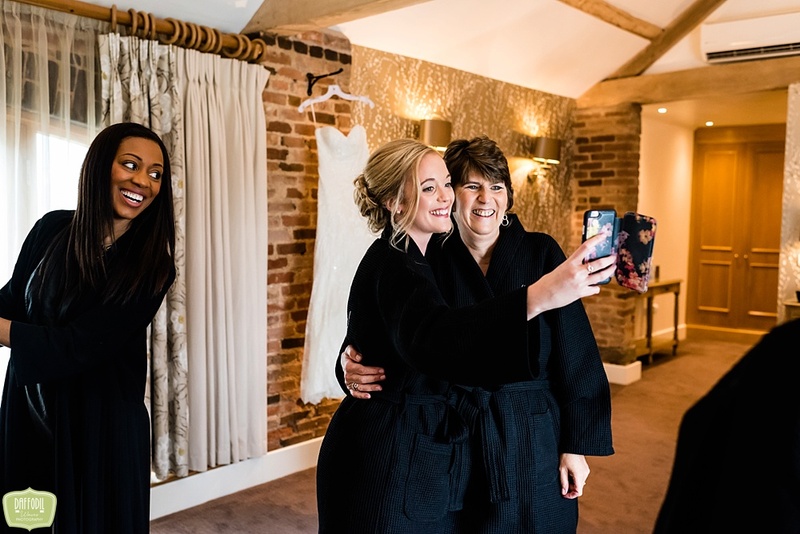 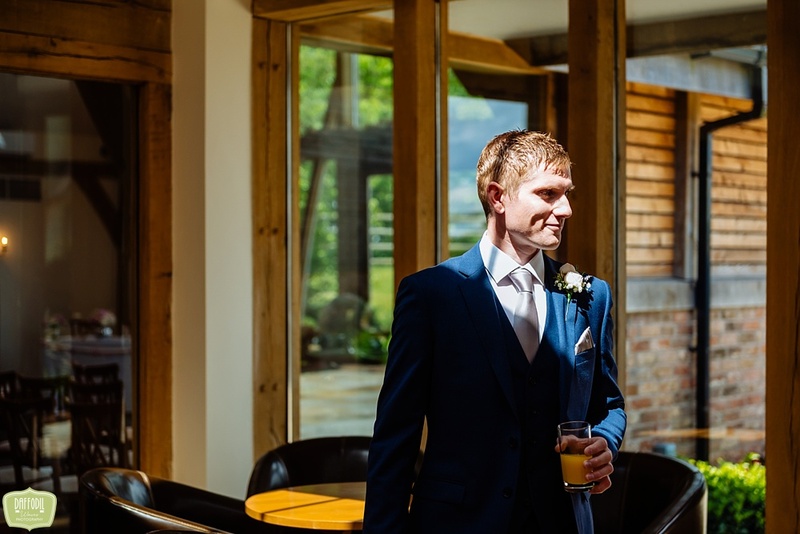 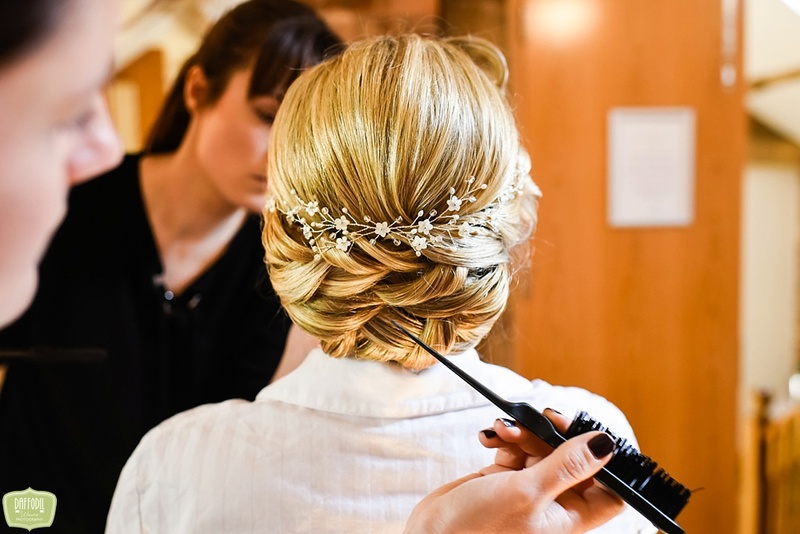 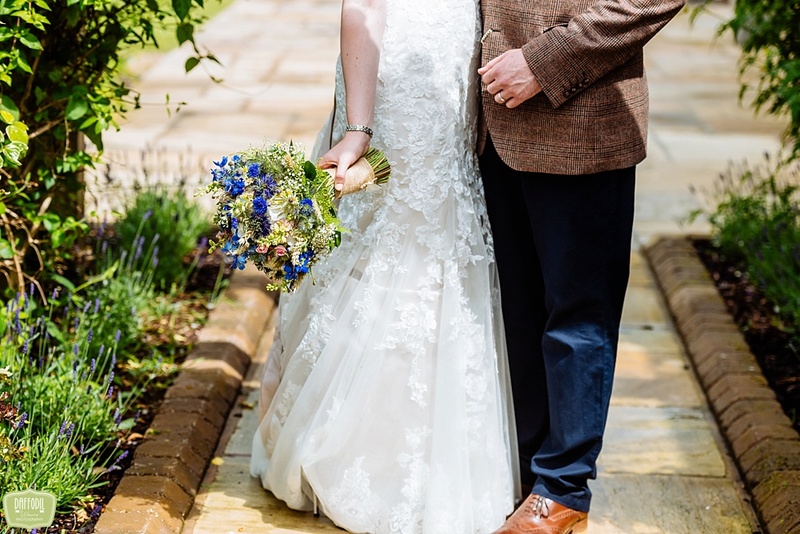 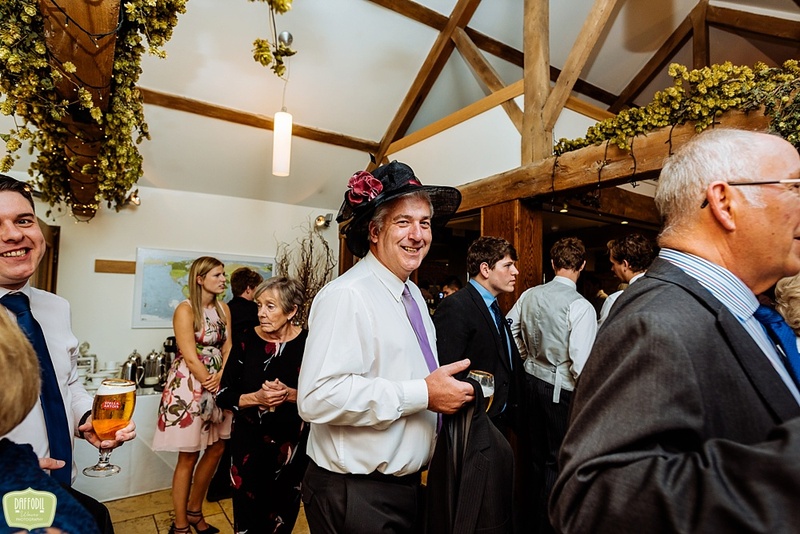 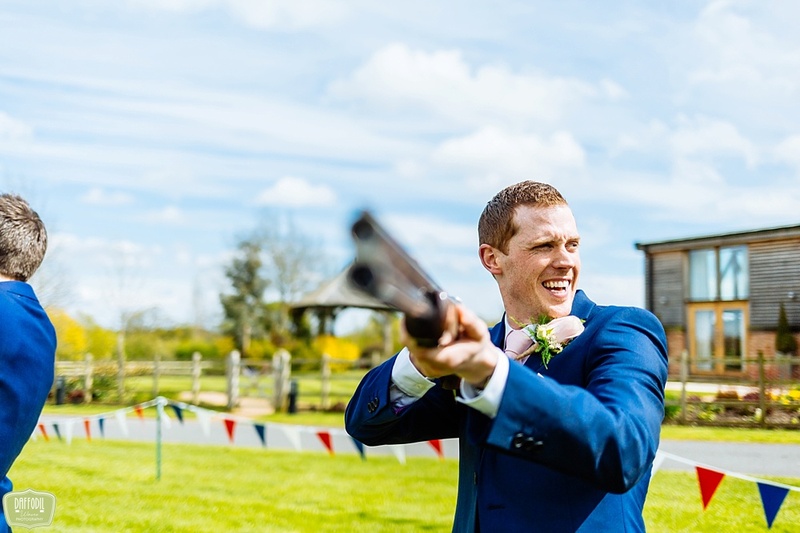 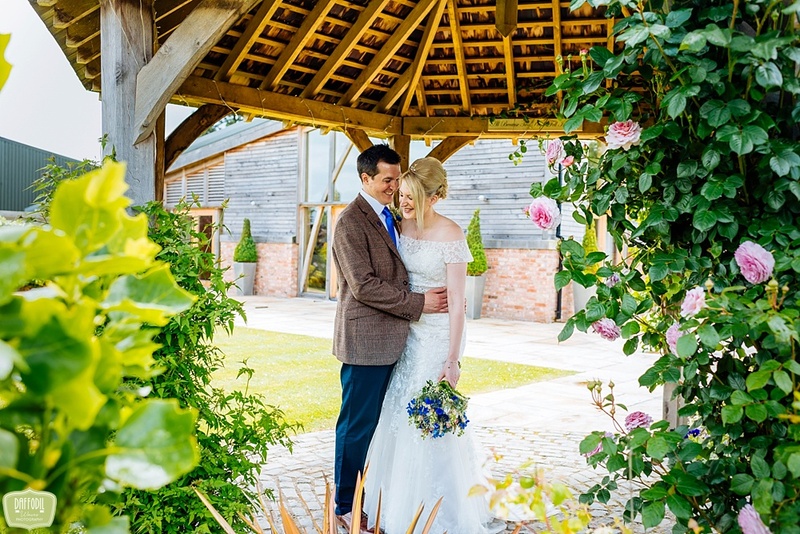 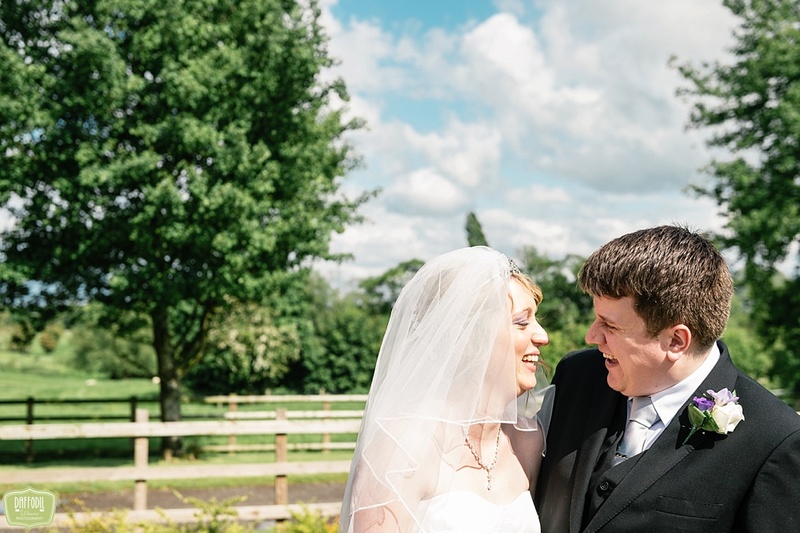 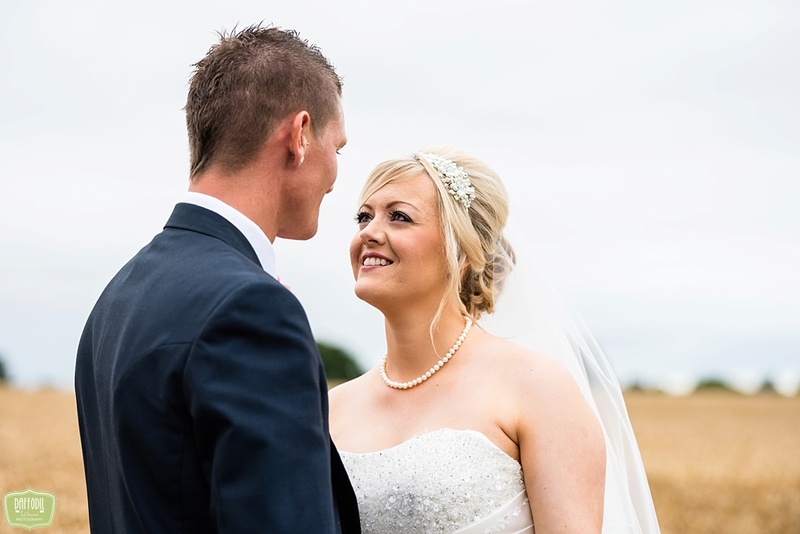 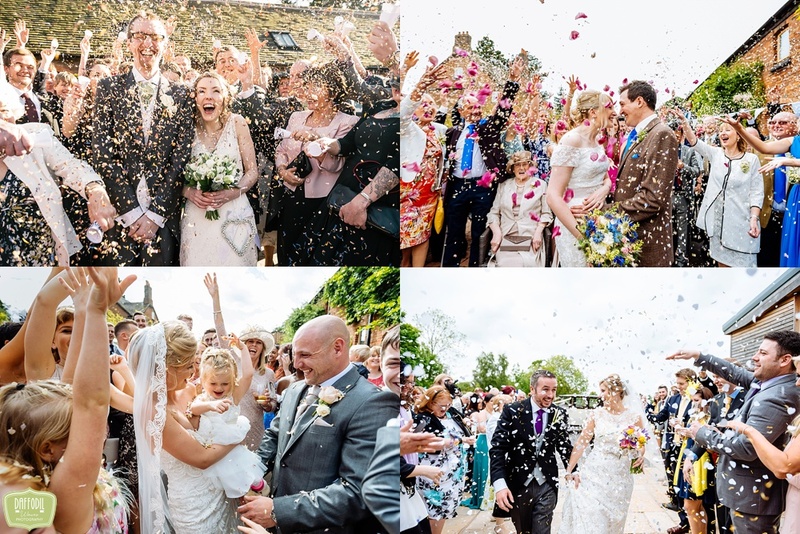 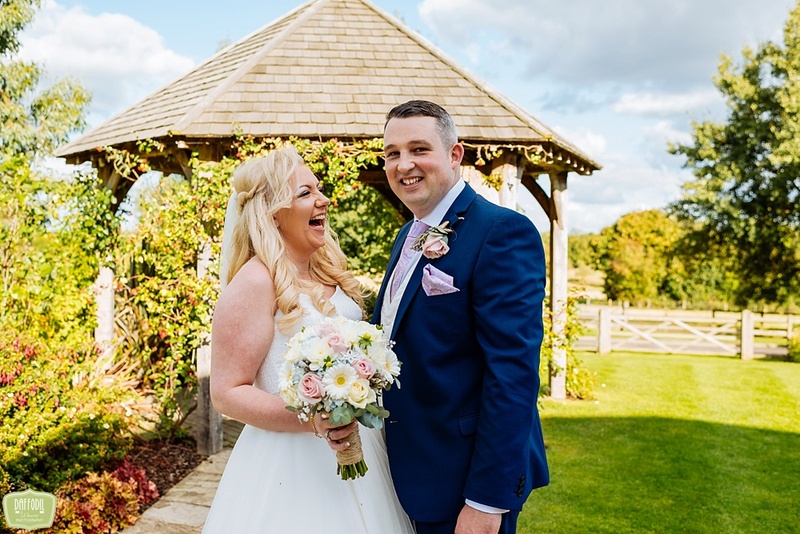 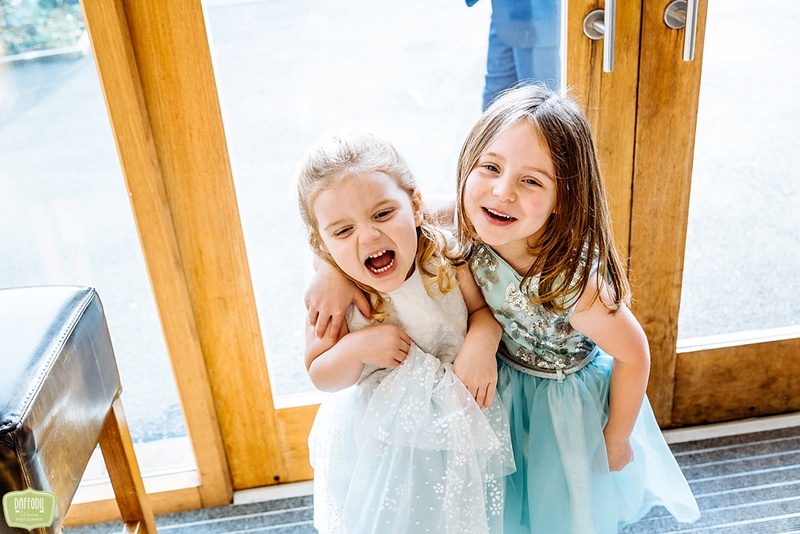 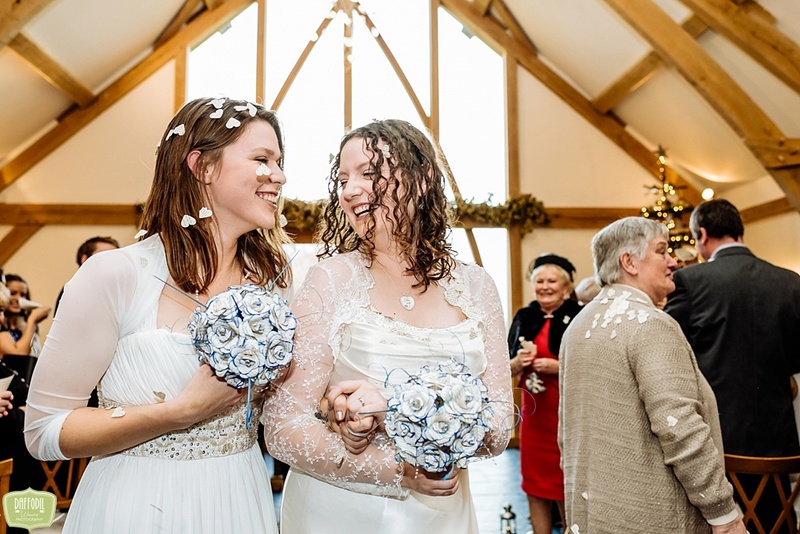 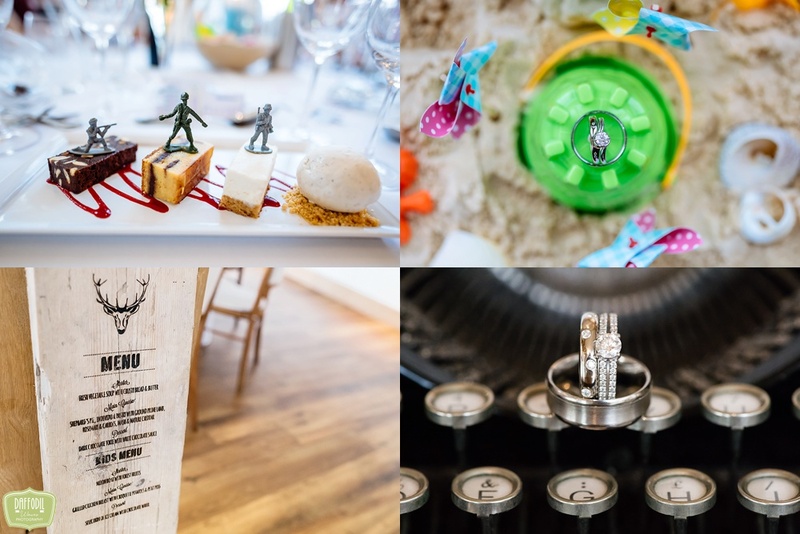 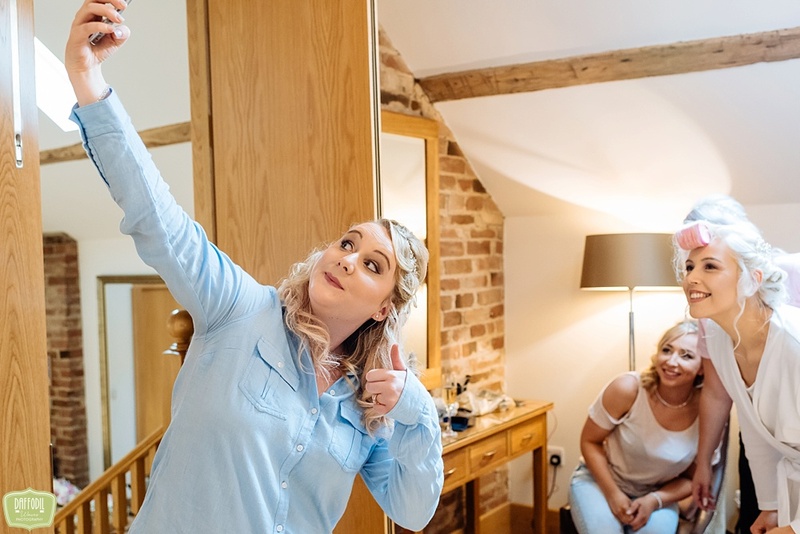 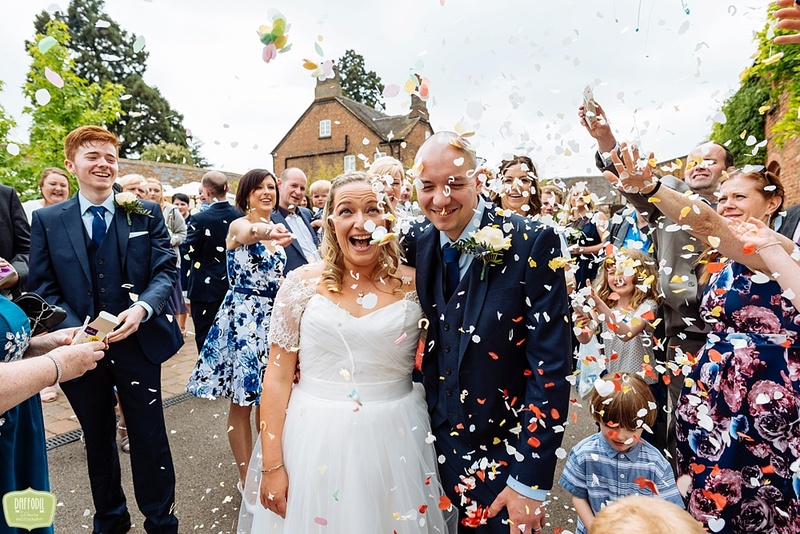 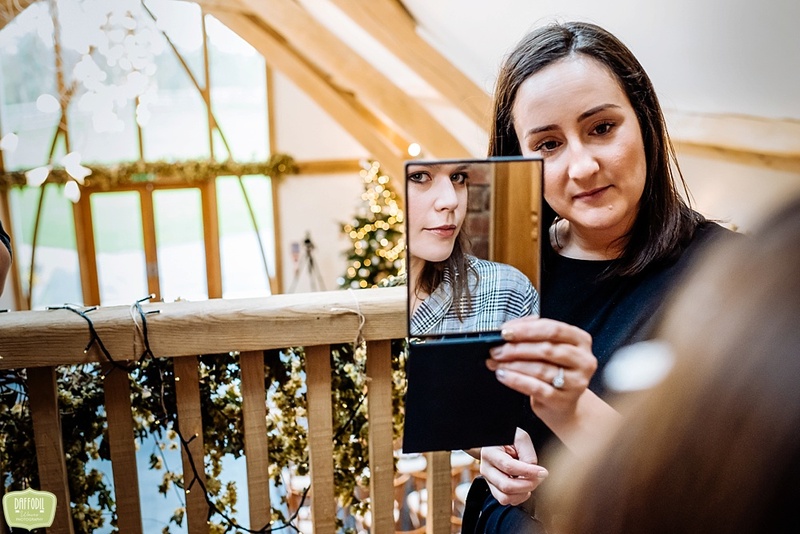 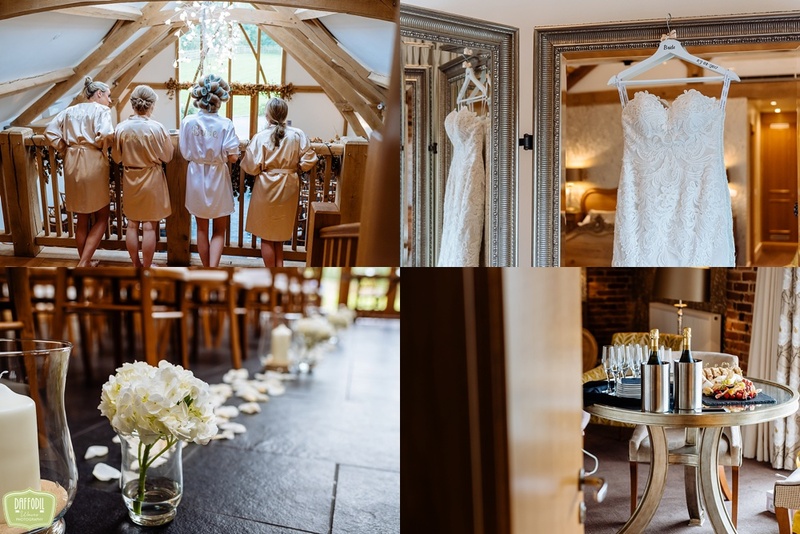 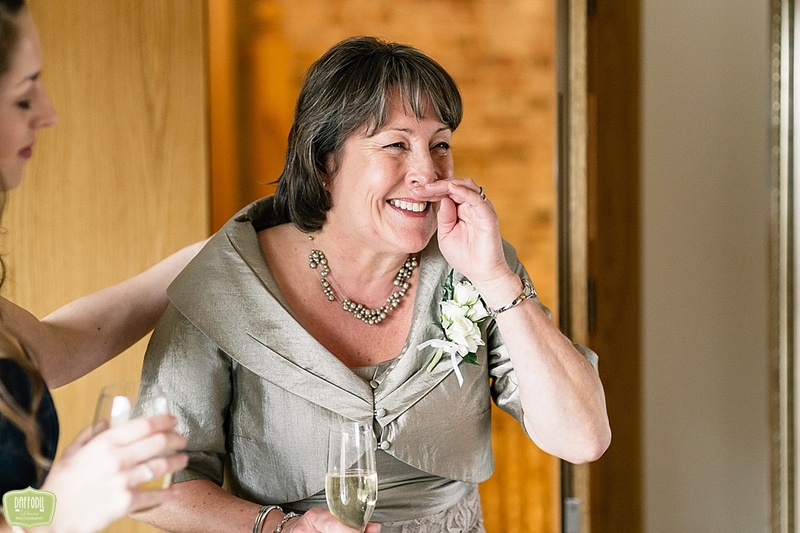 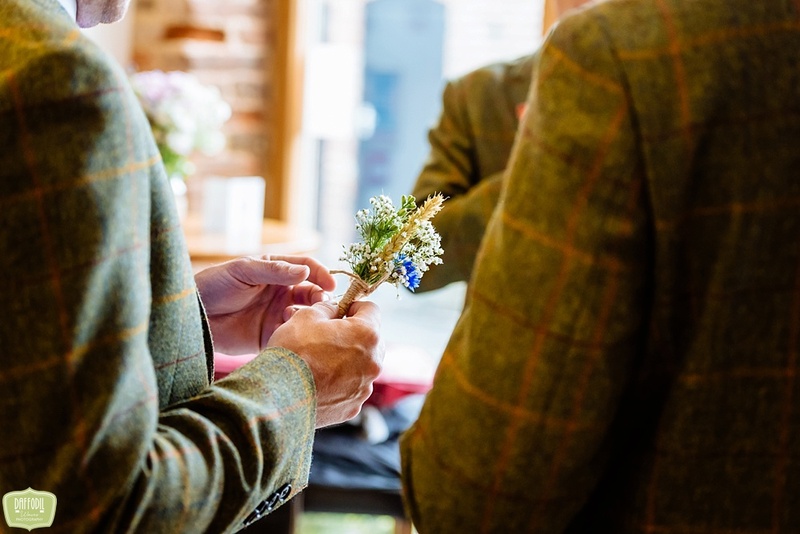 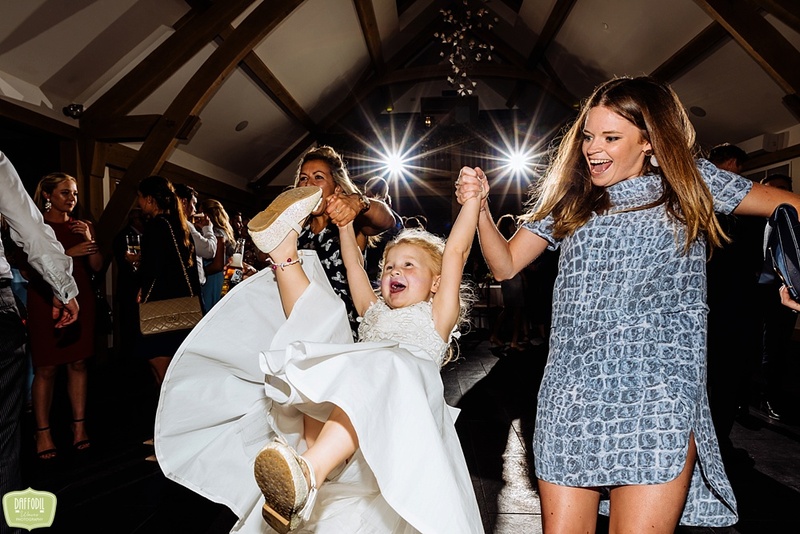 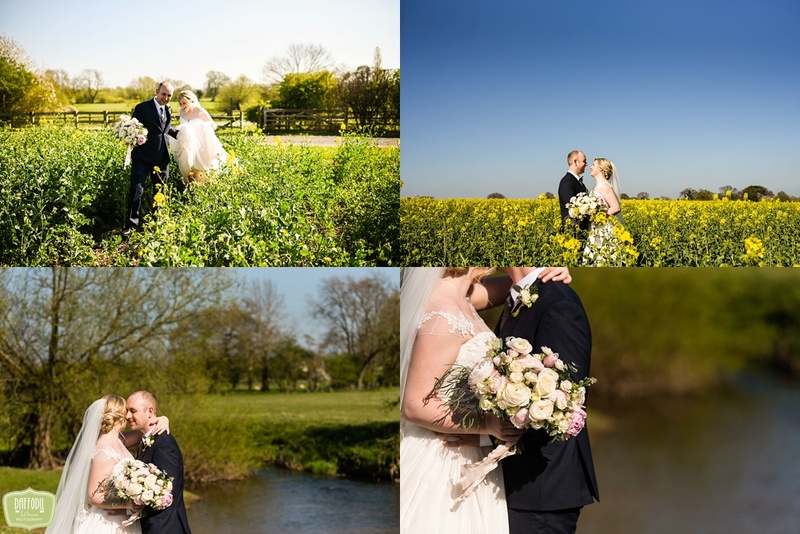 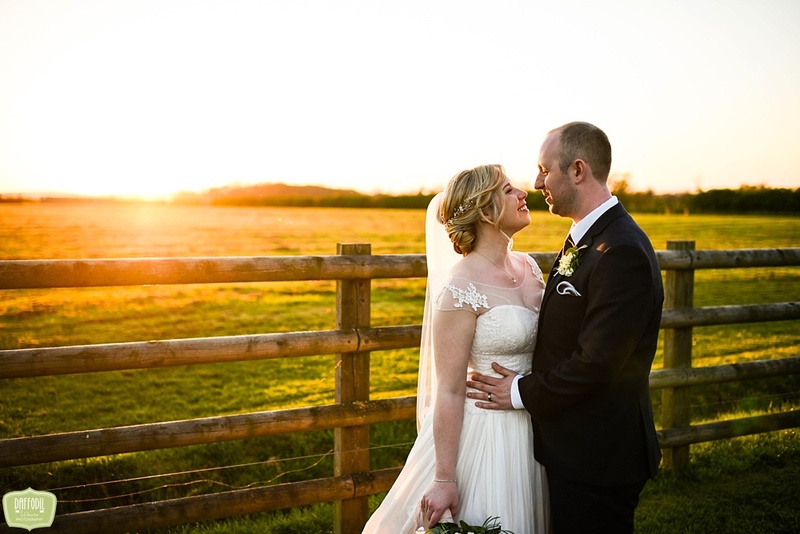 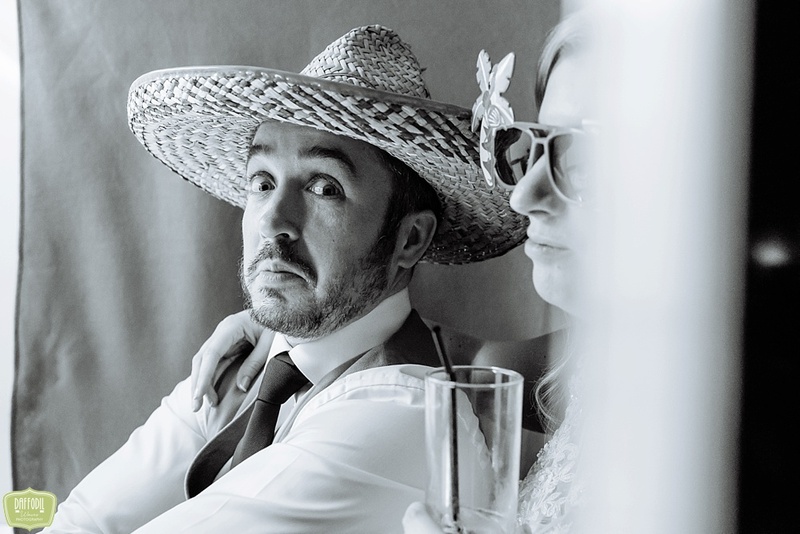 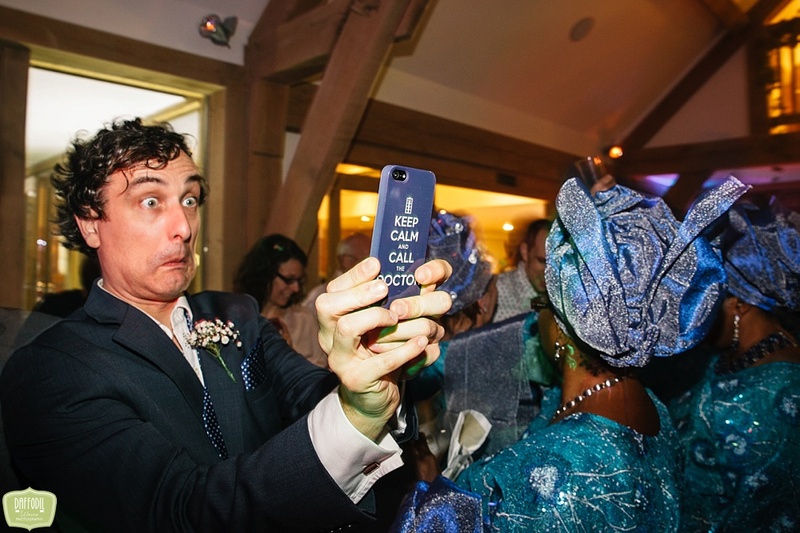 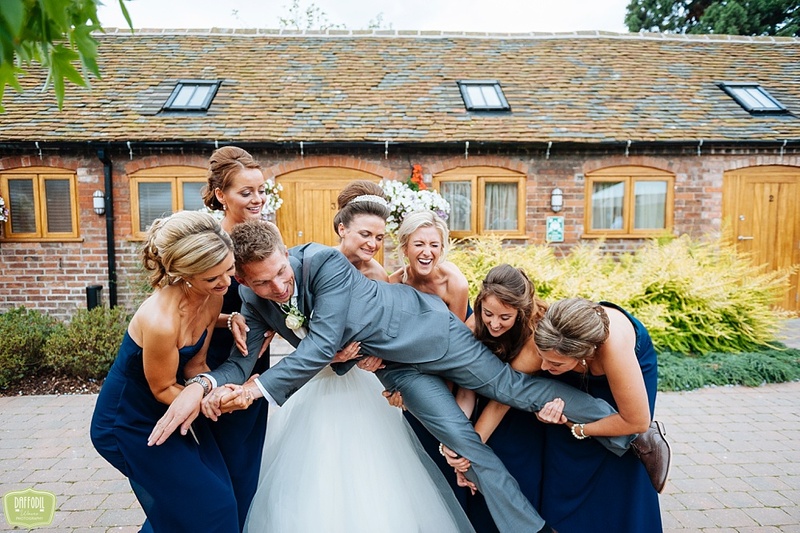 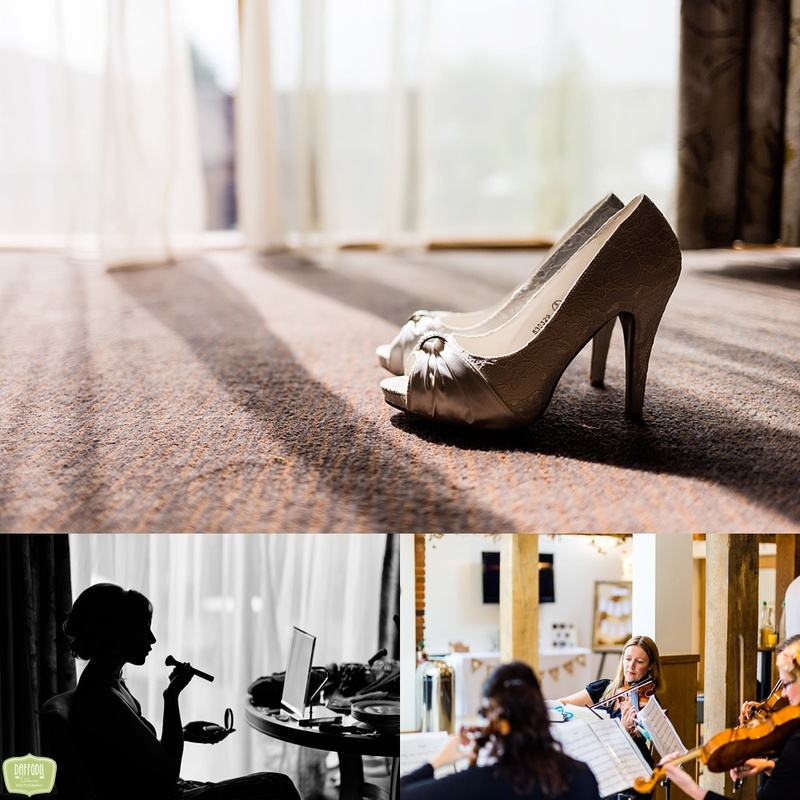 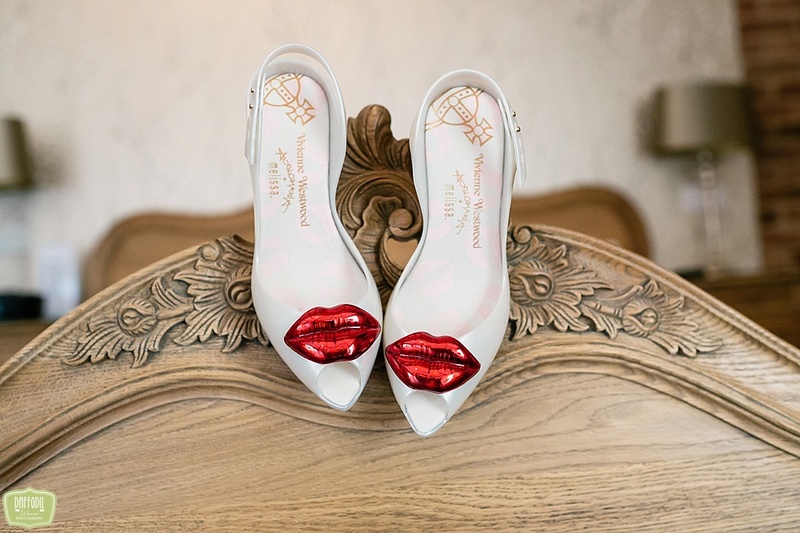 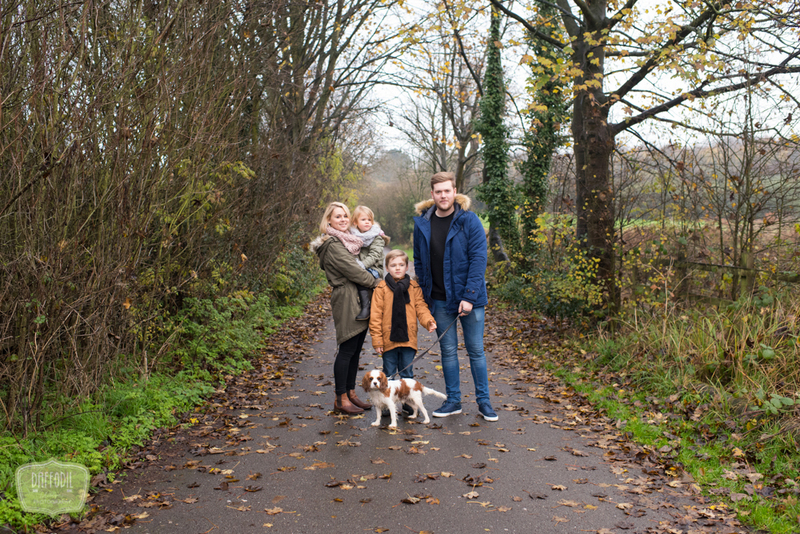 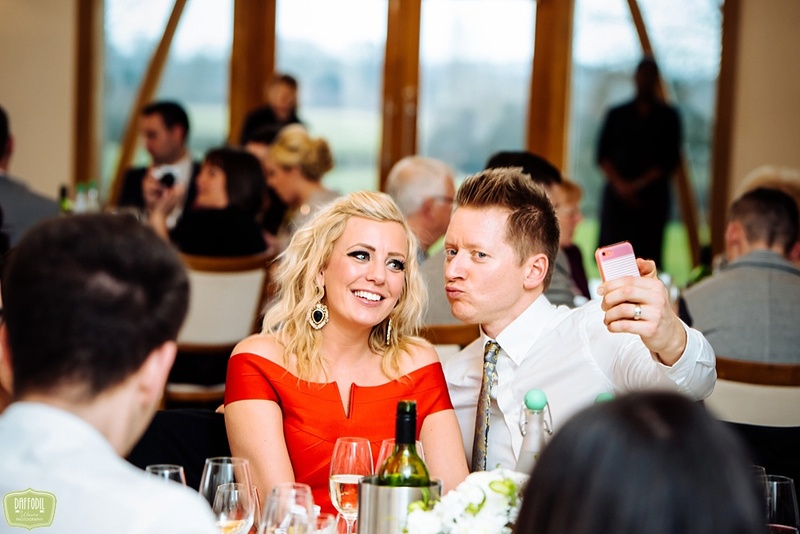 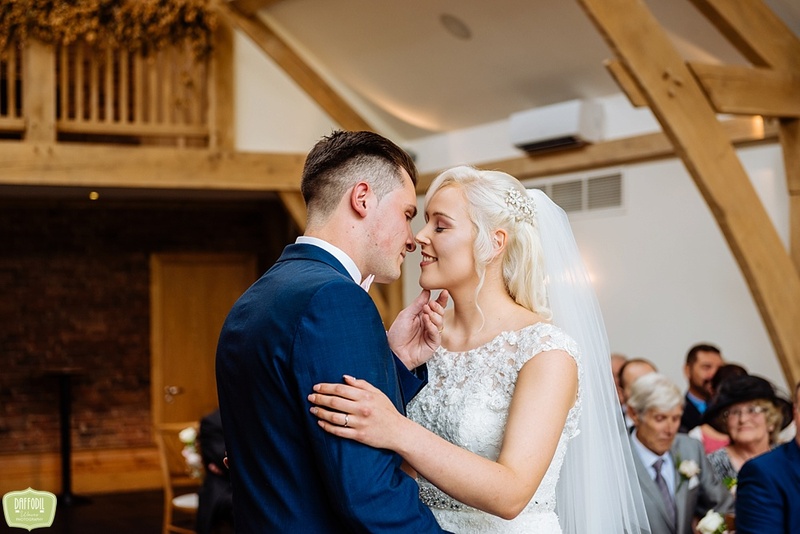 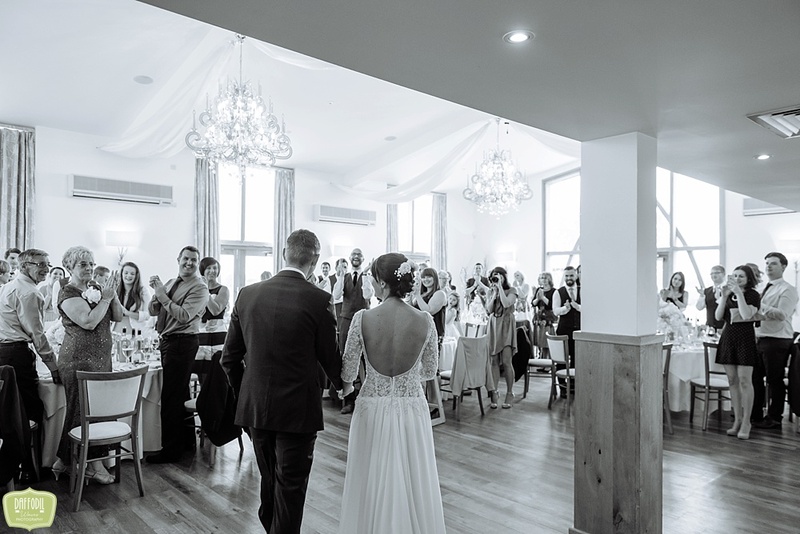 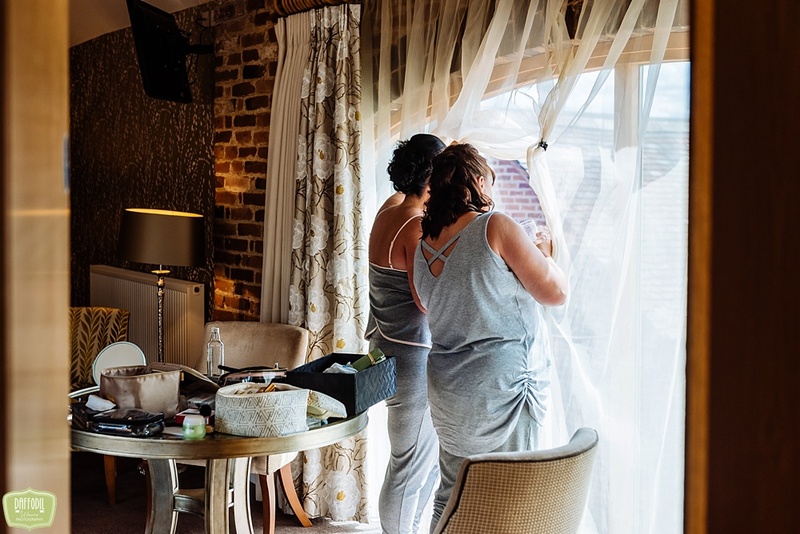 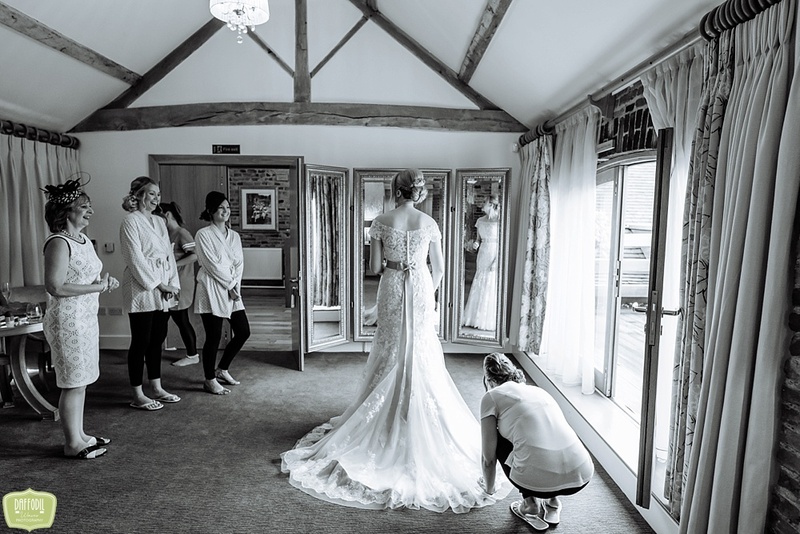 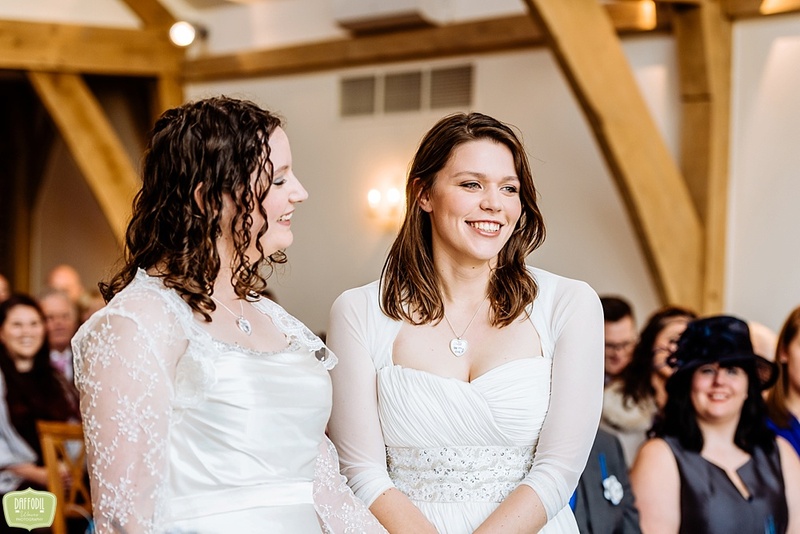 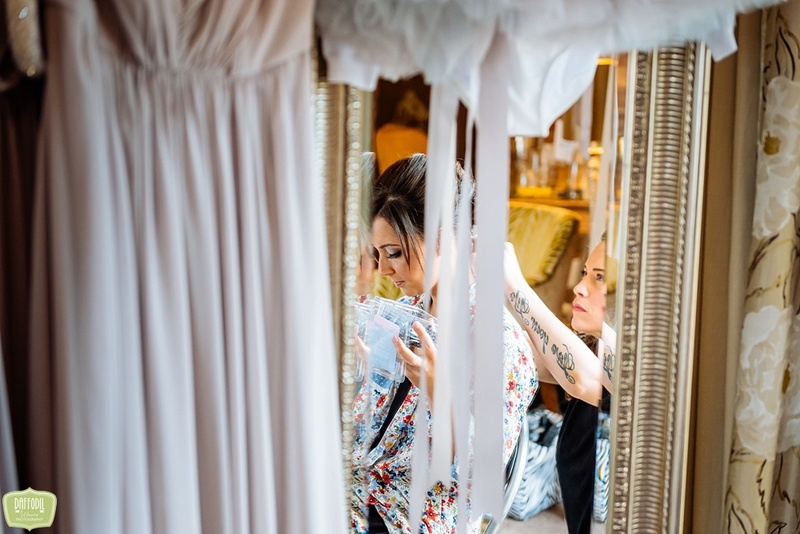 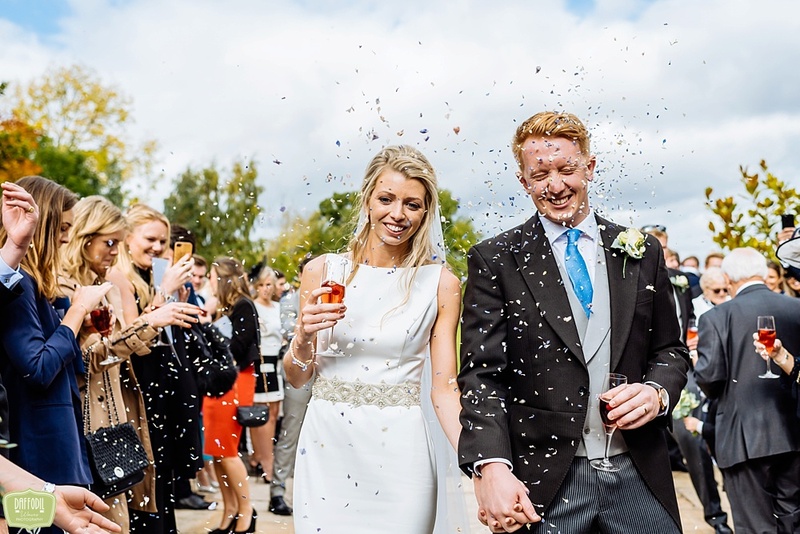 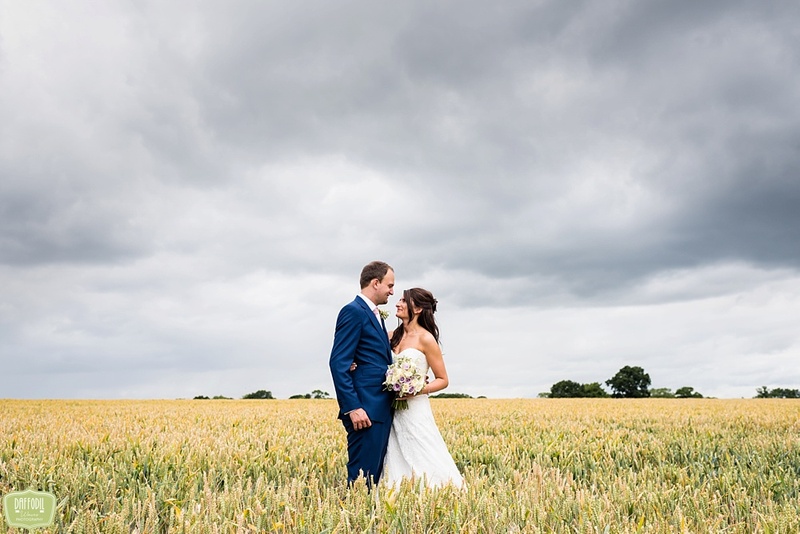 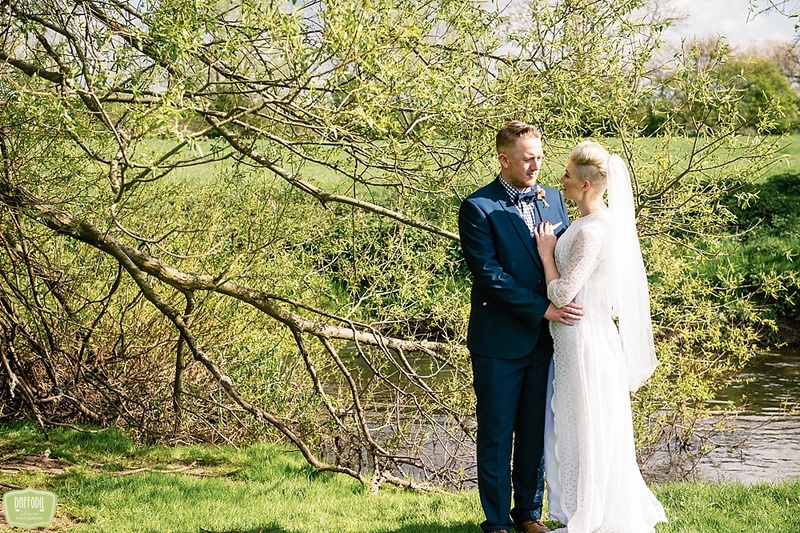 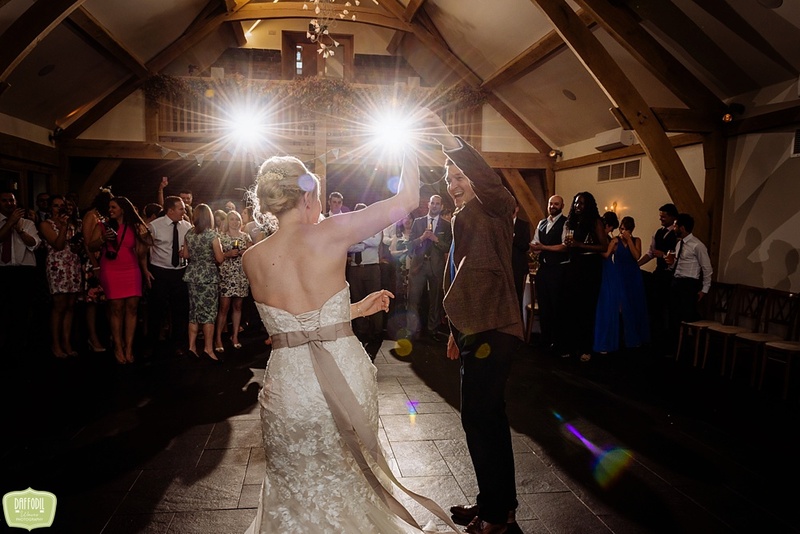 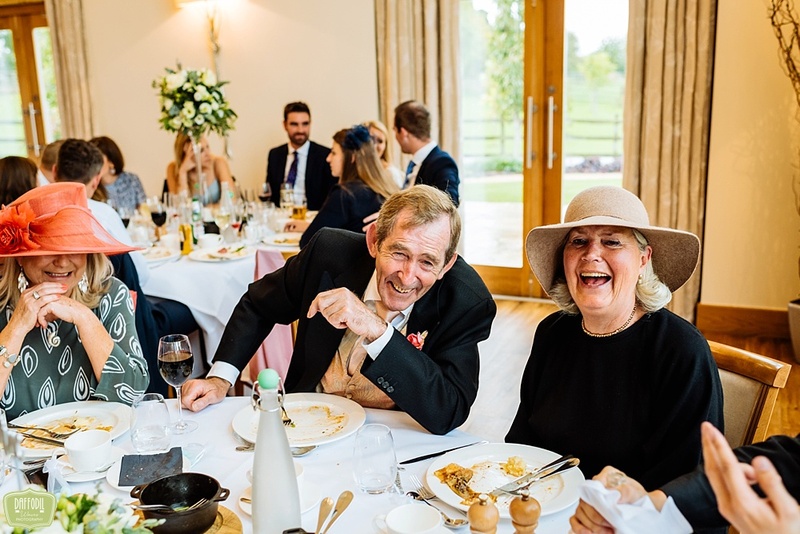 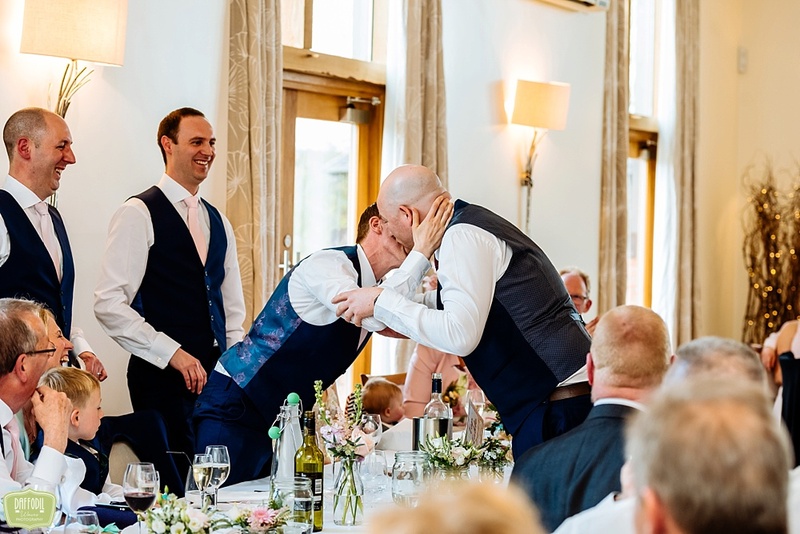 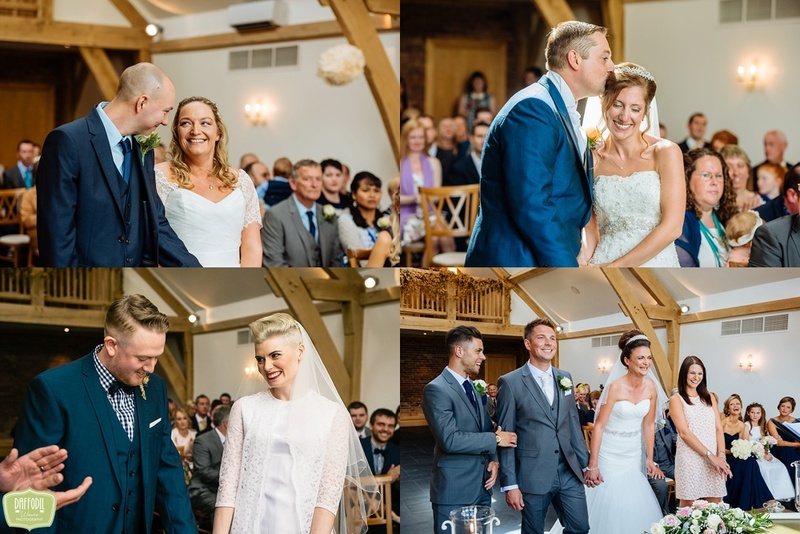 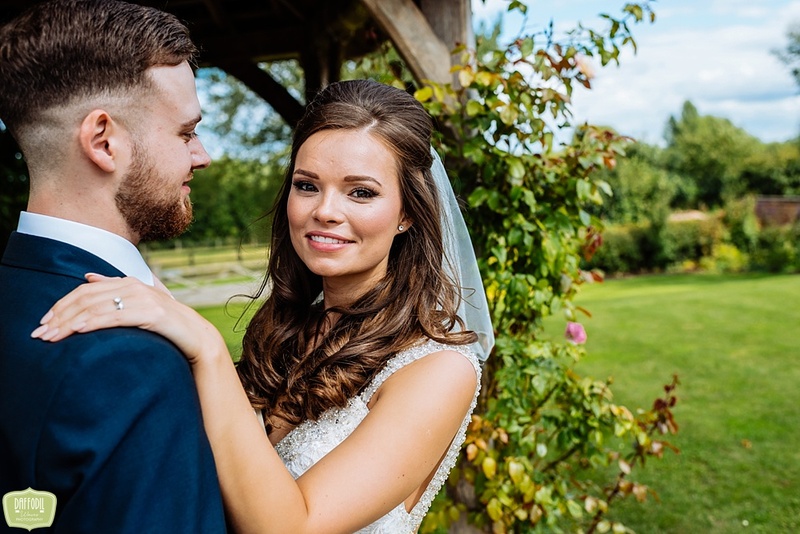 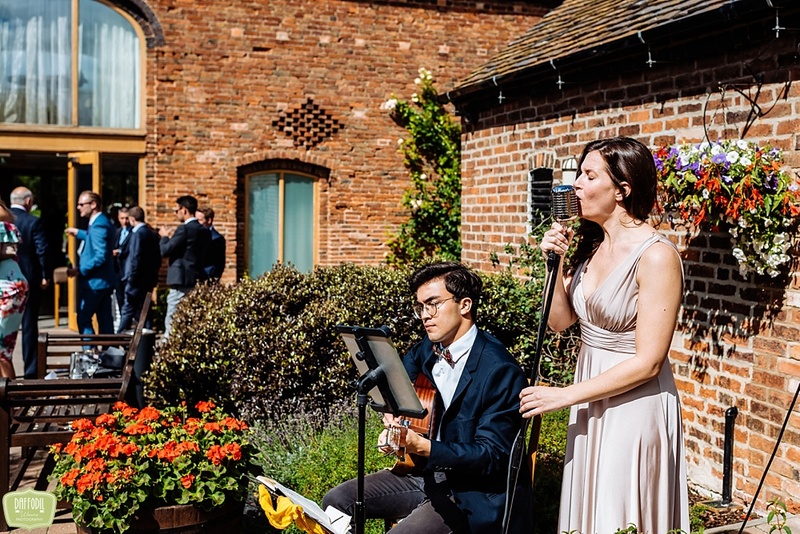 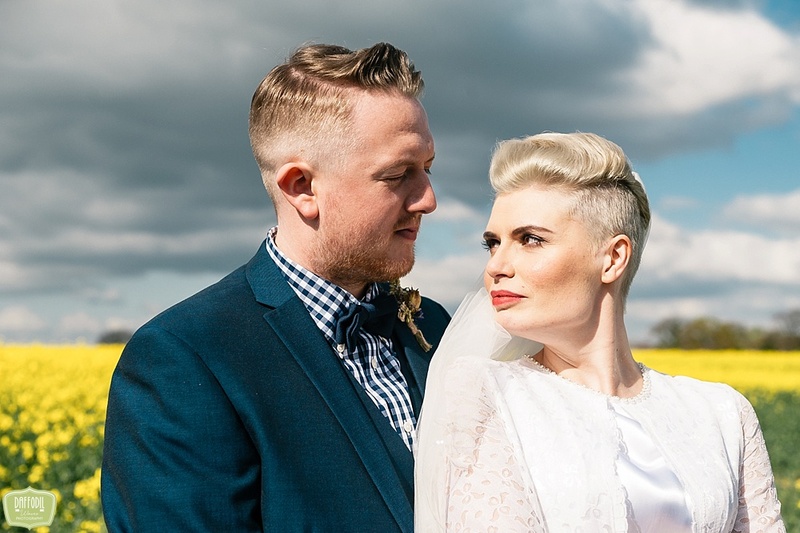 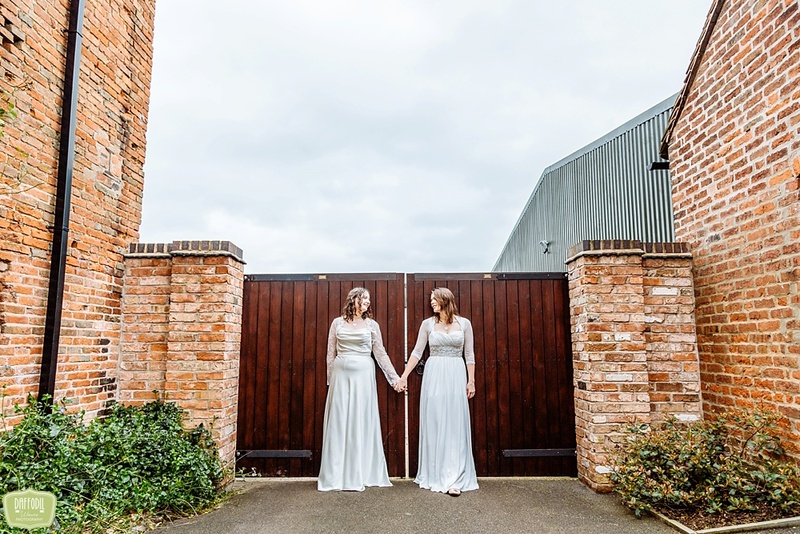 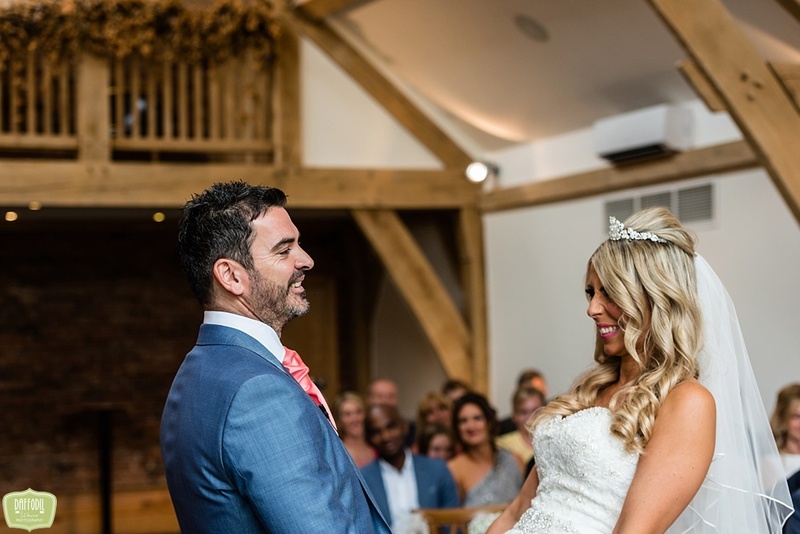 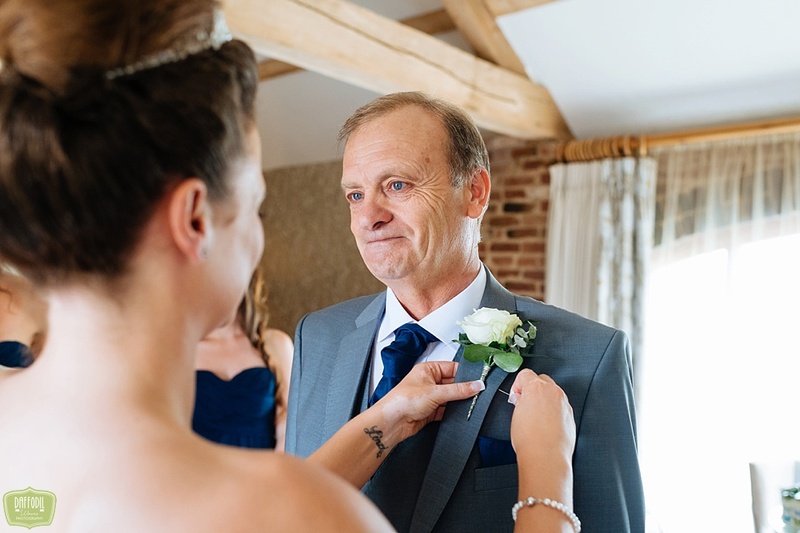 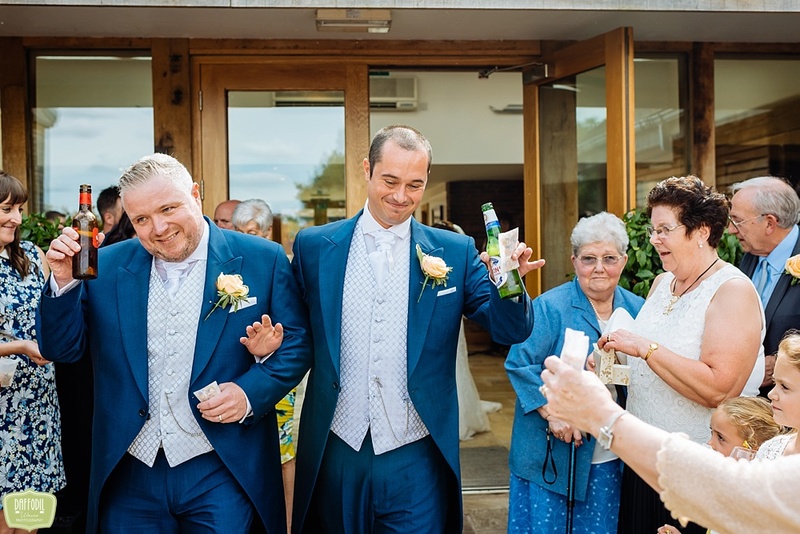 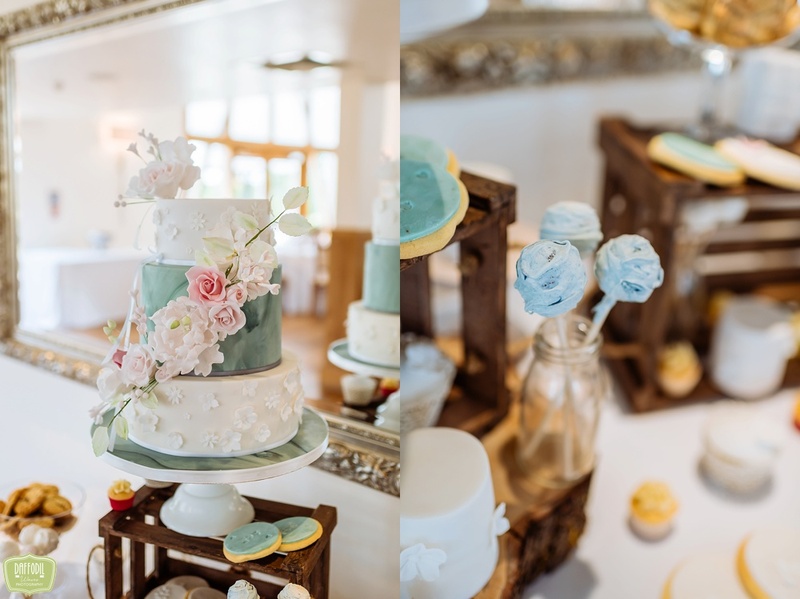 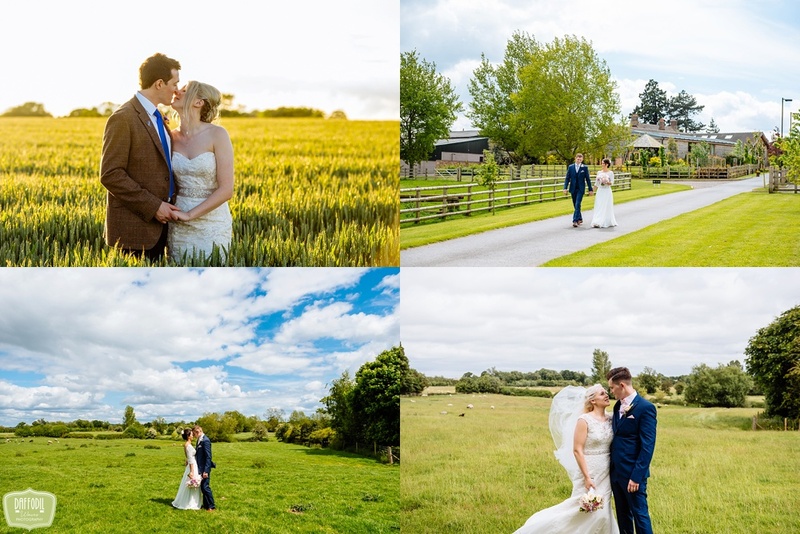 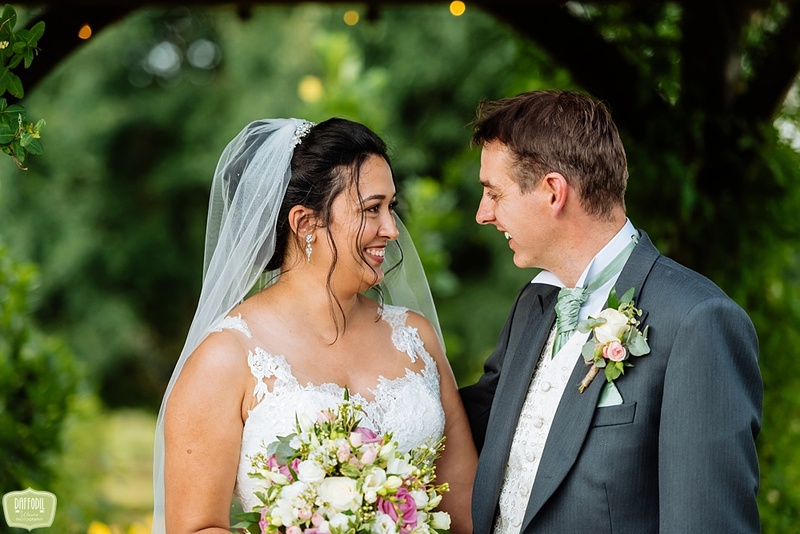 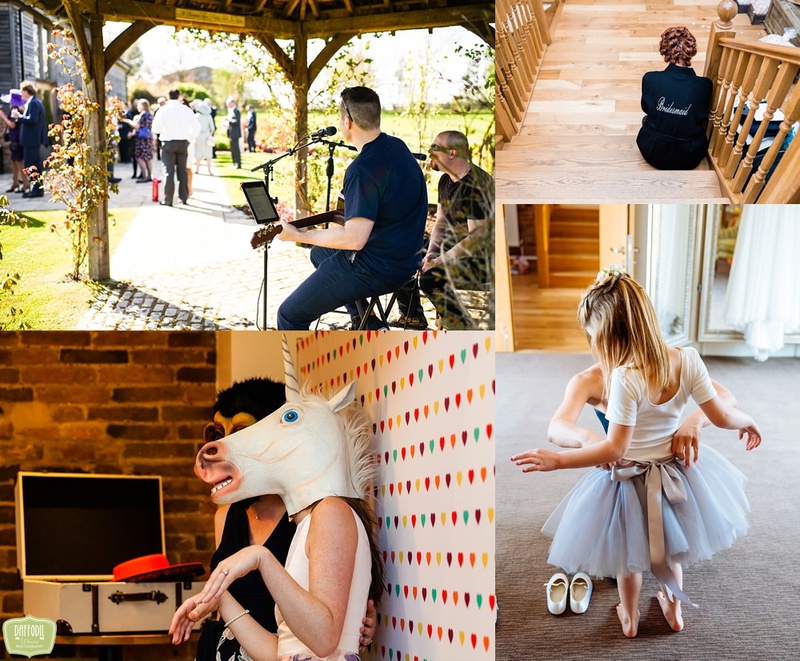 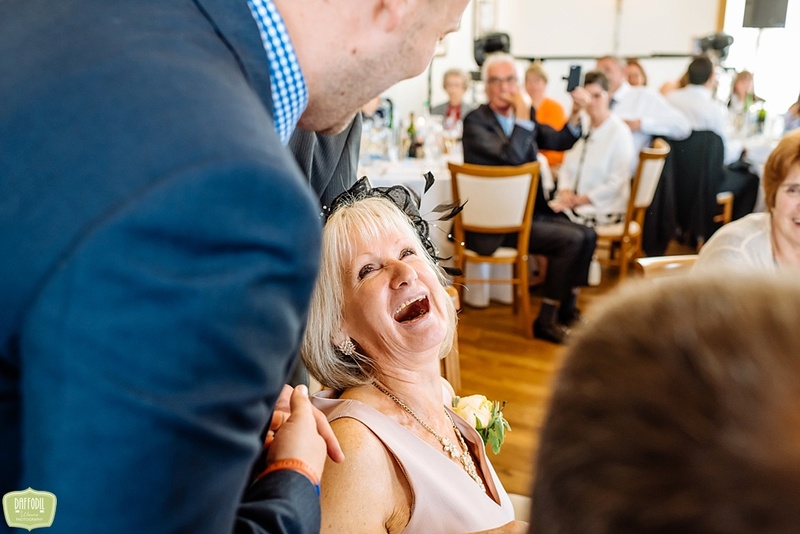 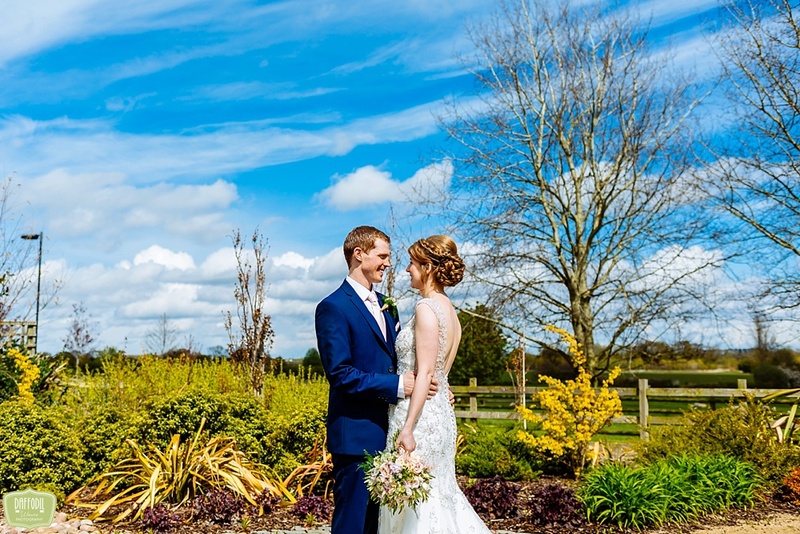 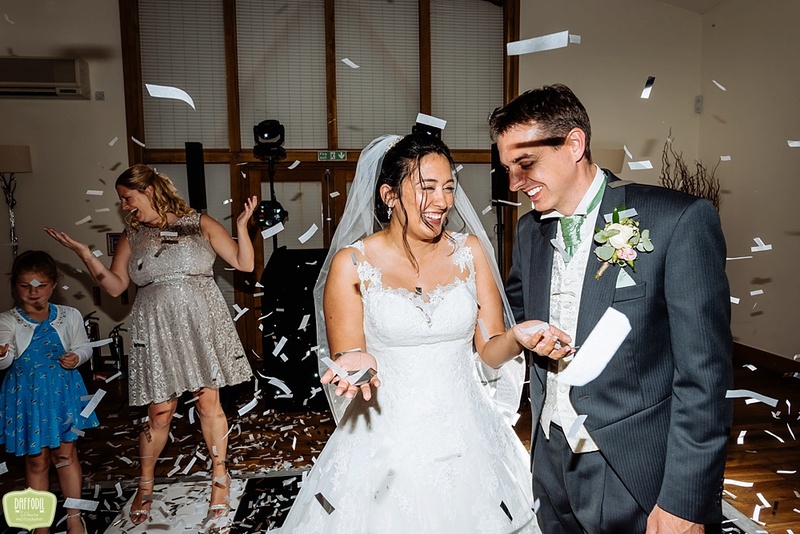 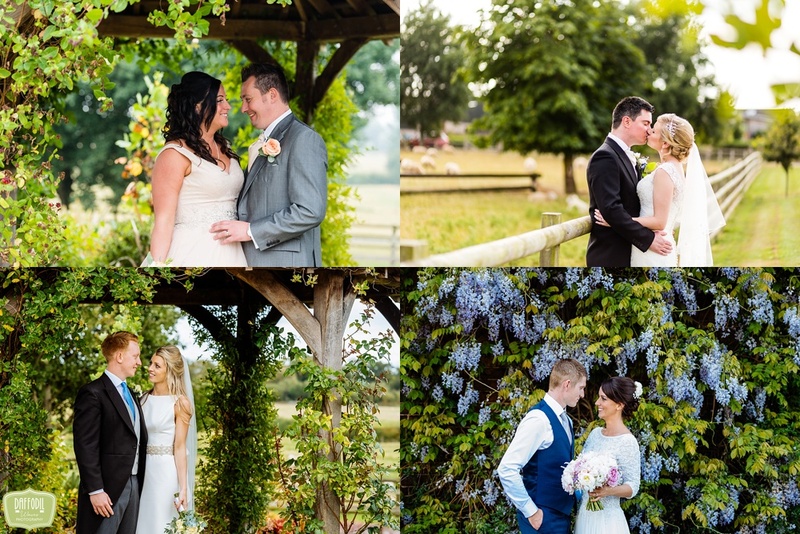 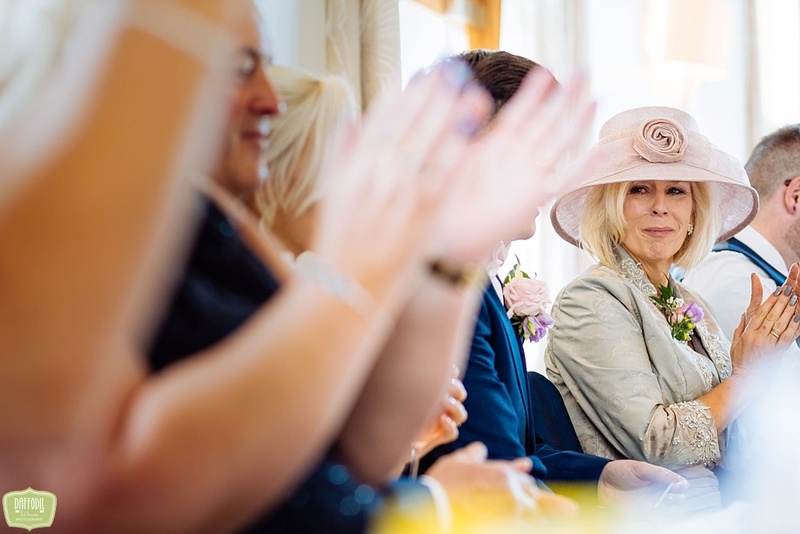 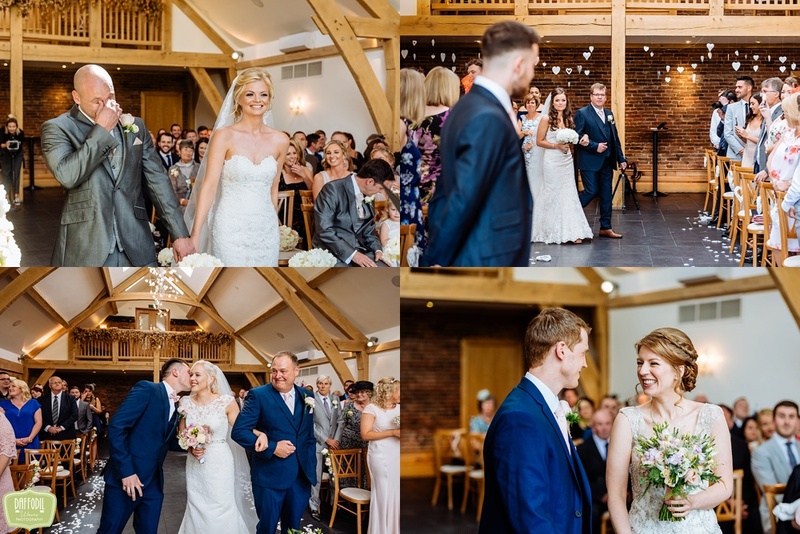 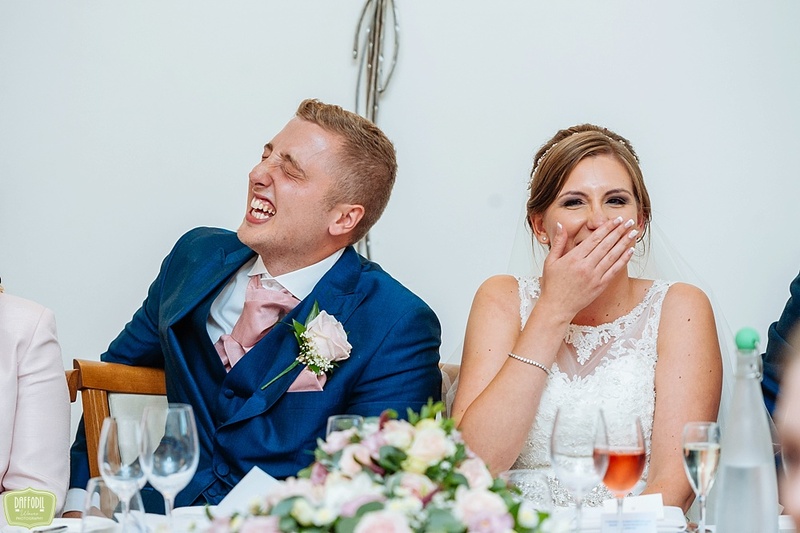 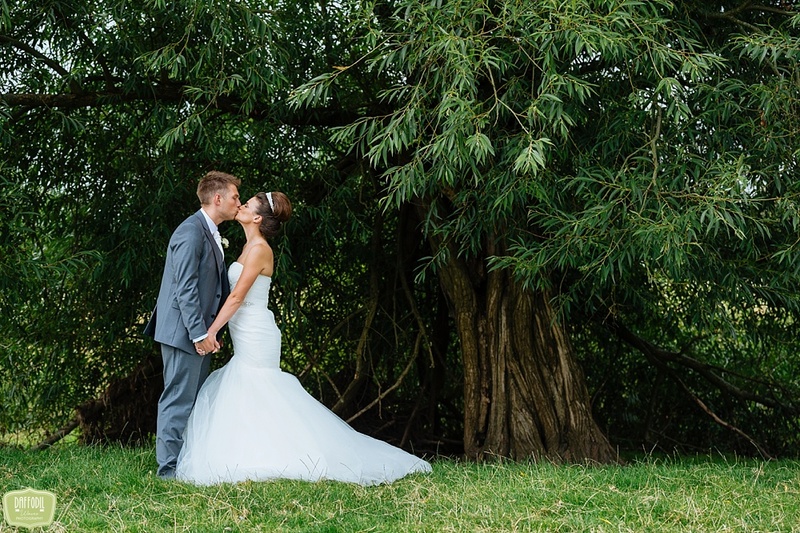 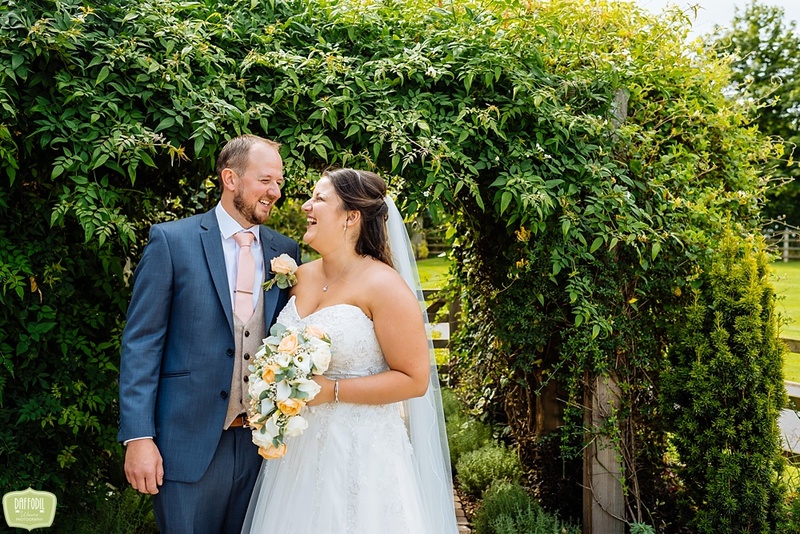 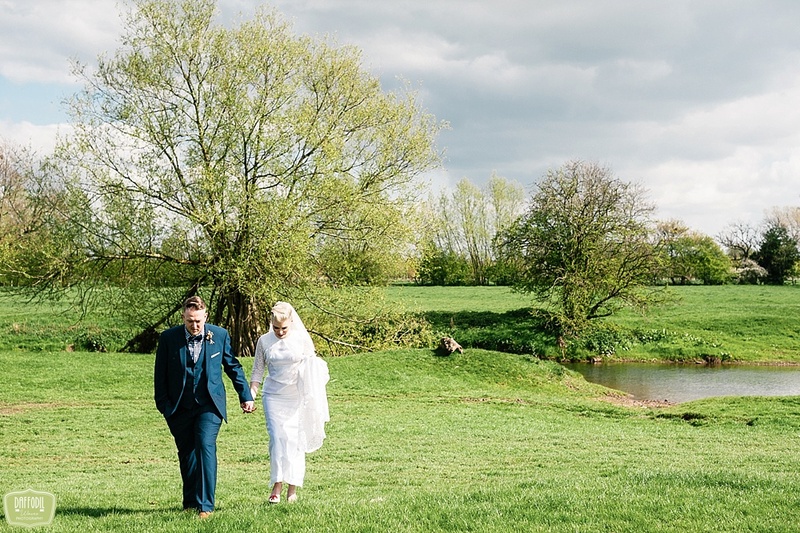 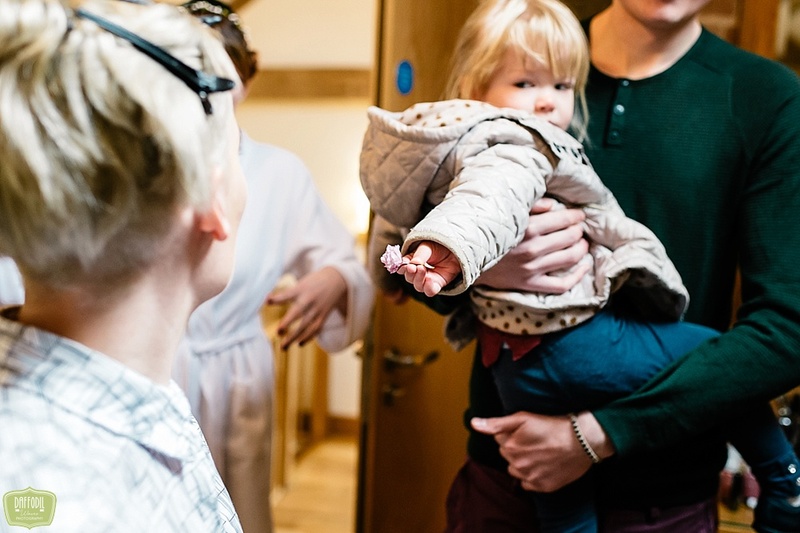 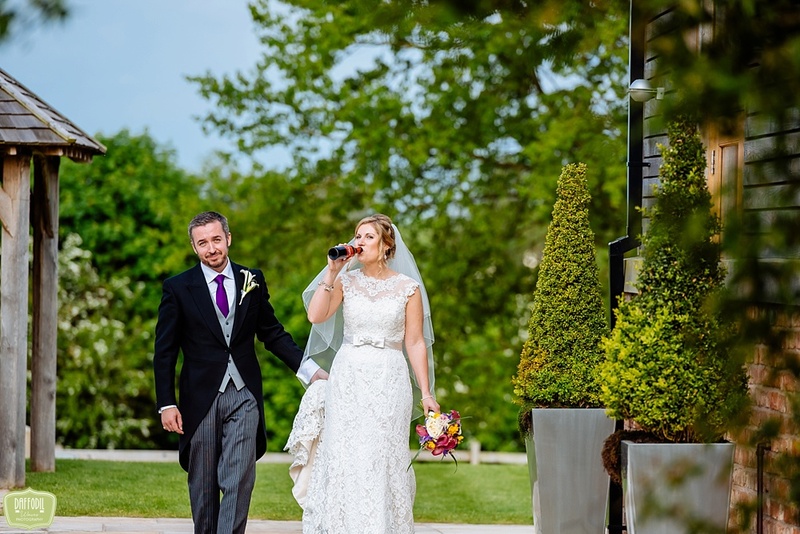 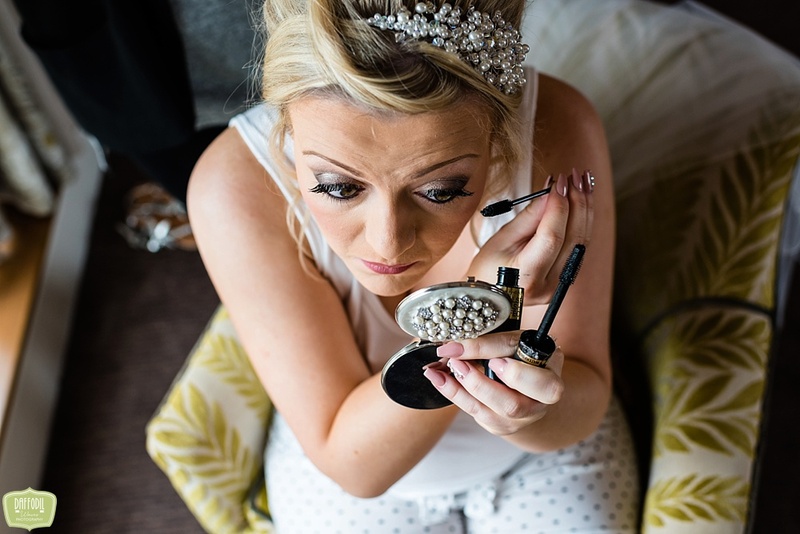 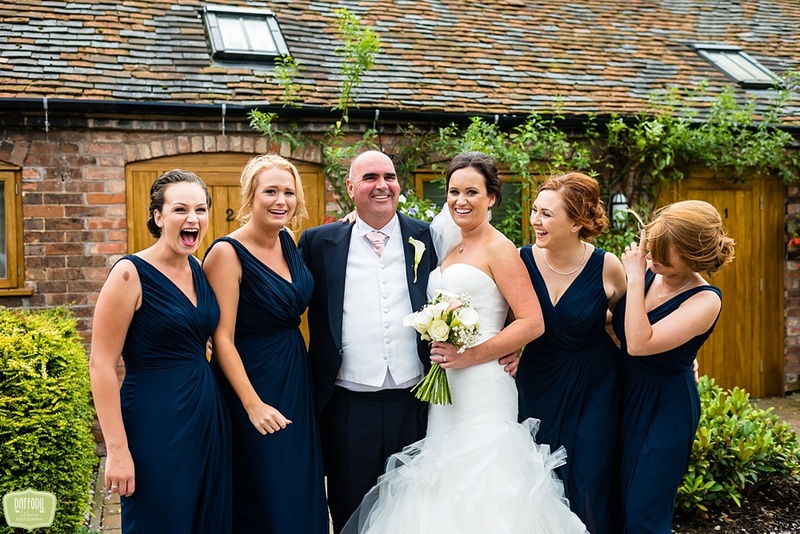 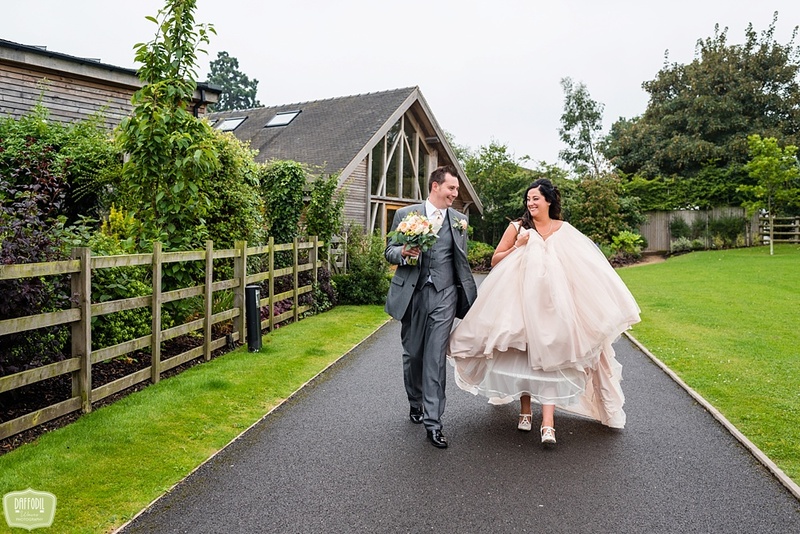 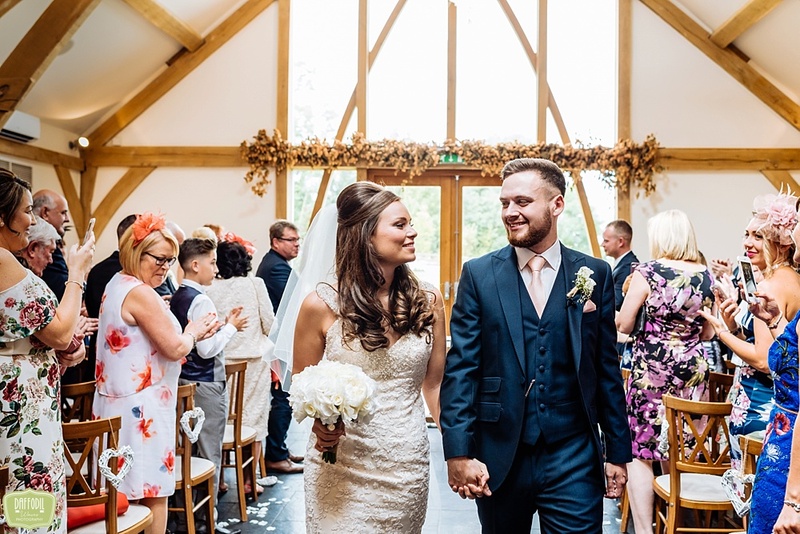 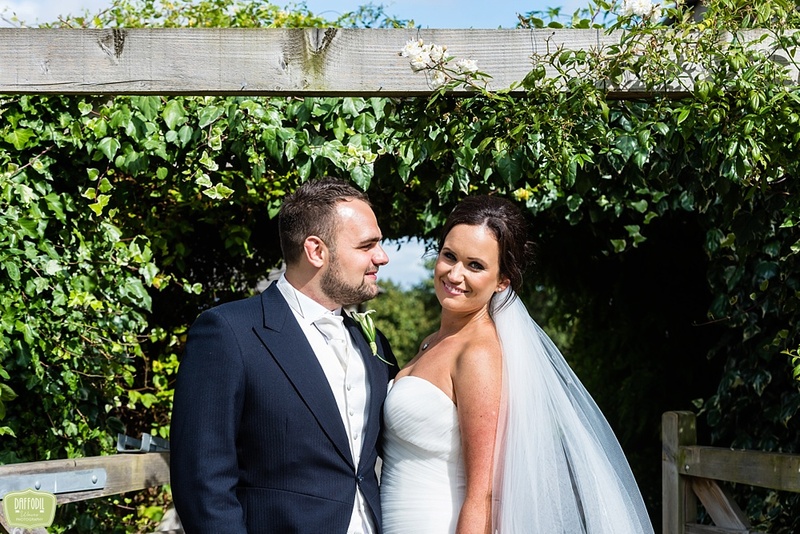 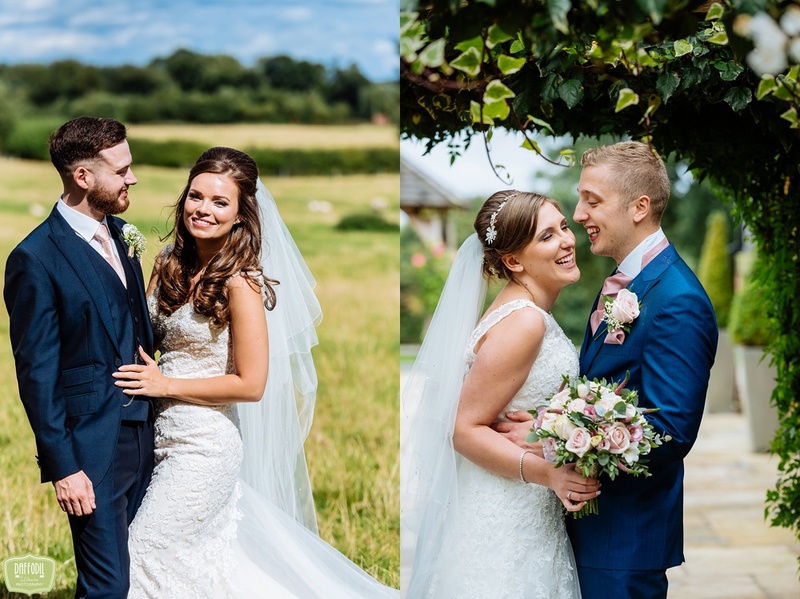 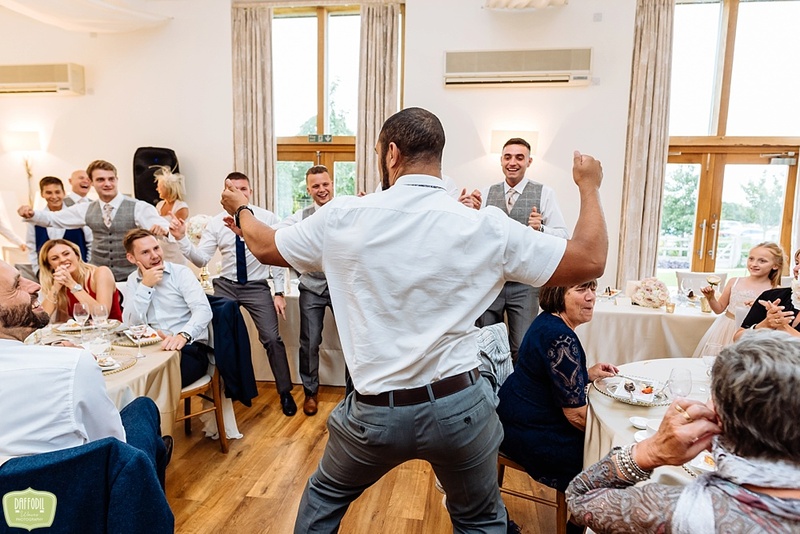 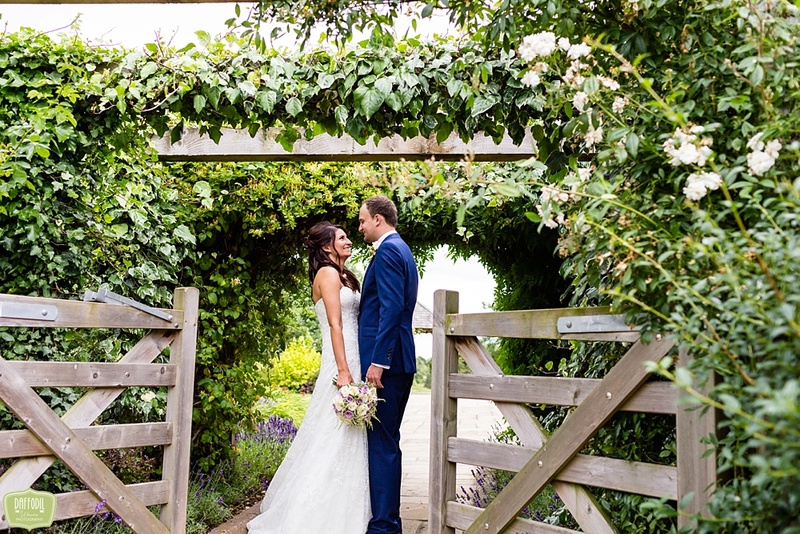 I started it by thinking I could do it in a day but when I actually started looking into it further, choosing my favourite pictures, I’d actually not considered how many weddings I had captured at Mythe Barn. 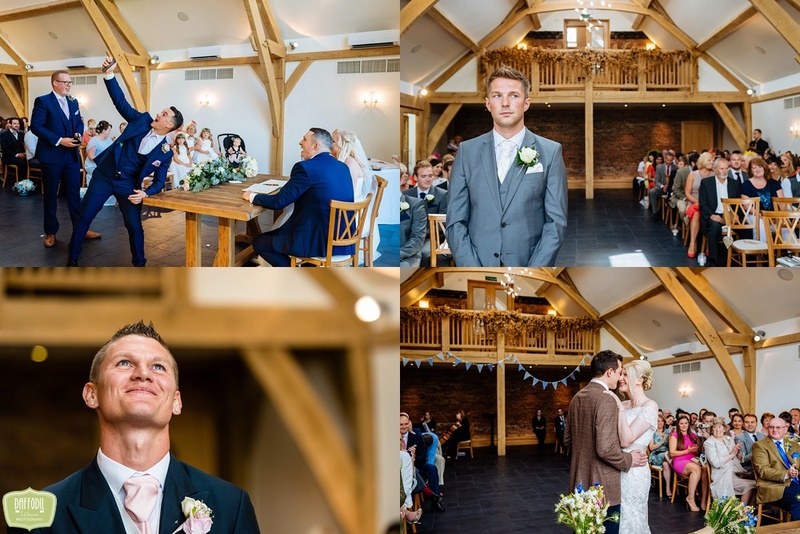 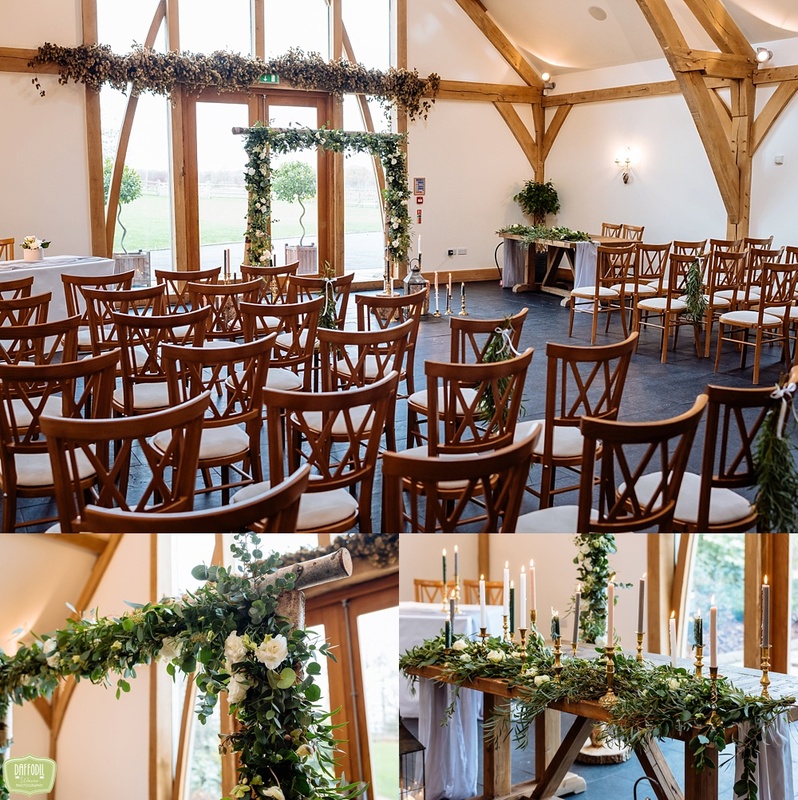 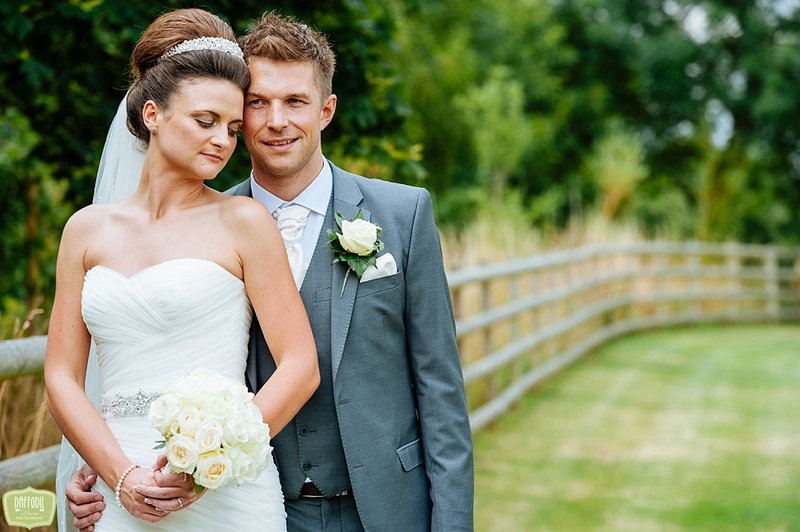 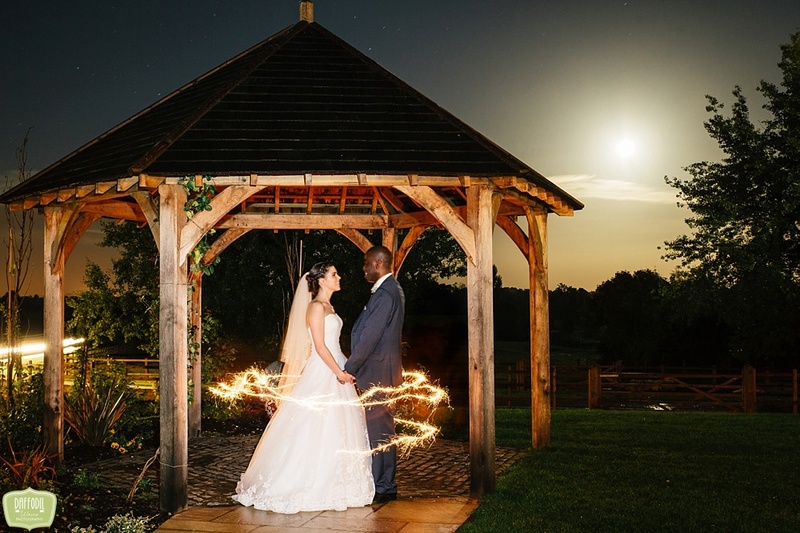 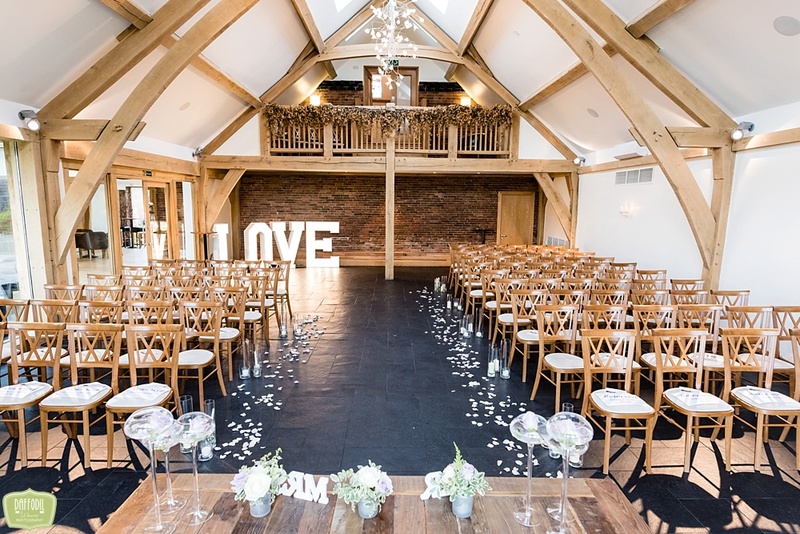 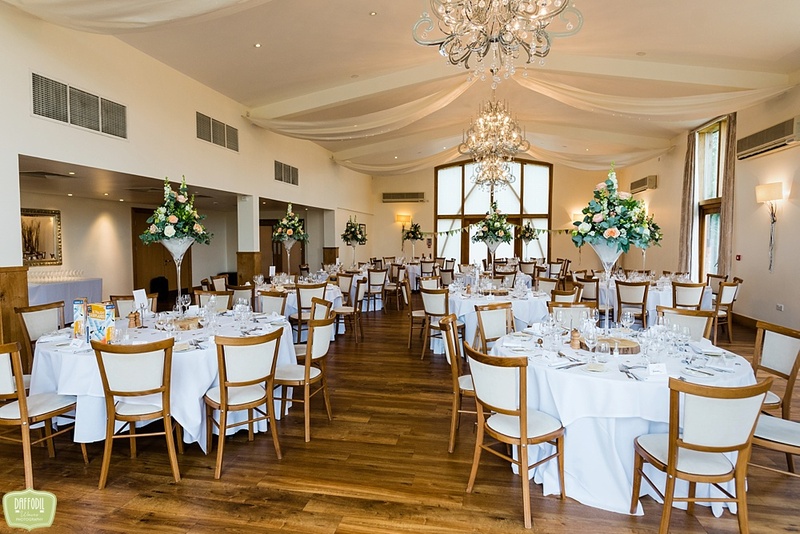 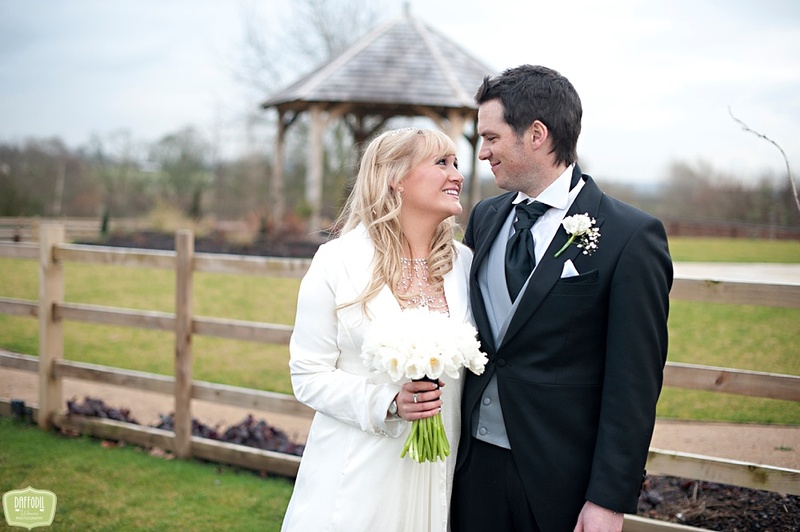 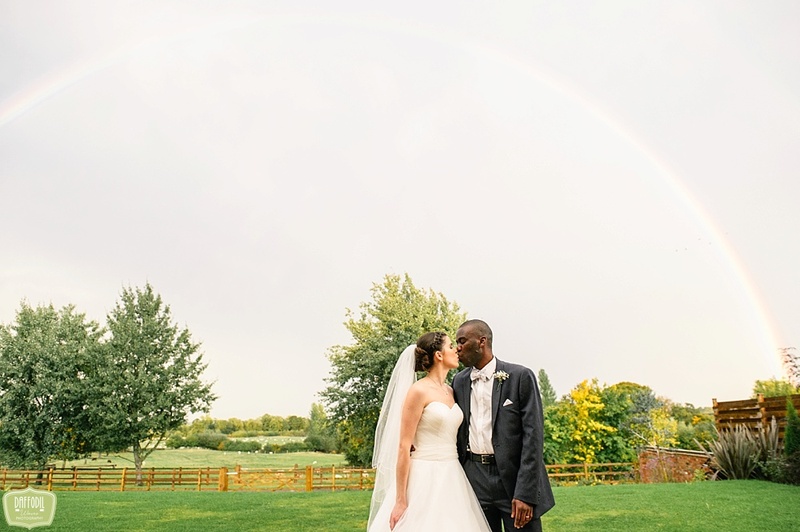 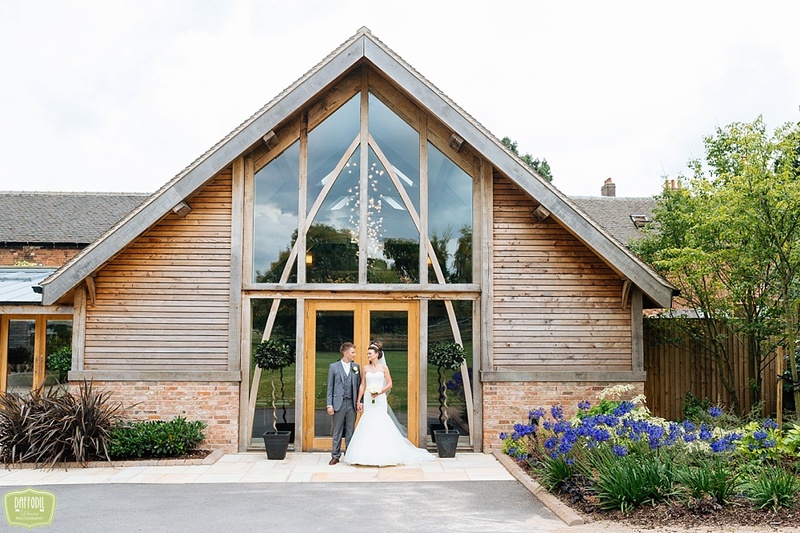 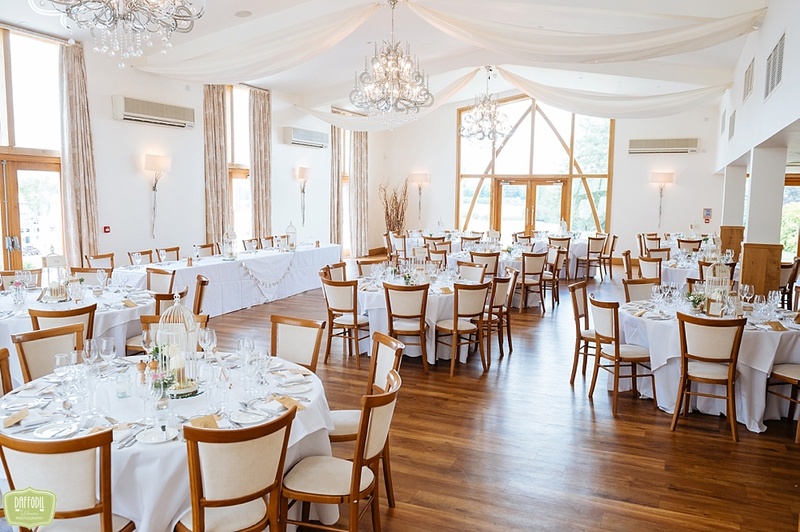 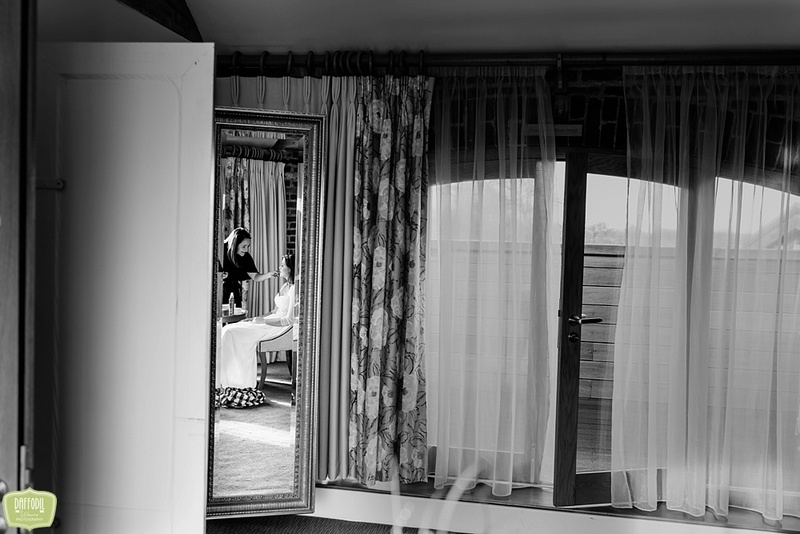 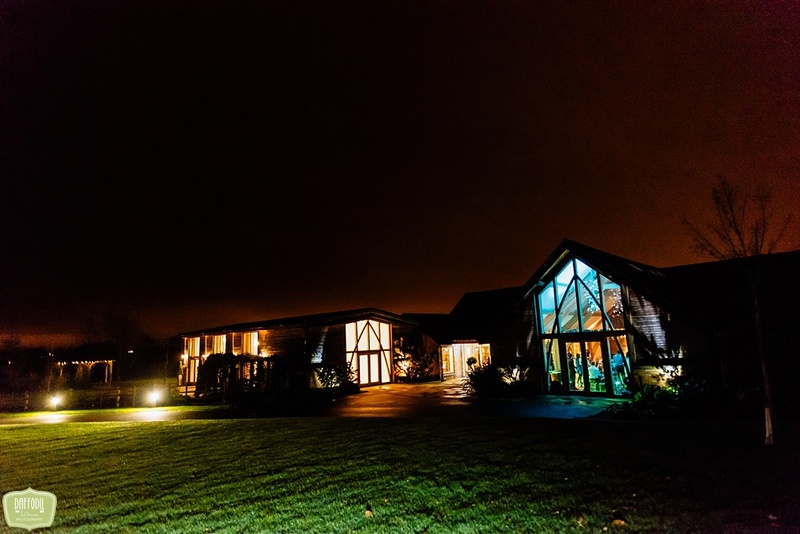 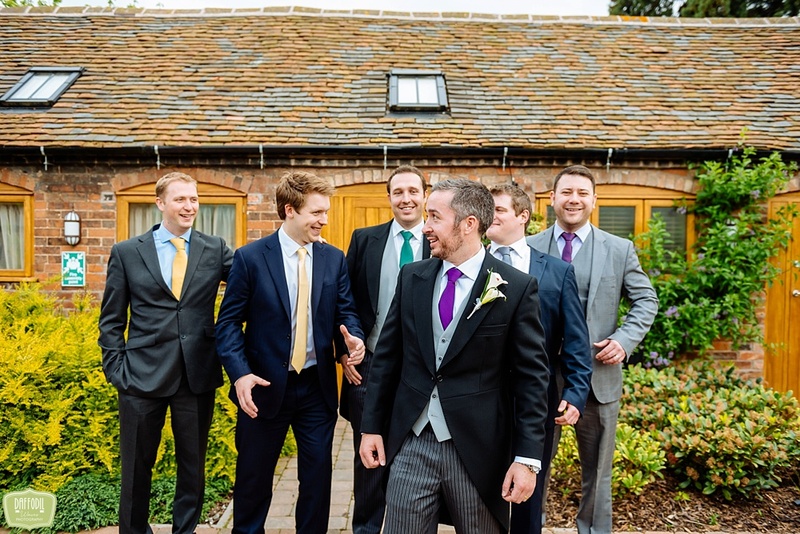 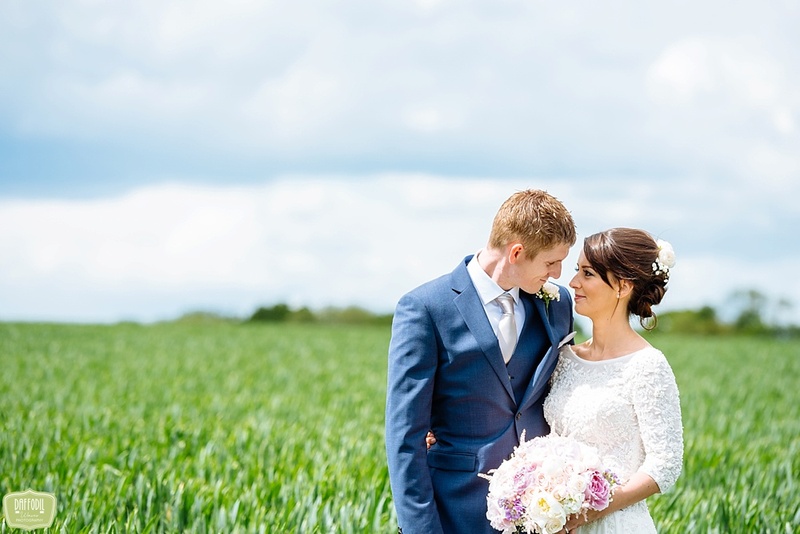 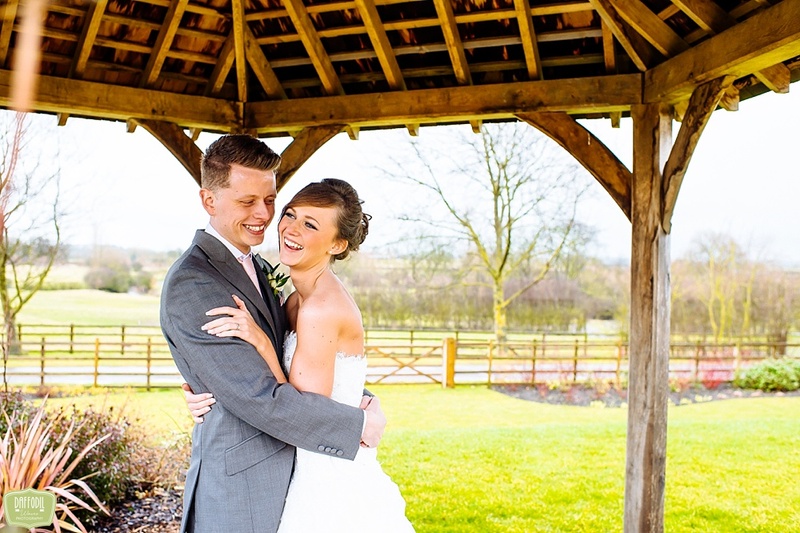 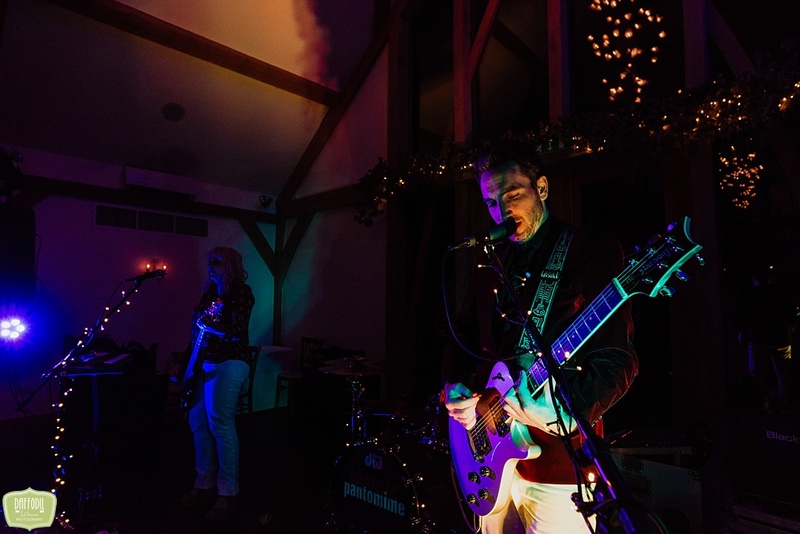 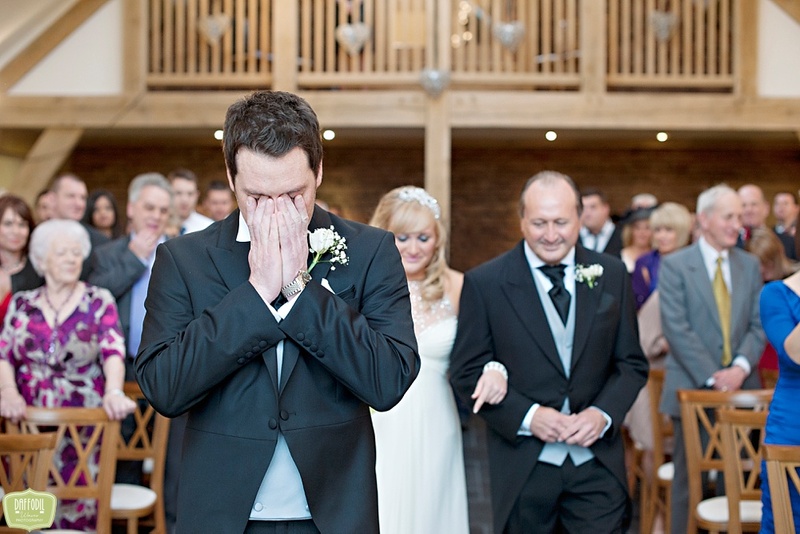 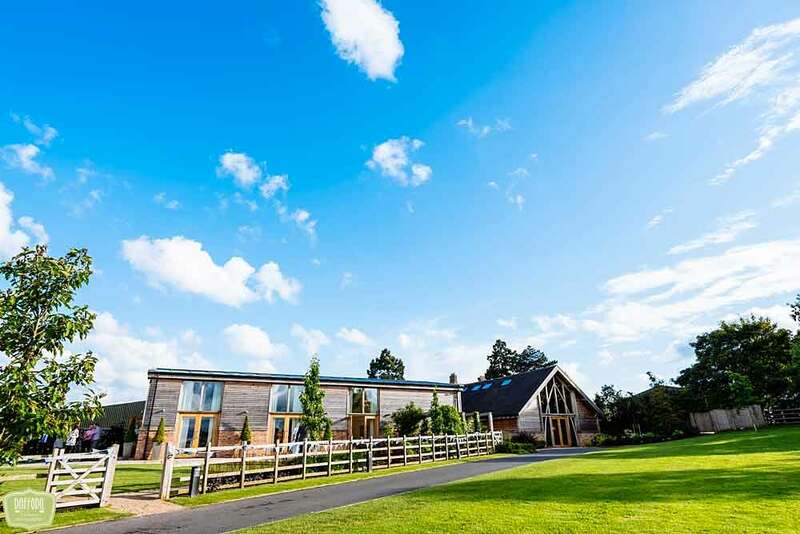 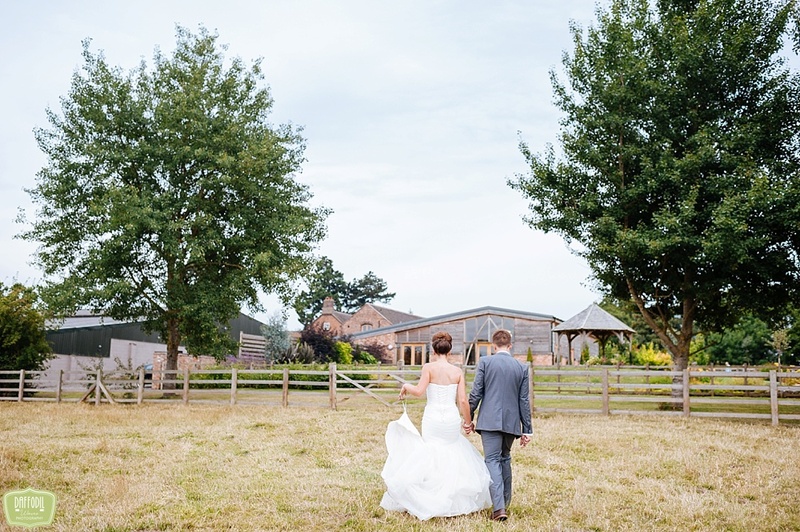 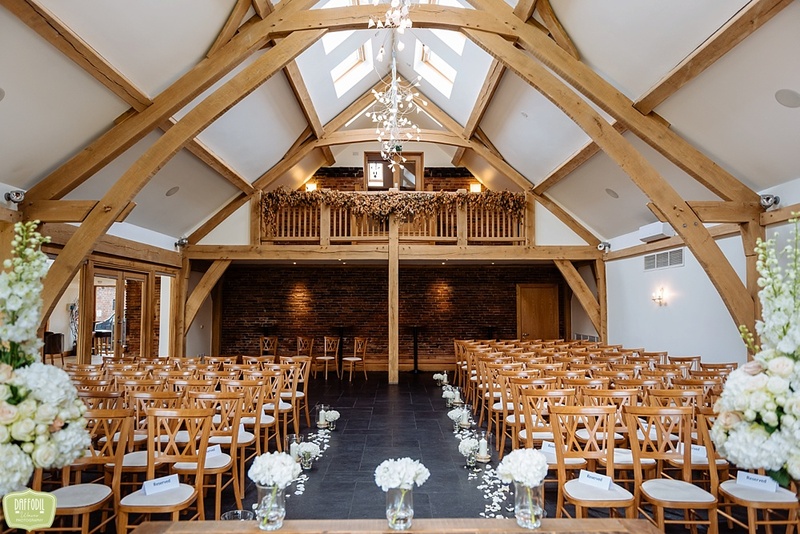 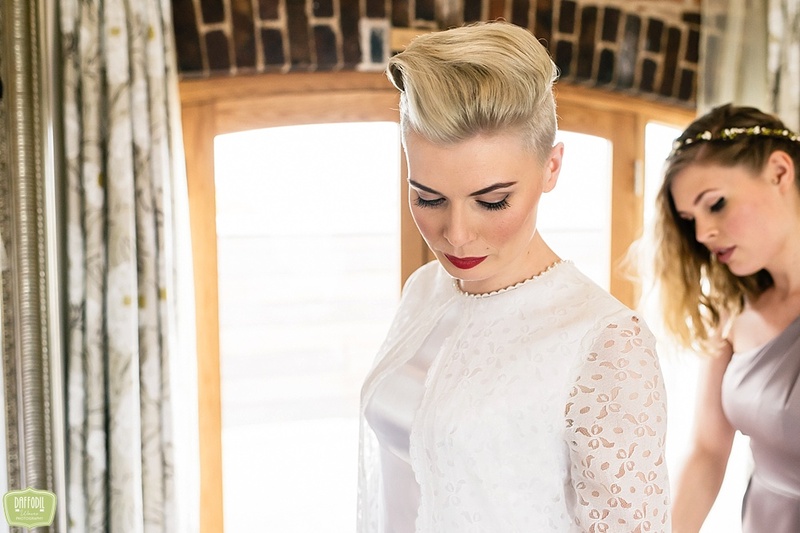 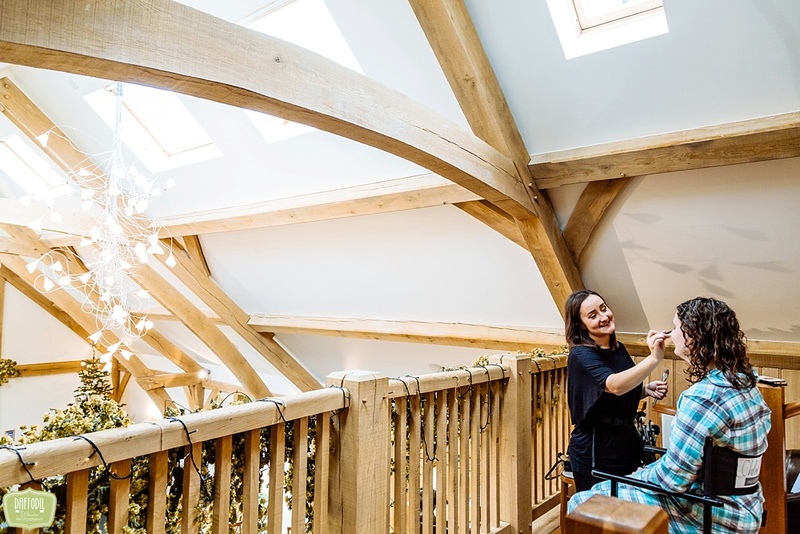 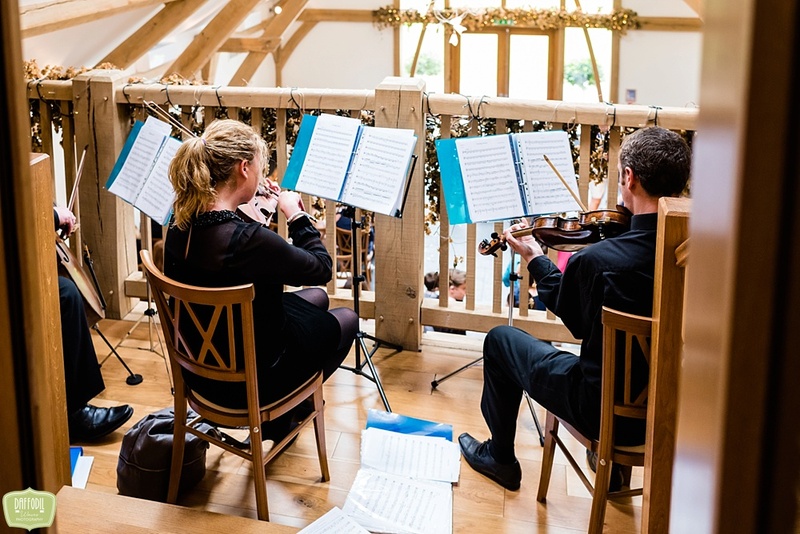 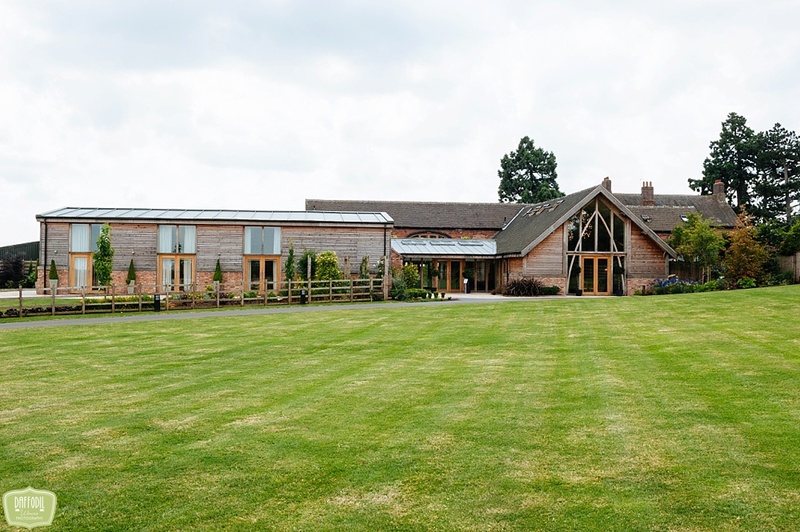 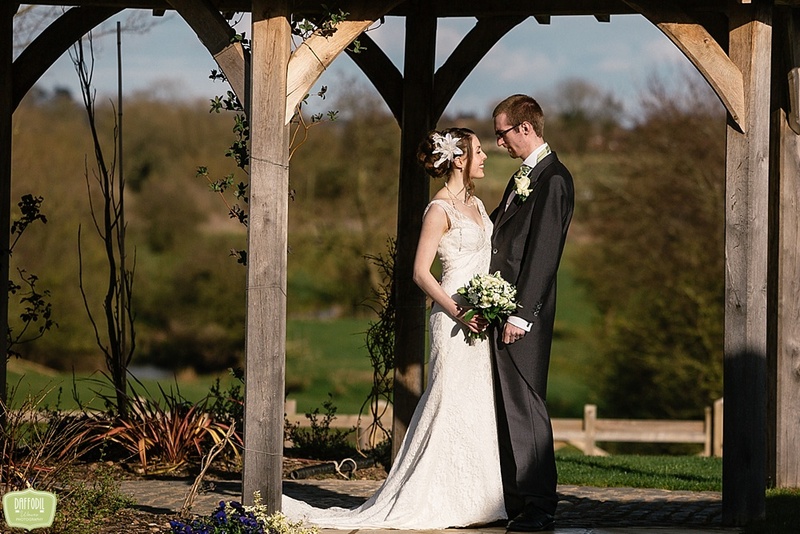 Mythe Barn is probably the venue I shoot weddings at the most. 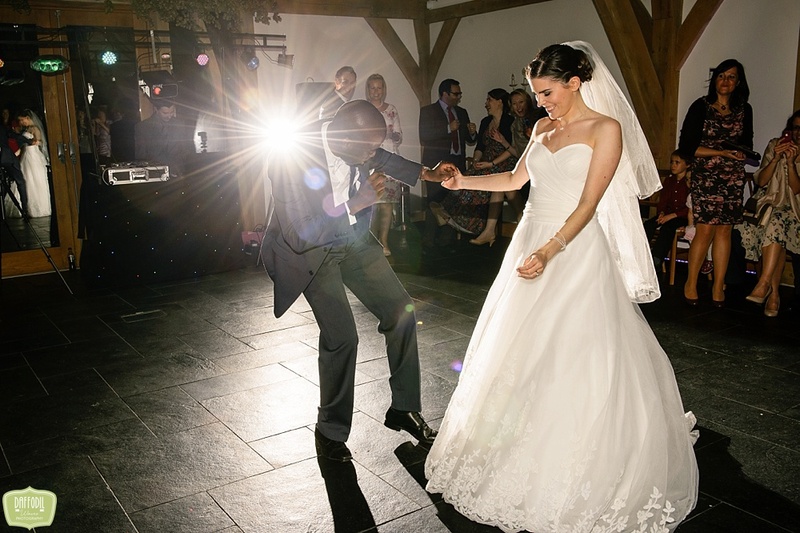 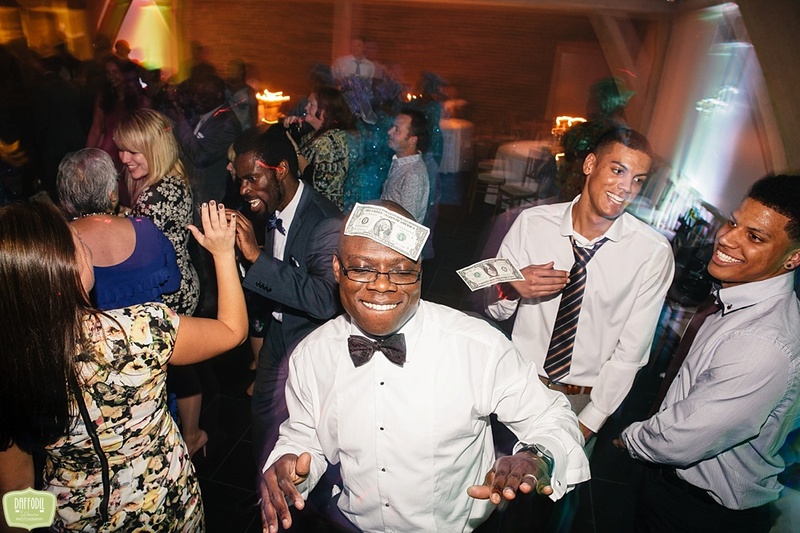 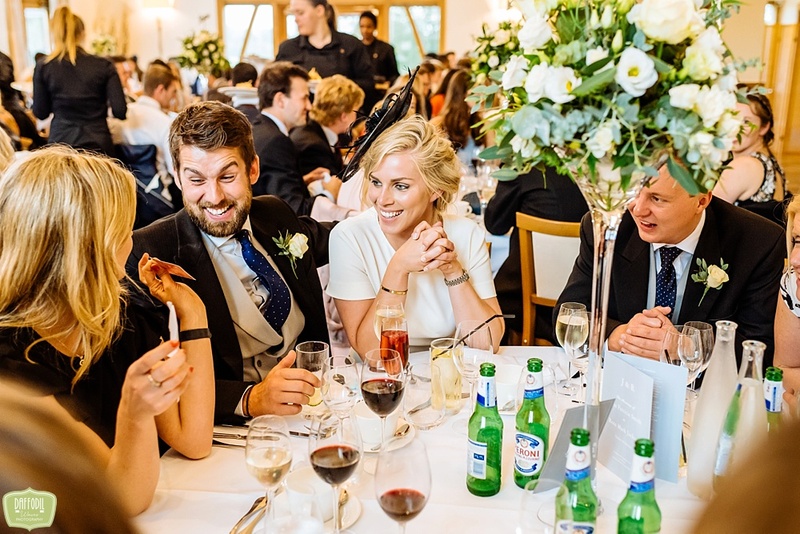 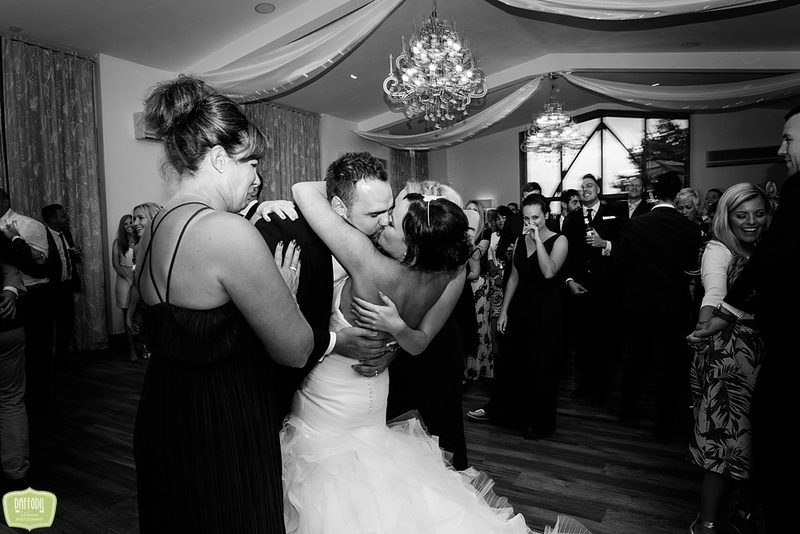 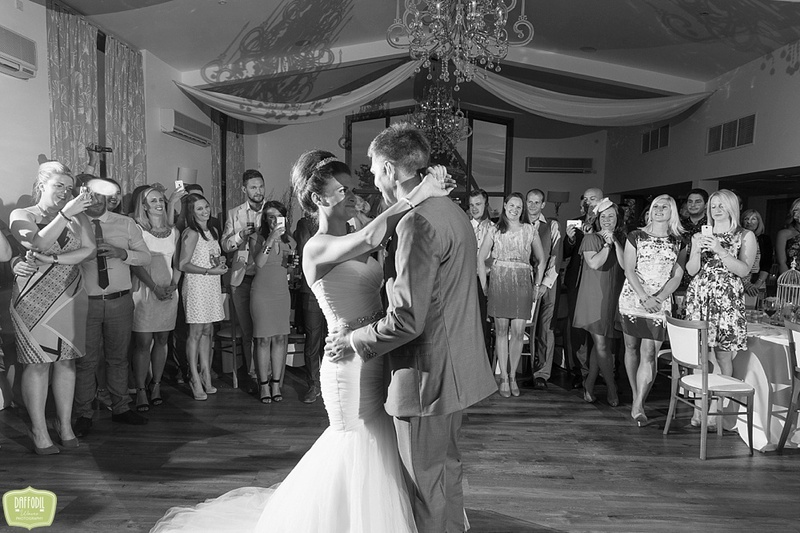 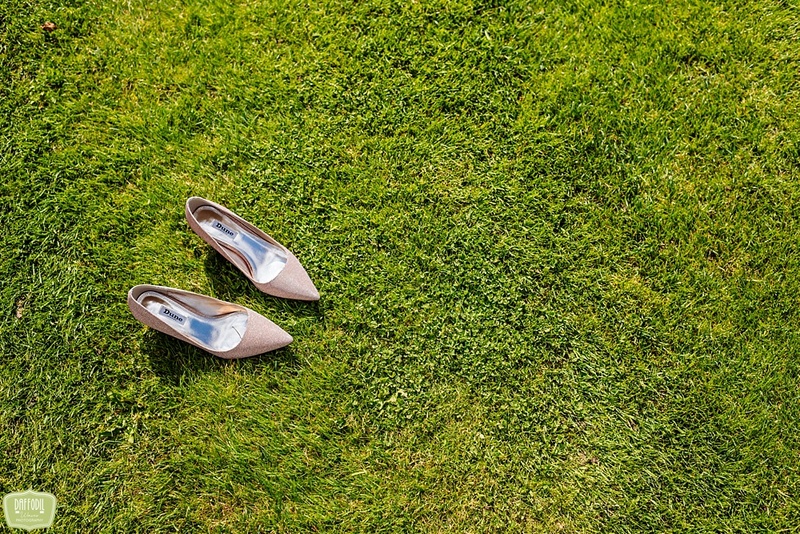 The couples it attracts are always very relaxed and just want a great party surrounded by their family and friends. 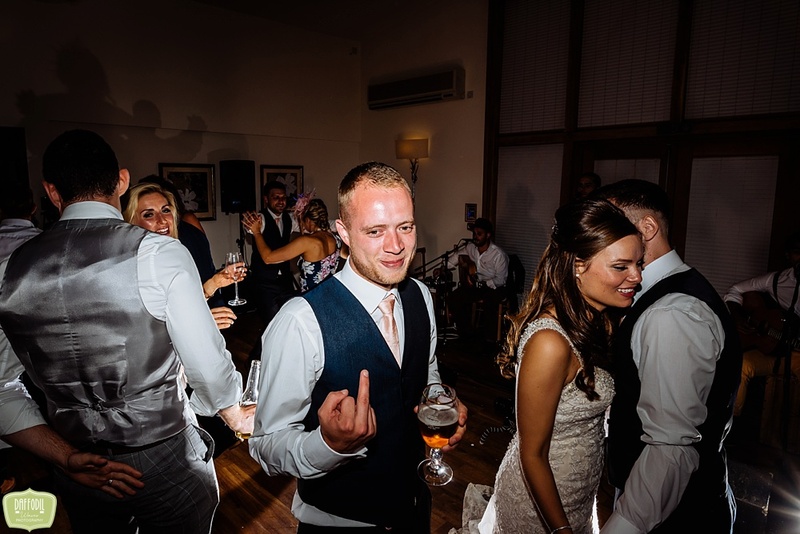 This is why I love them and they suit me perfectly! 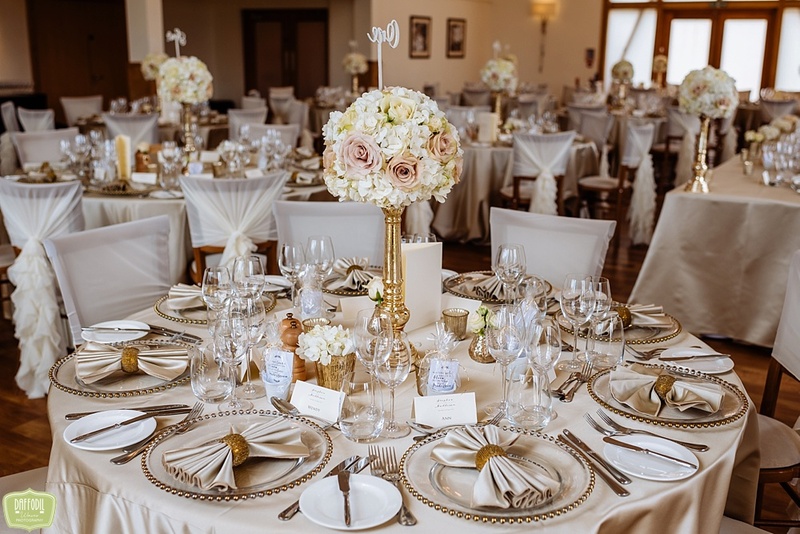 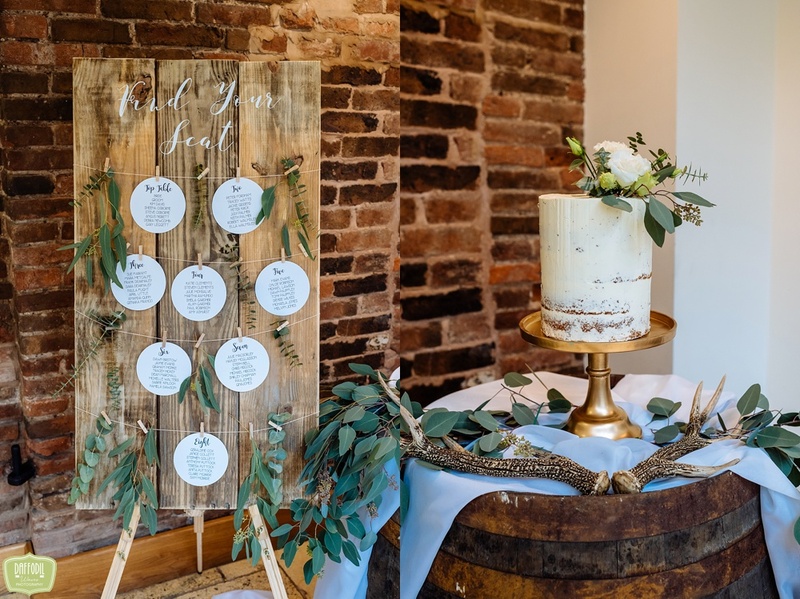 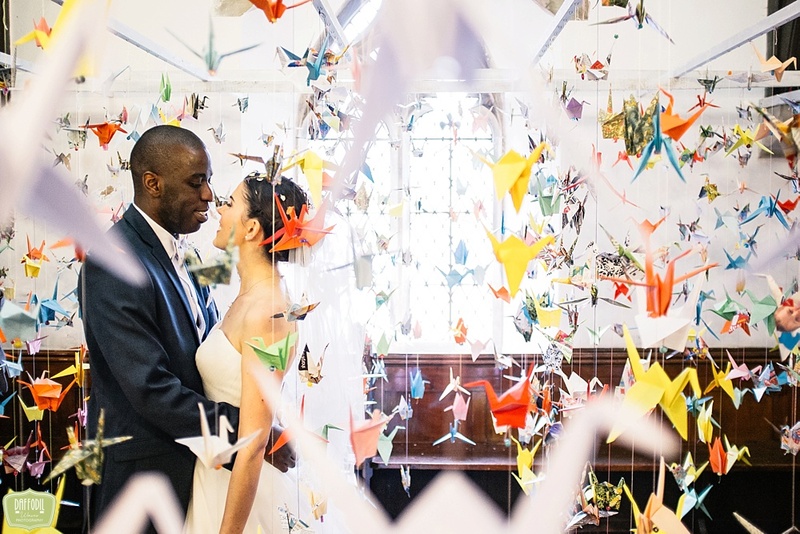 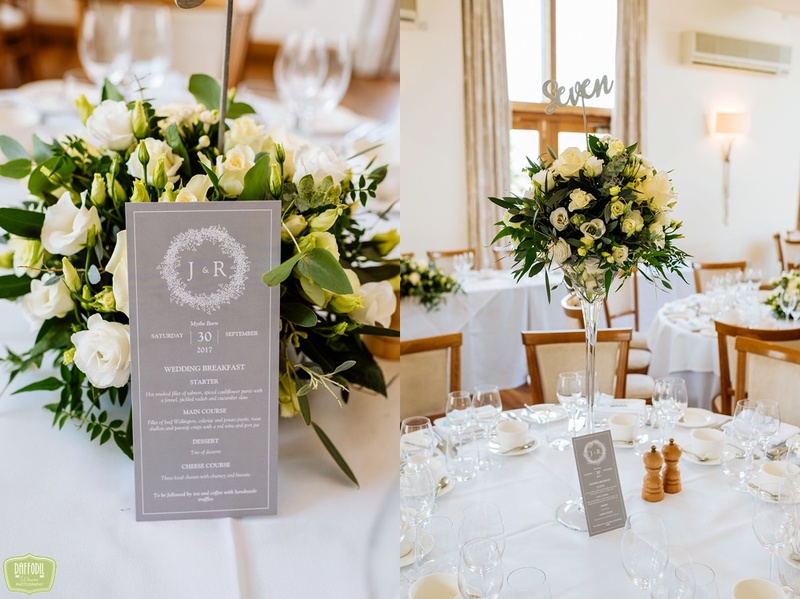 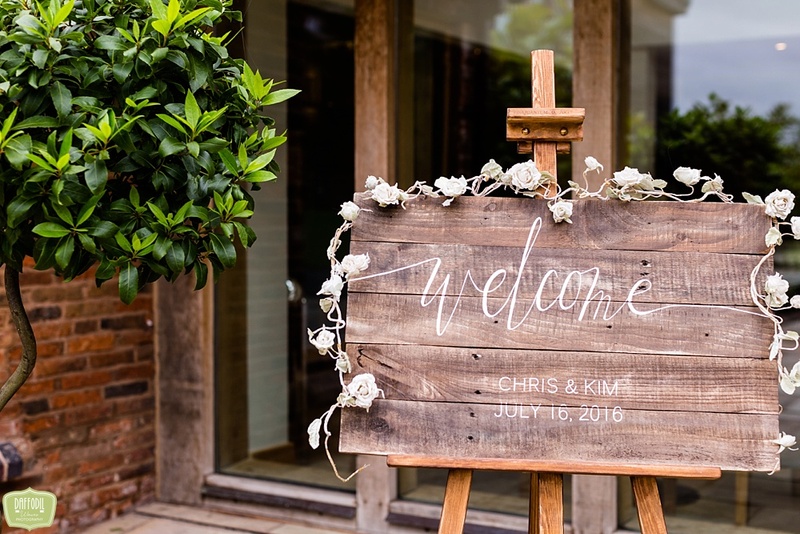 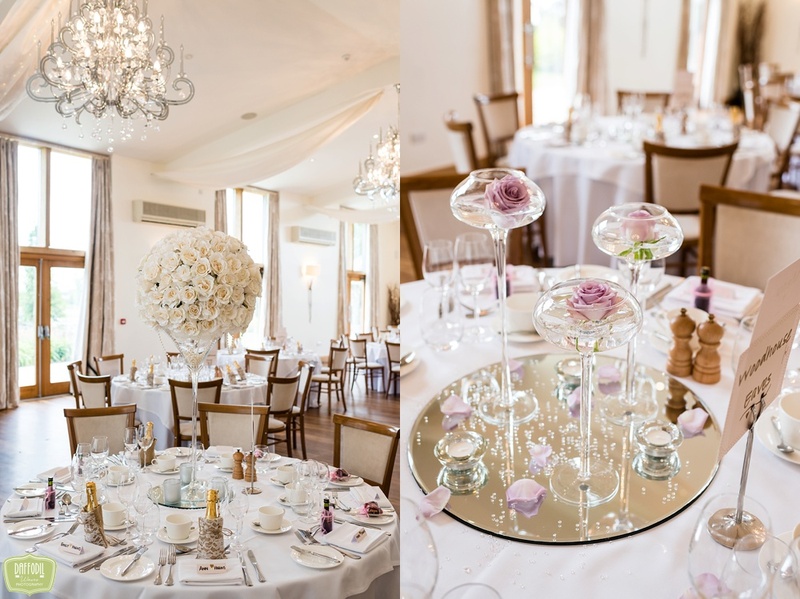 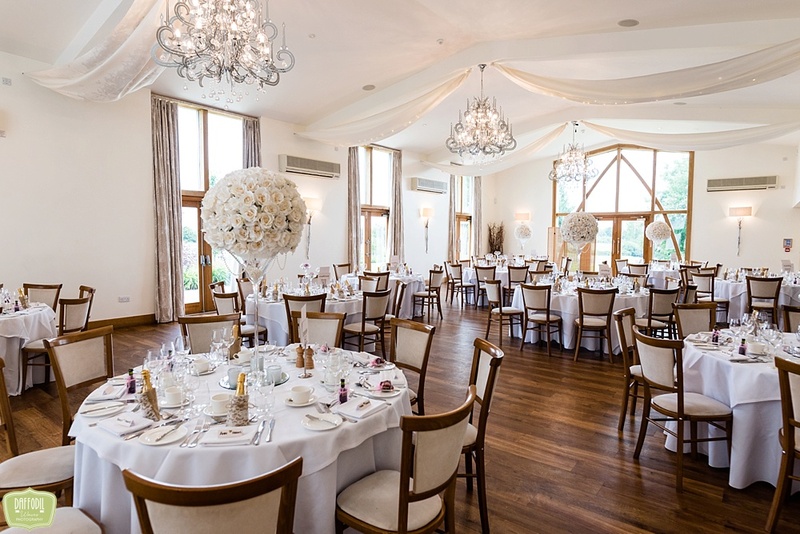 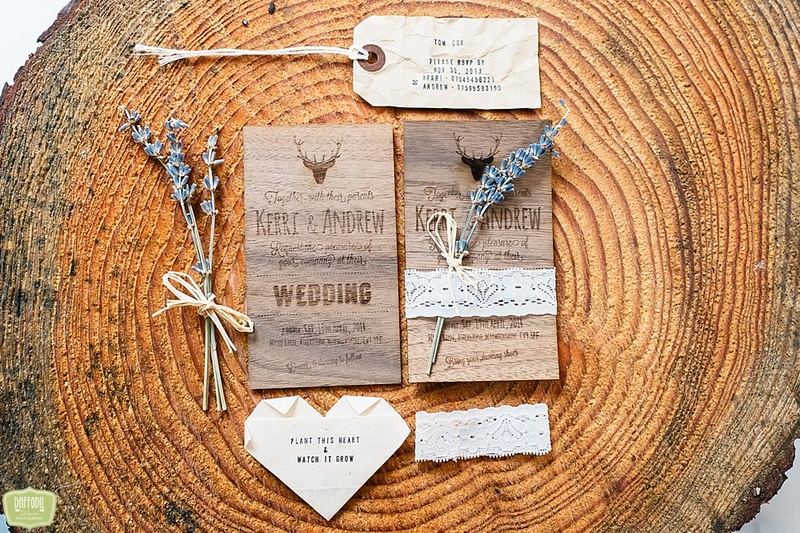 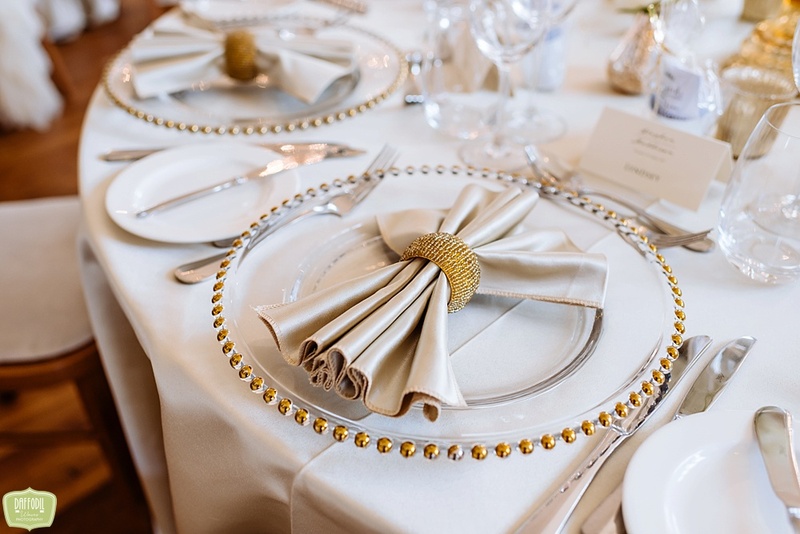 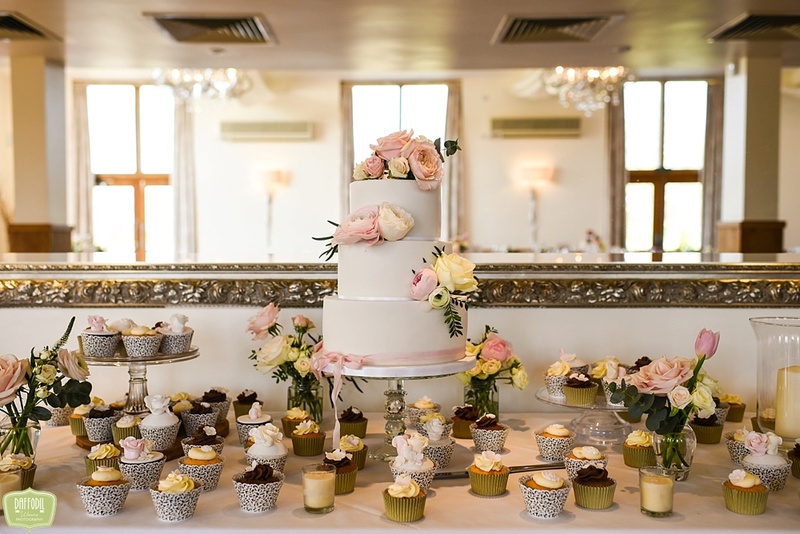 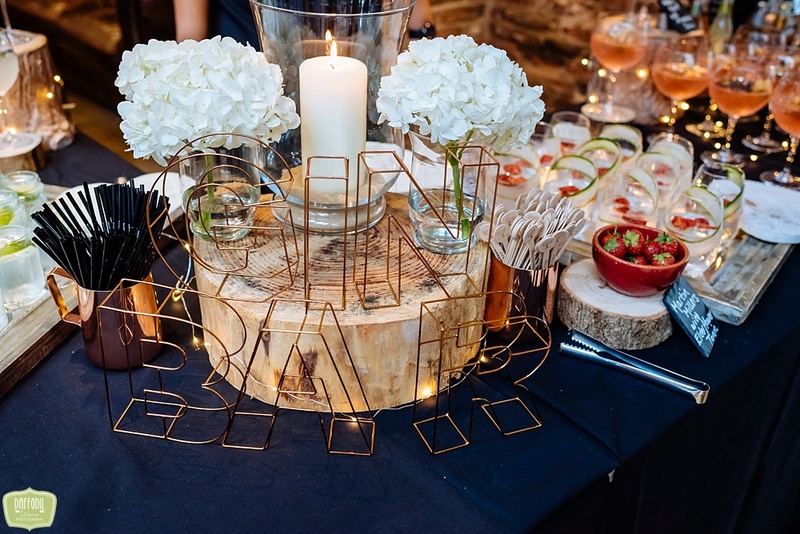 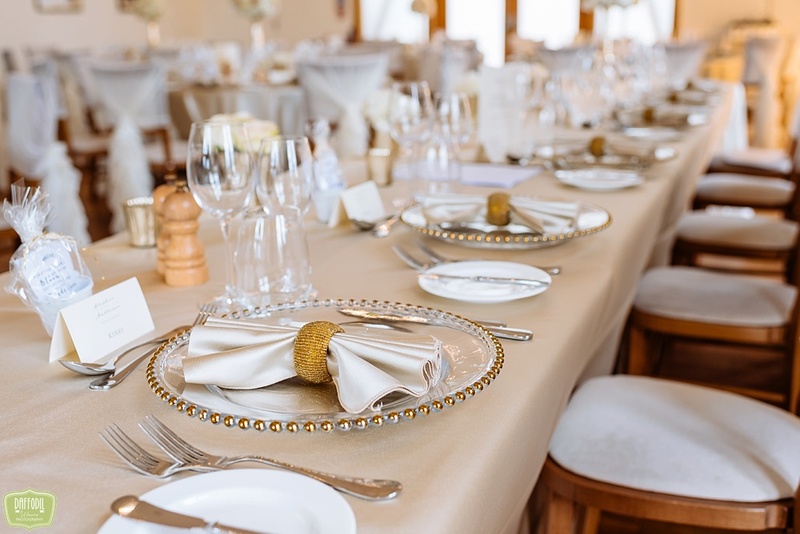 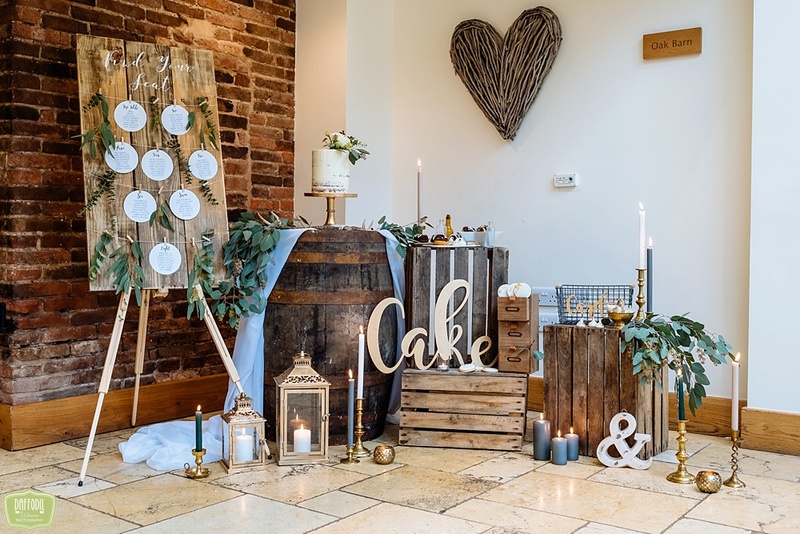 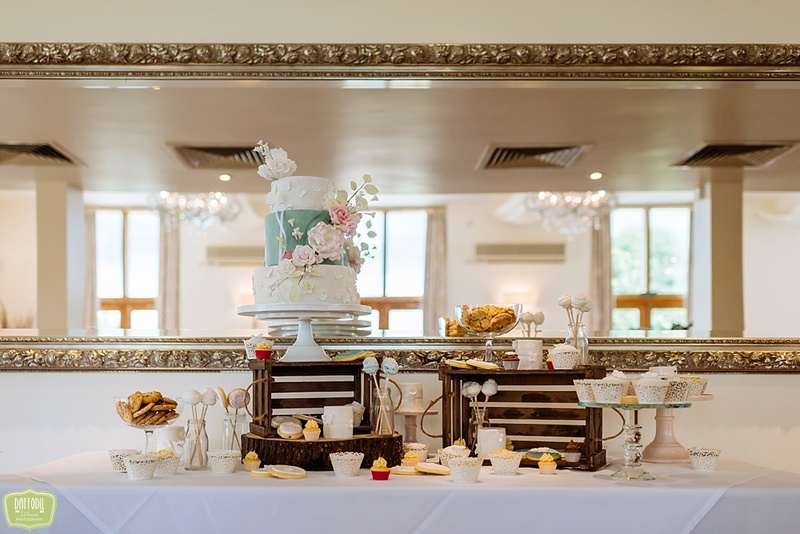 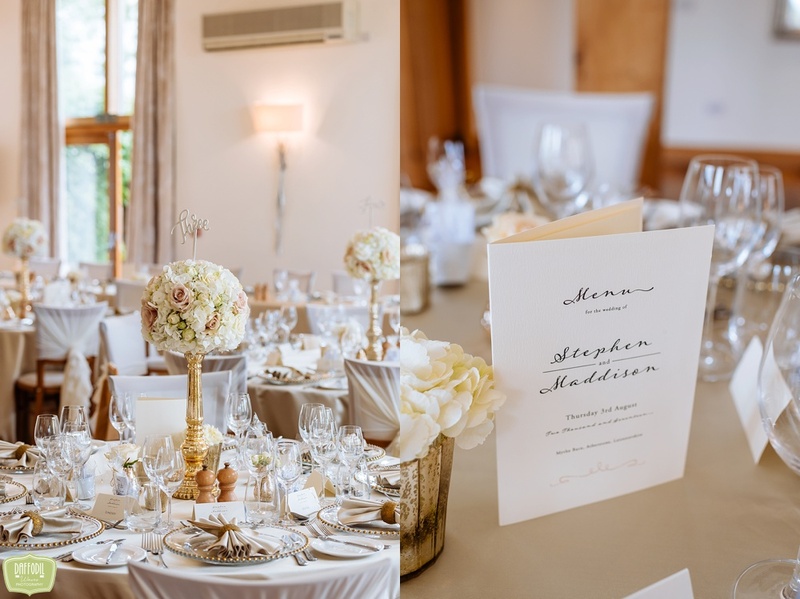 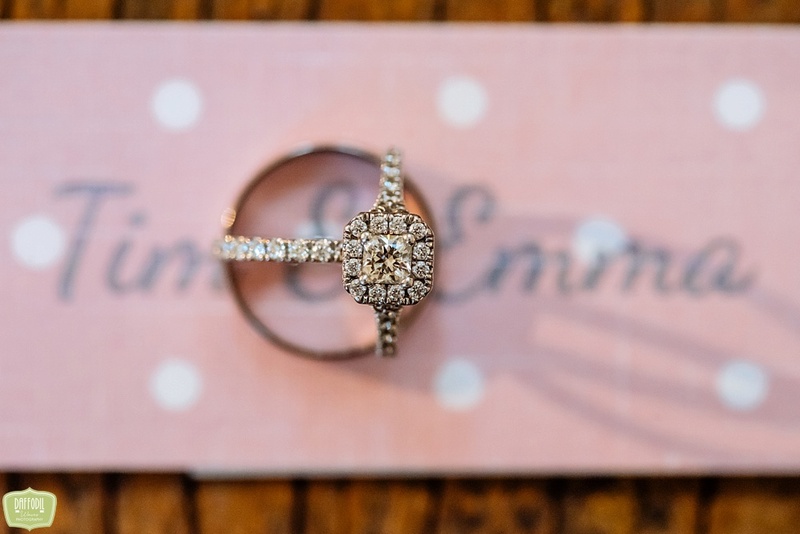 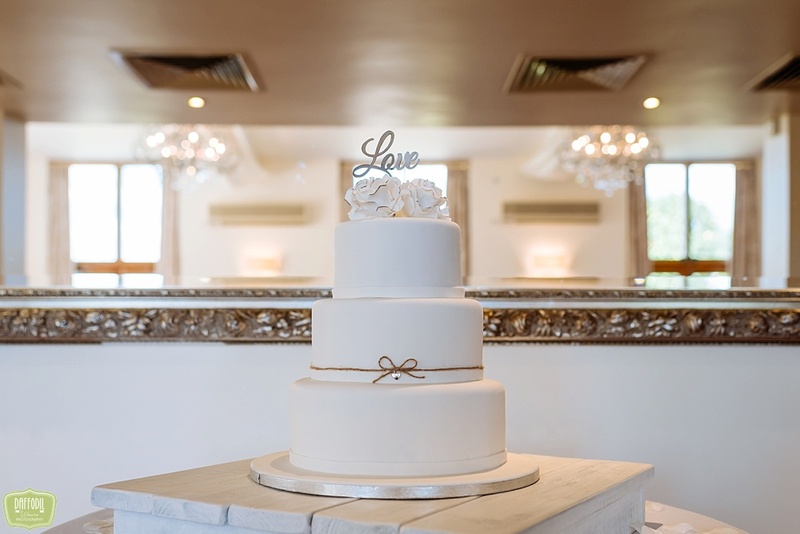 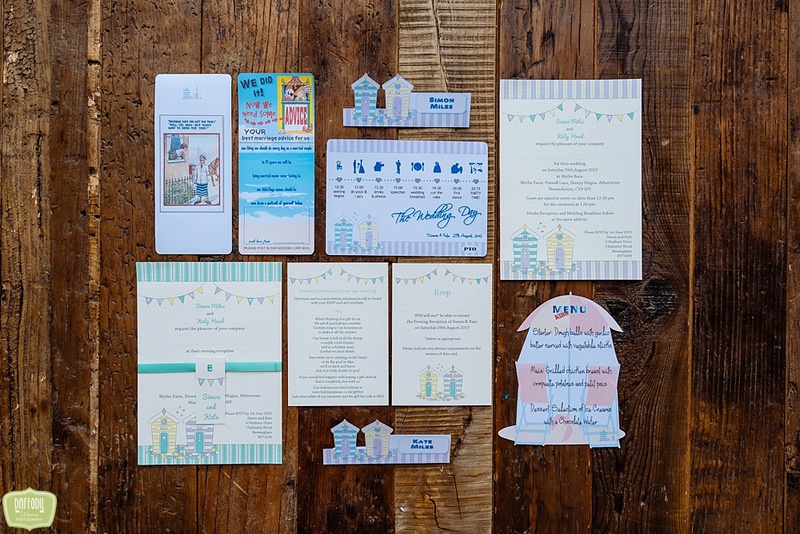 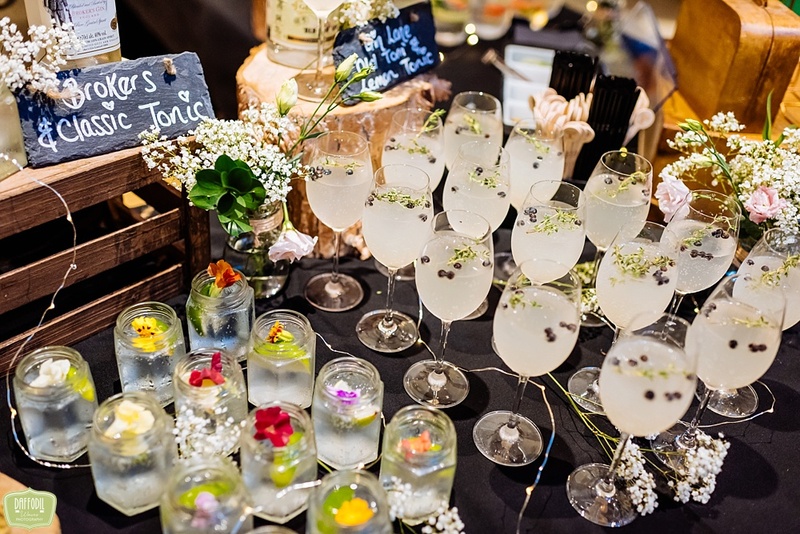 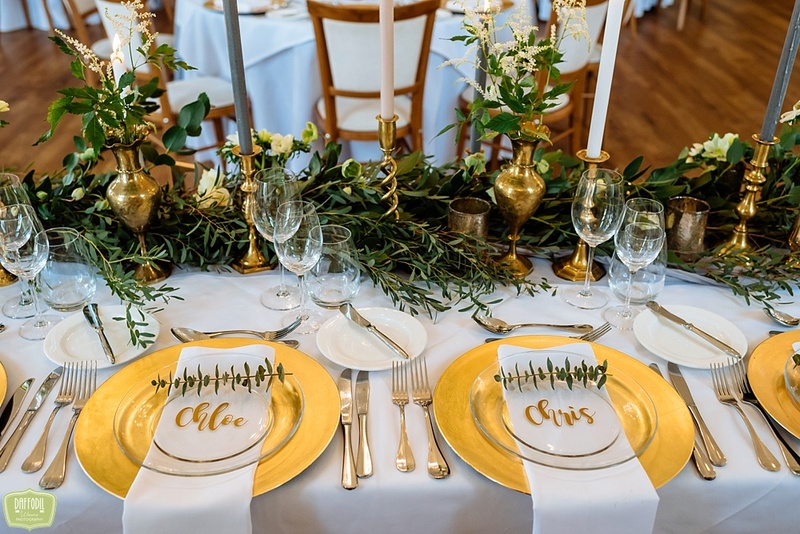 The venue is so light and neutral inside, so it suits any theme and ideas that couples might have in mind. 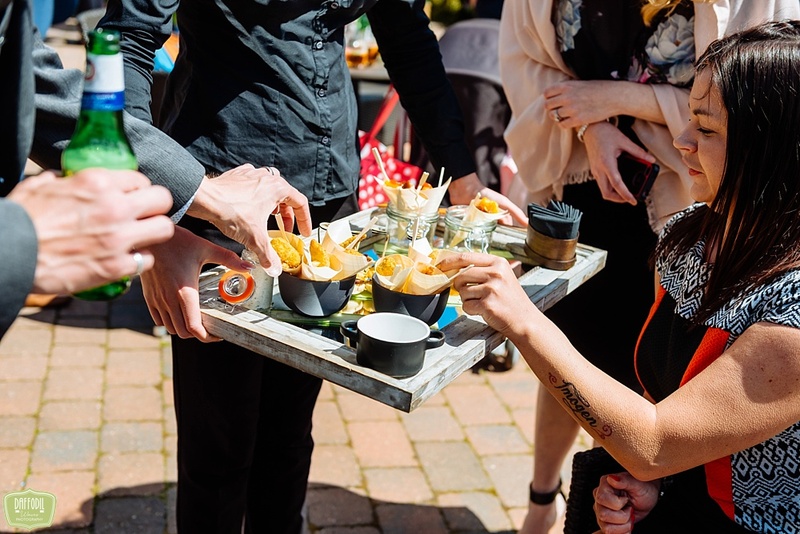 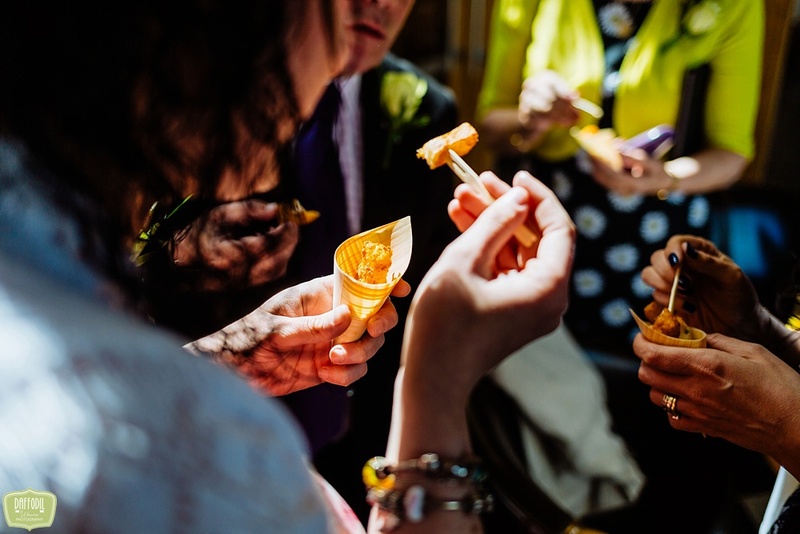 The food is up there with some of the best I’ve had and the Galloping Gourmet team are there for couples every step of the way. 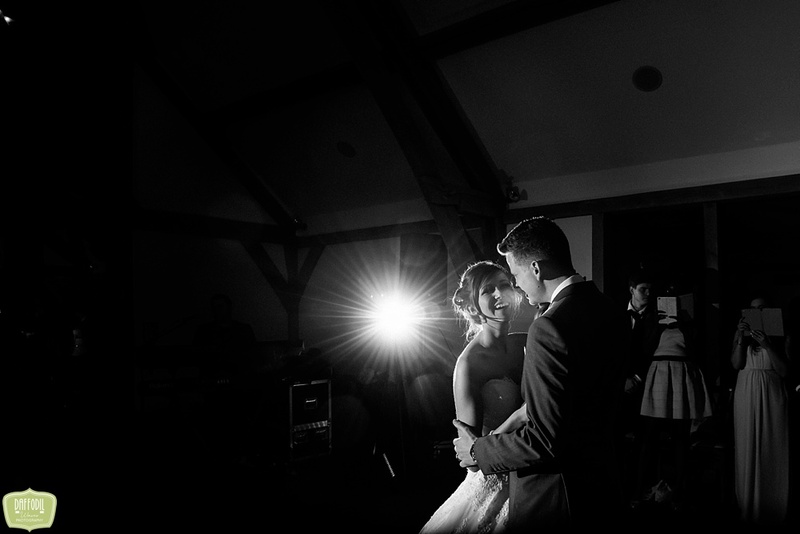 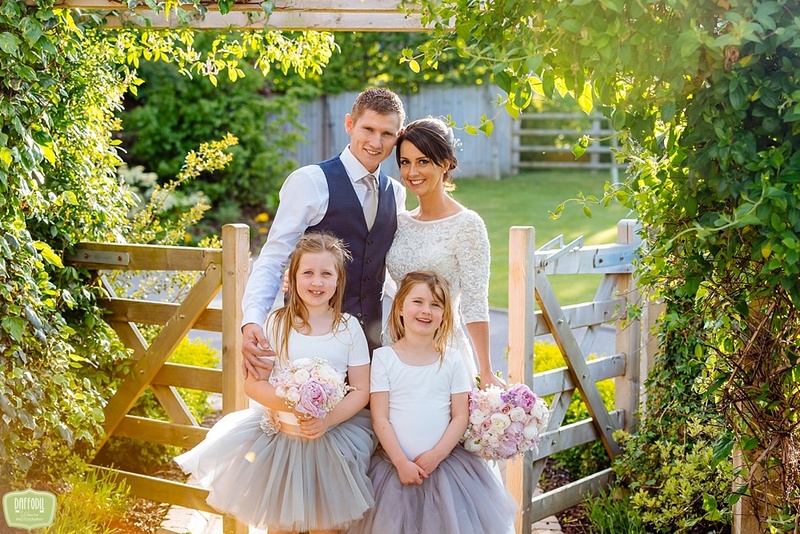 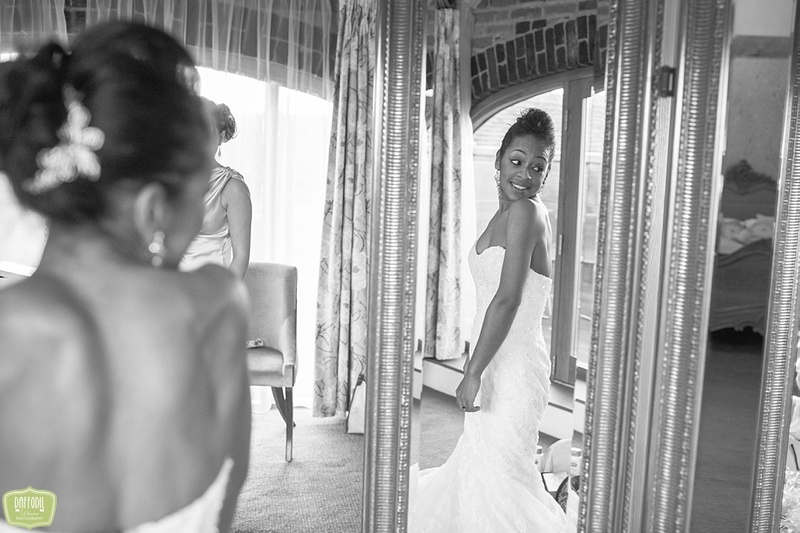 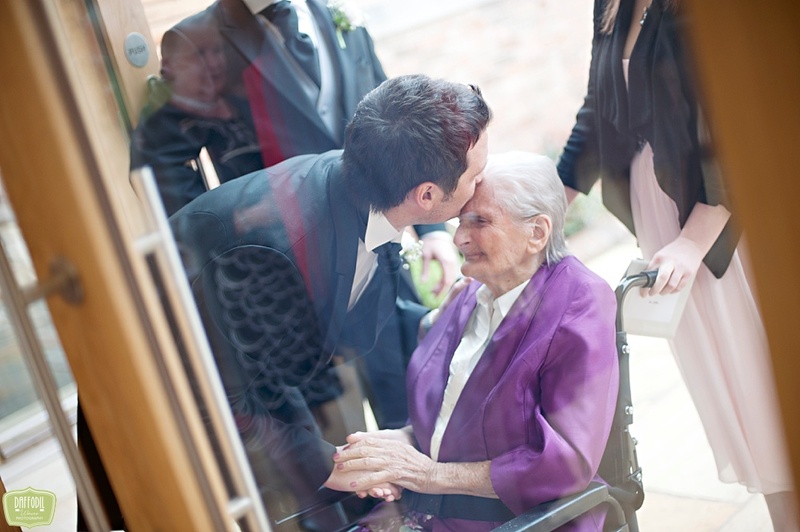 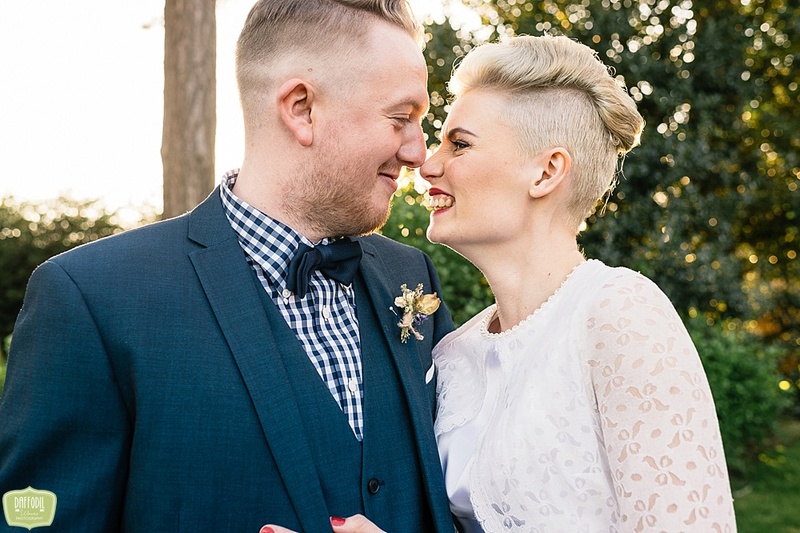 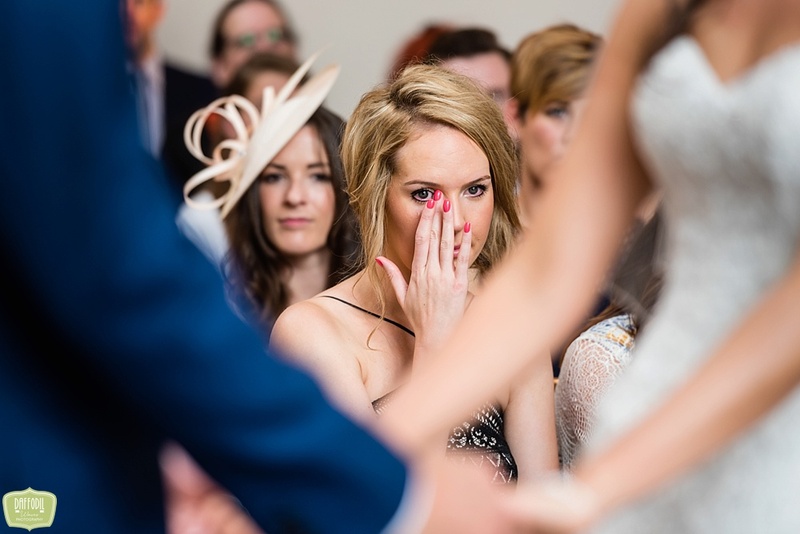 I feel very privileged to have the opportunity to capture weddings there as often as I do. 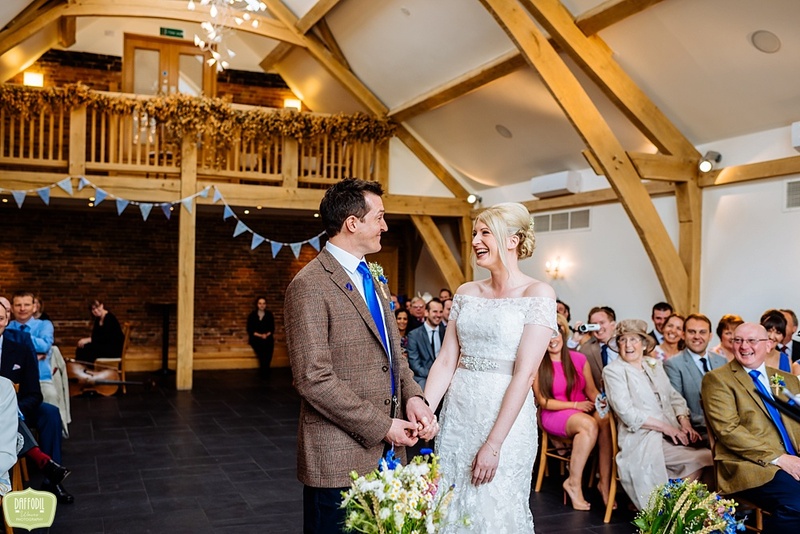 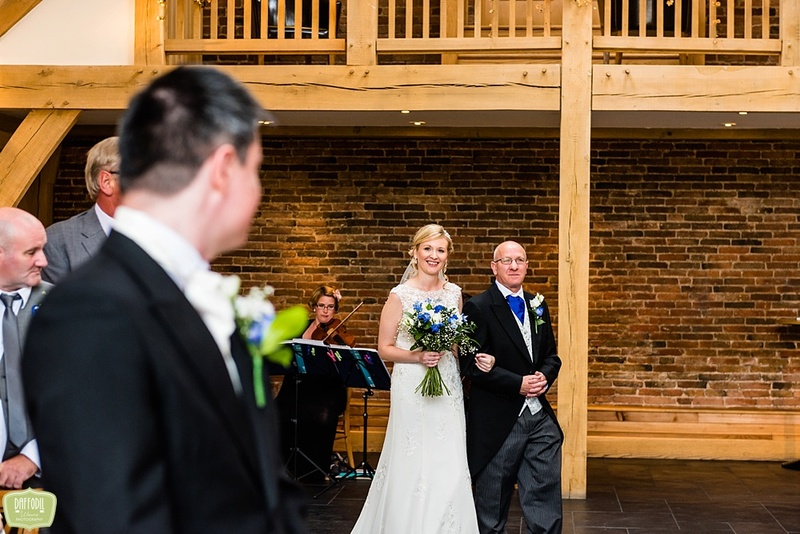 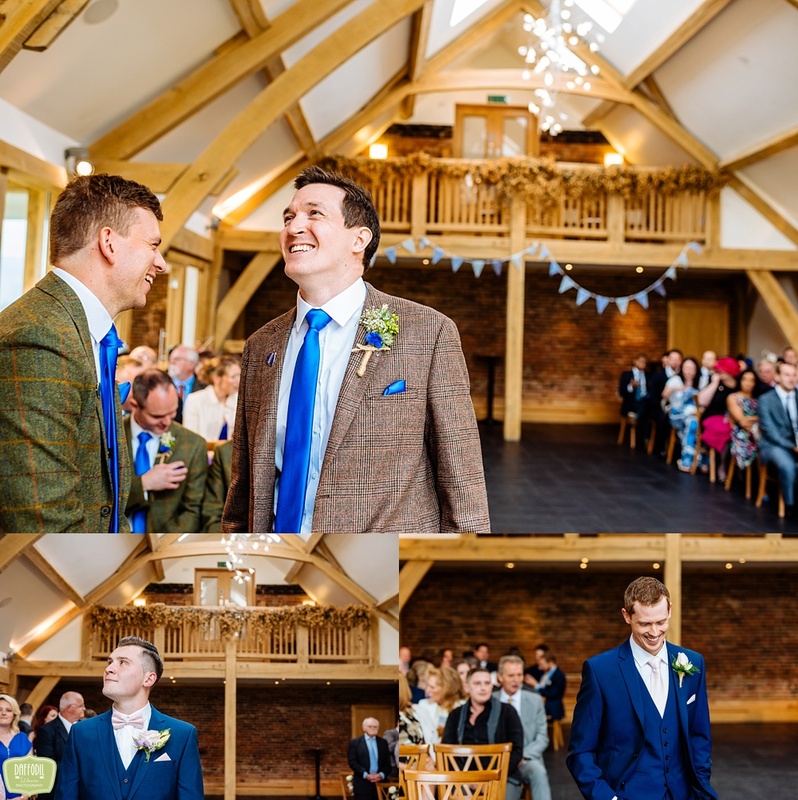 Every time I’m at the front of the Oak Barn, watching on as the I do’s are said to one another, I count myself lucky that I am the one to get that front row seat. 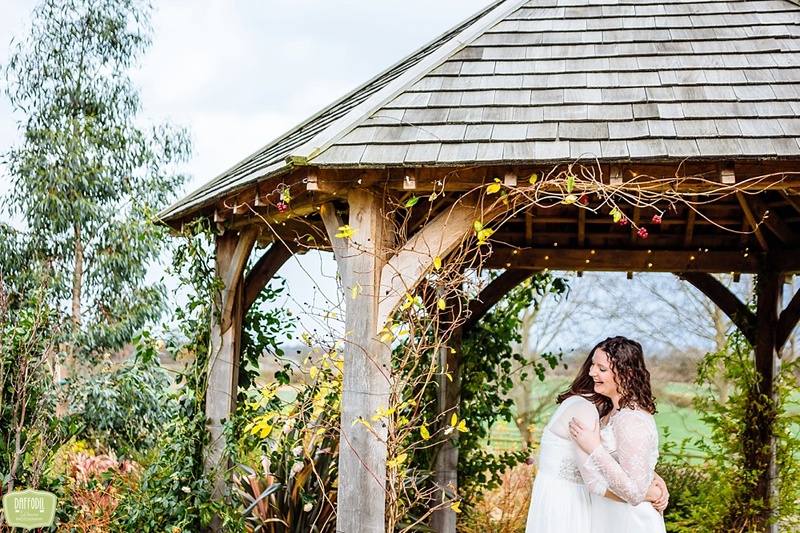 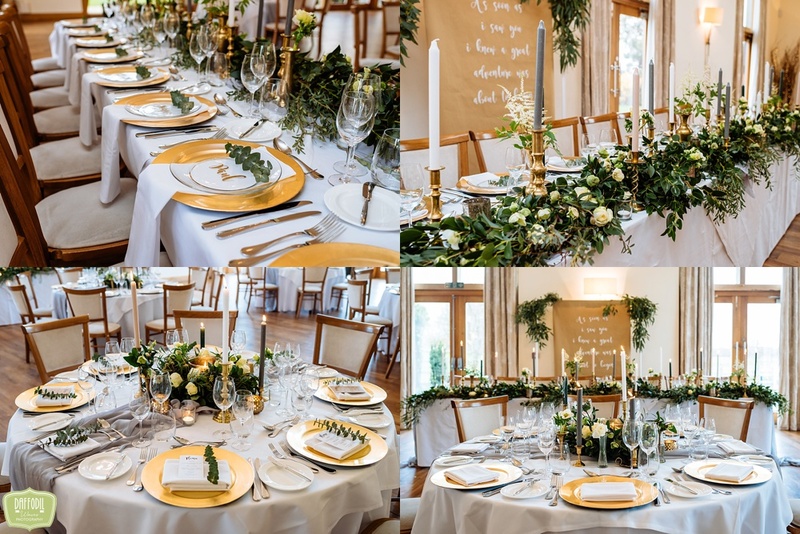 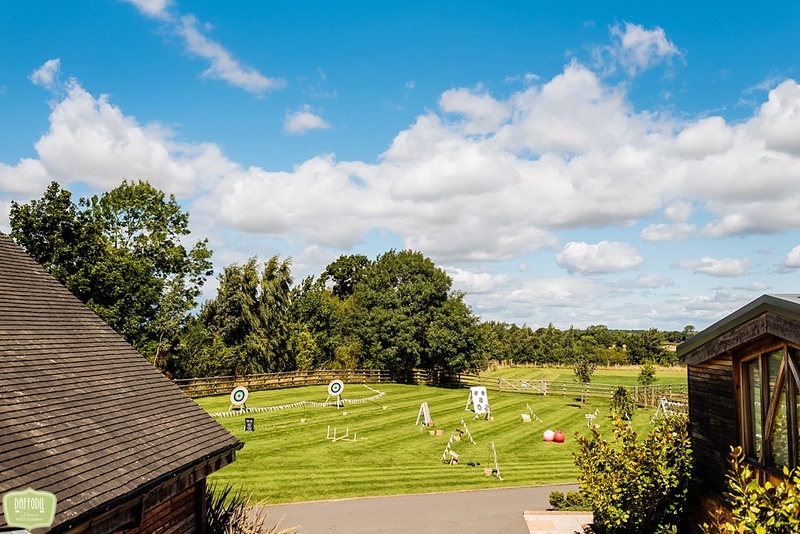 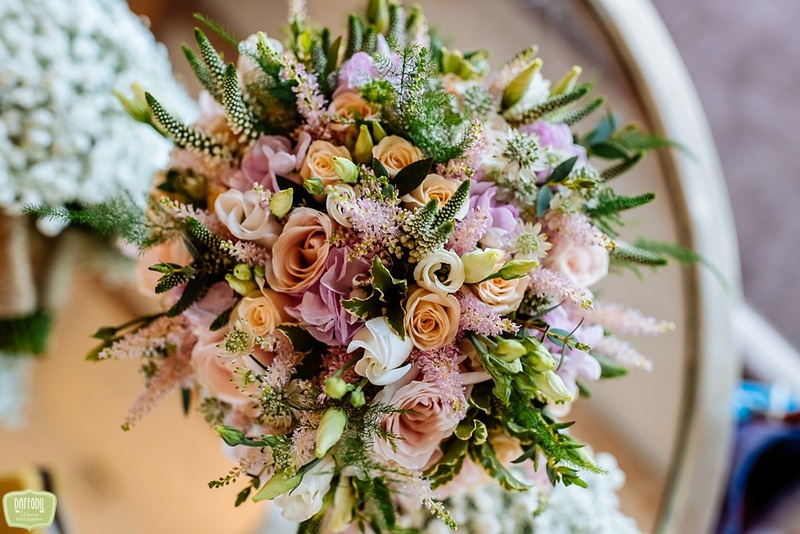 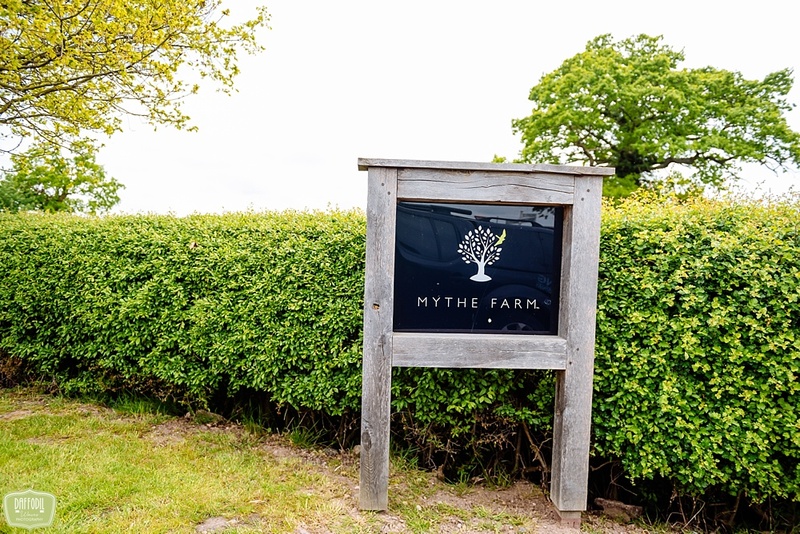 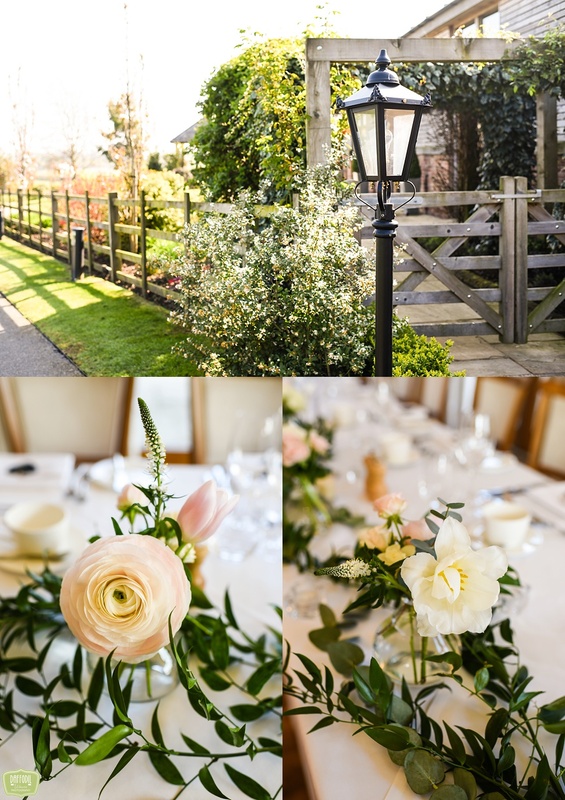 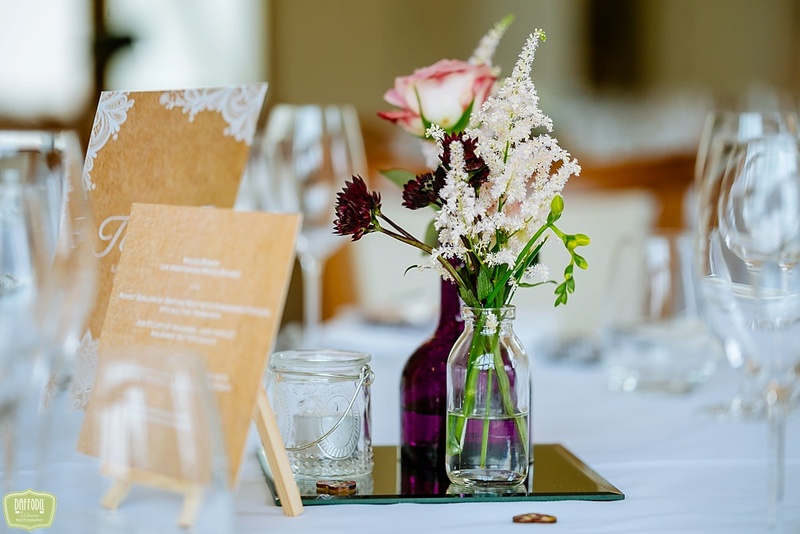 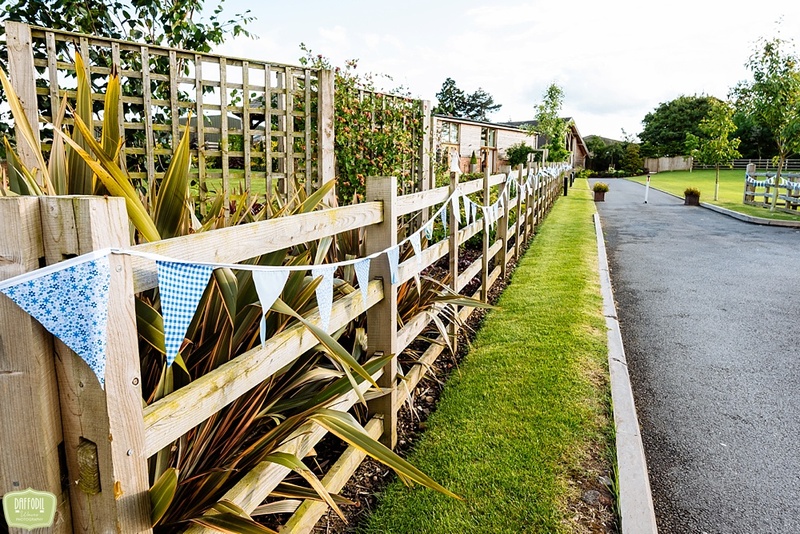 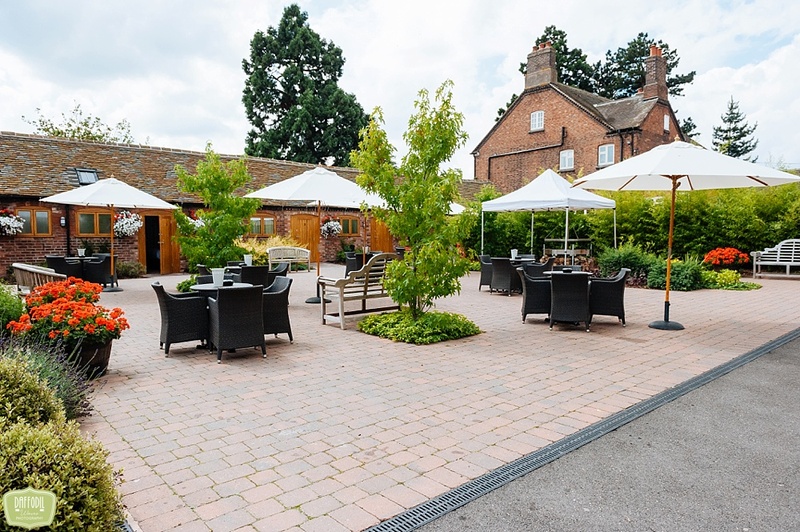 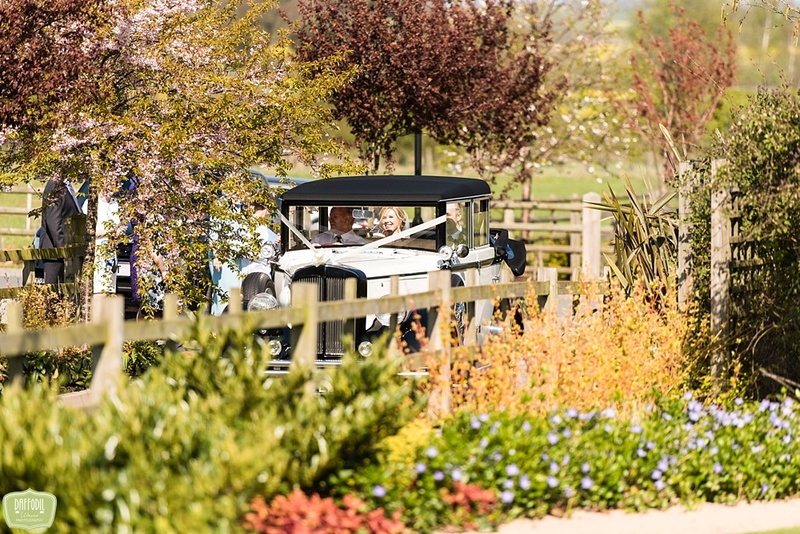 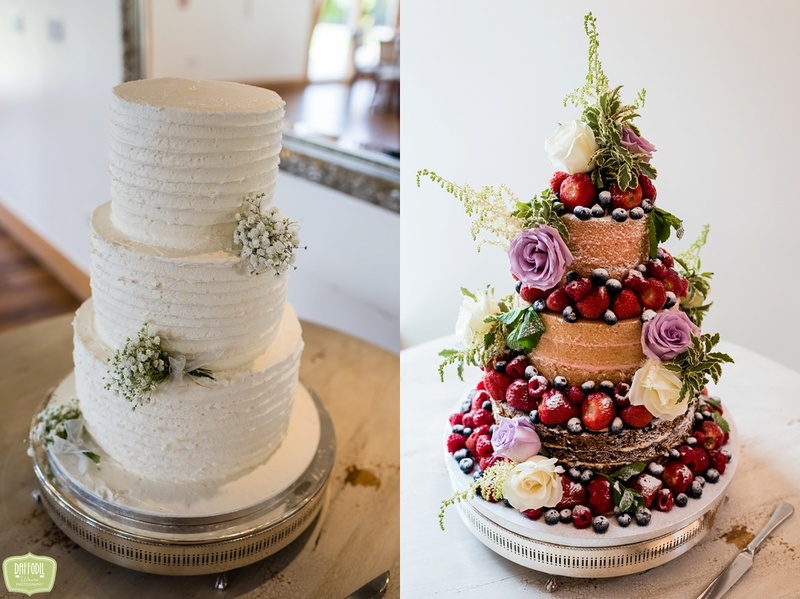 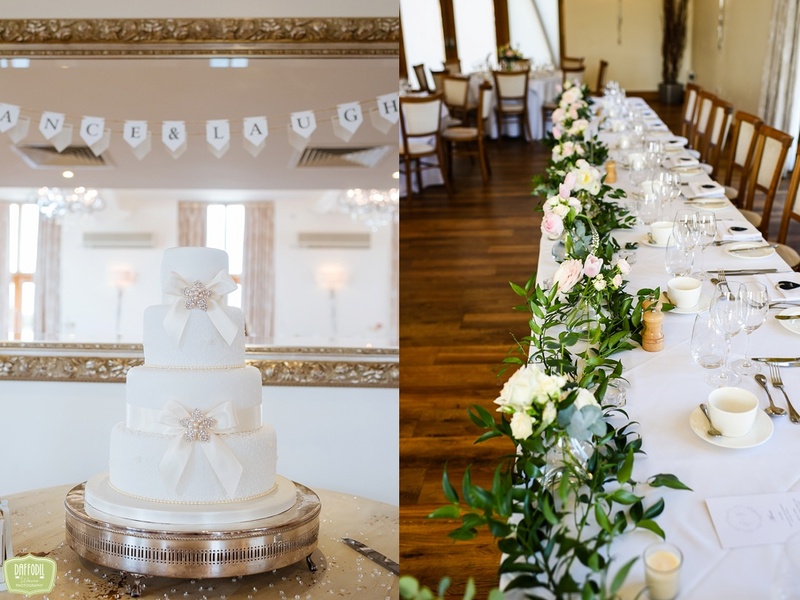 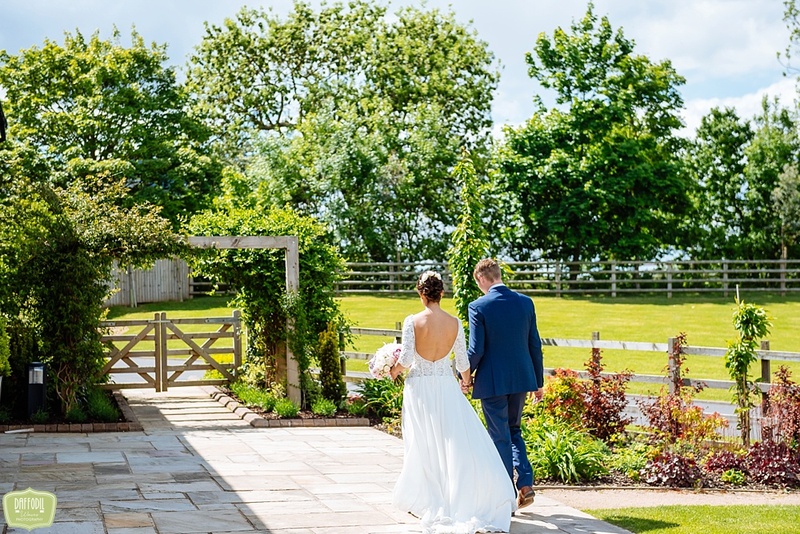 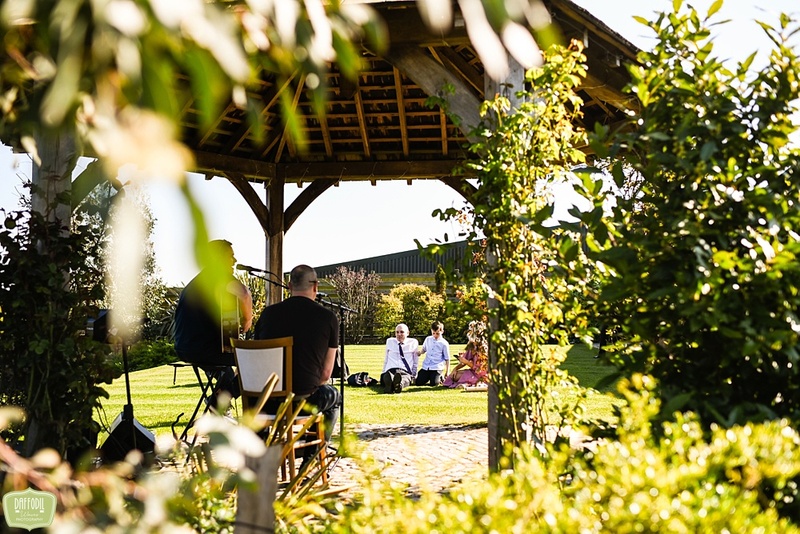 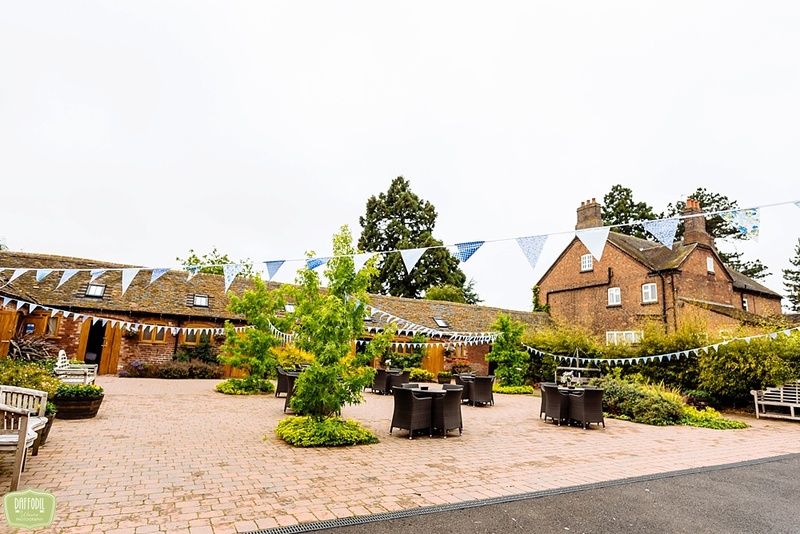 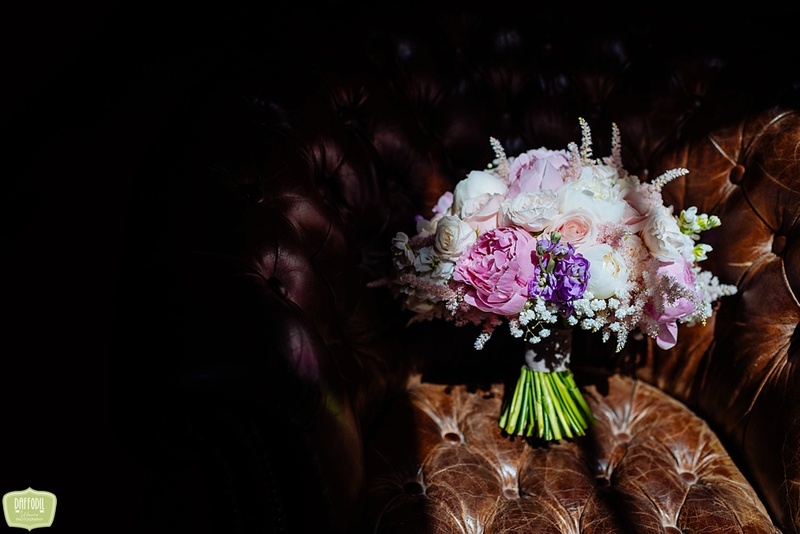 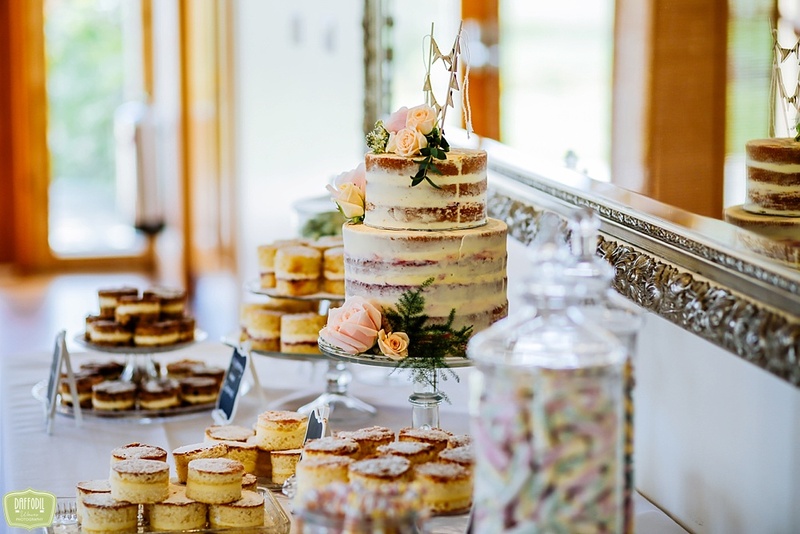 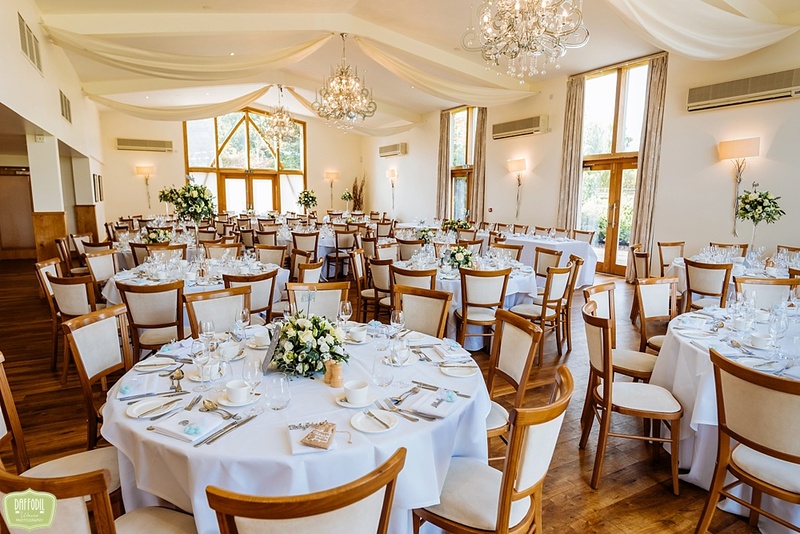 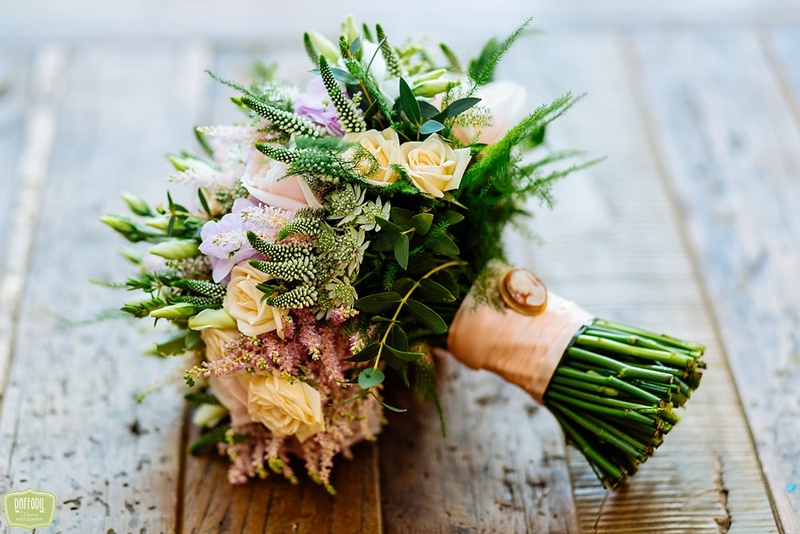 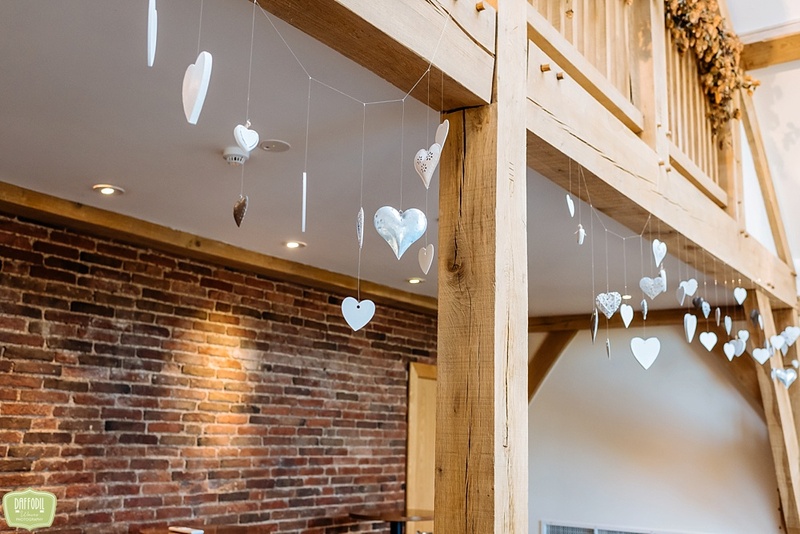 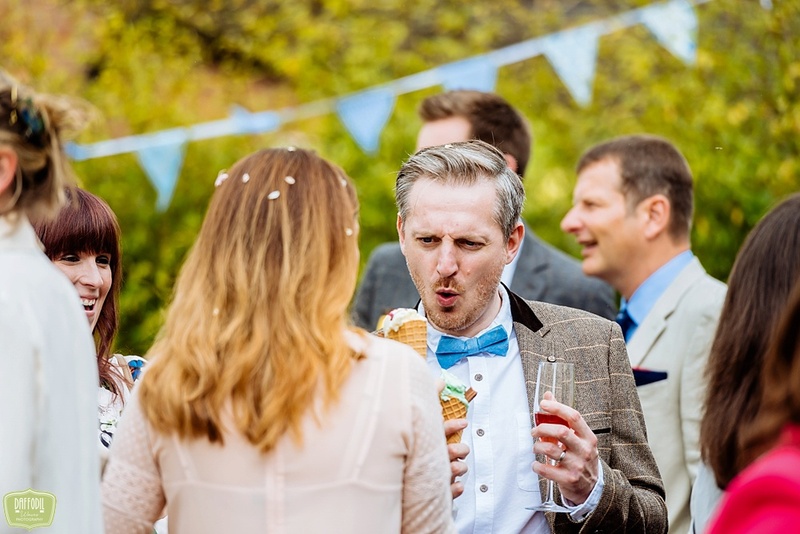 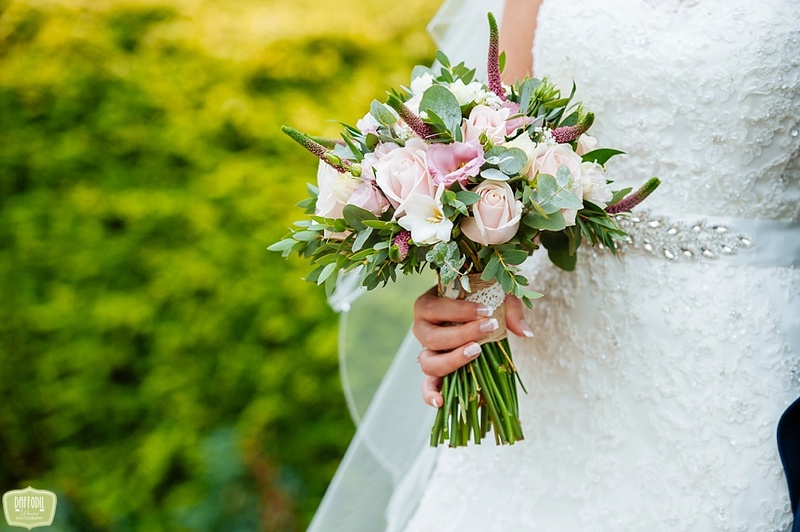 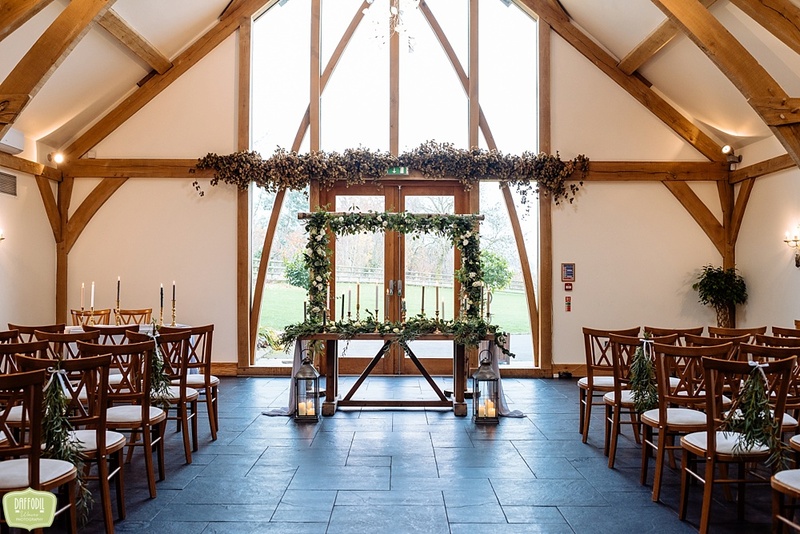 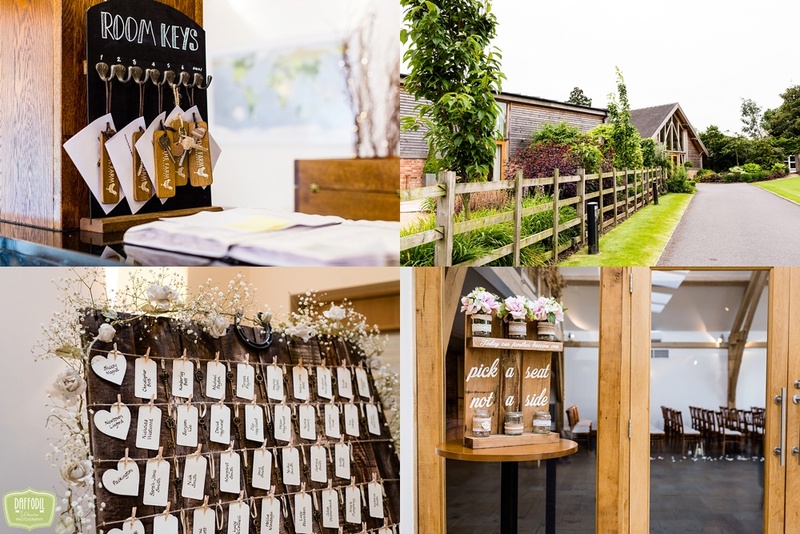 If you are planning your wedding at Mythe Barn and would like to chat about your plans with me, I’d love to hear about them. 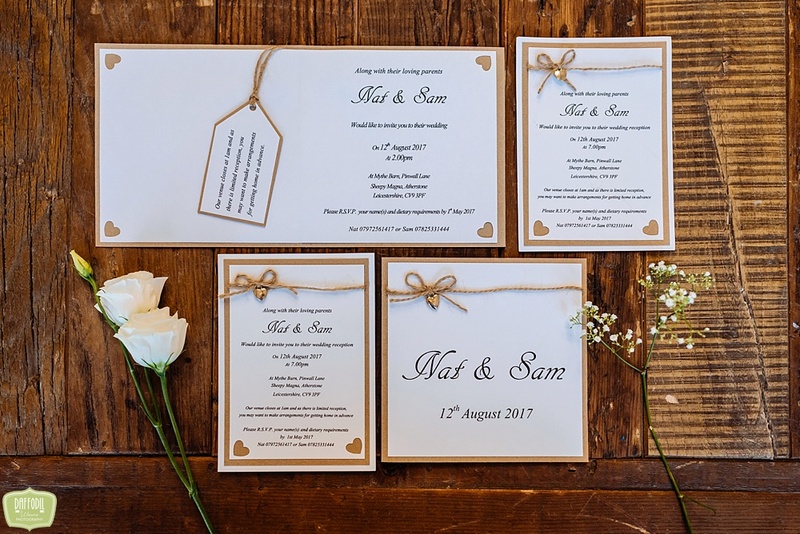 Just drop me an email on nicola@daffodilwaves.co.uk.